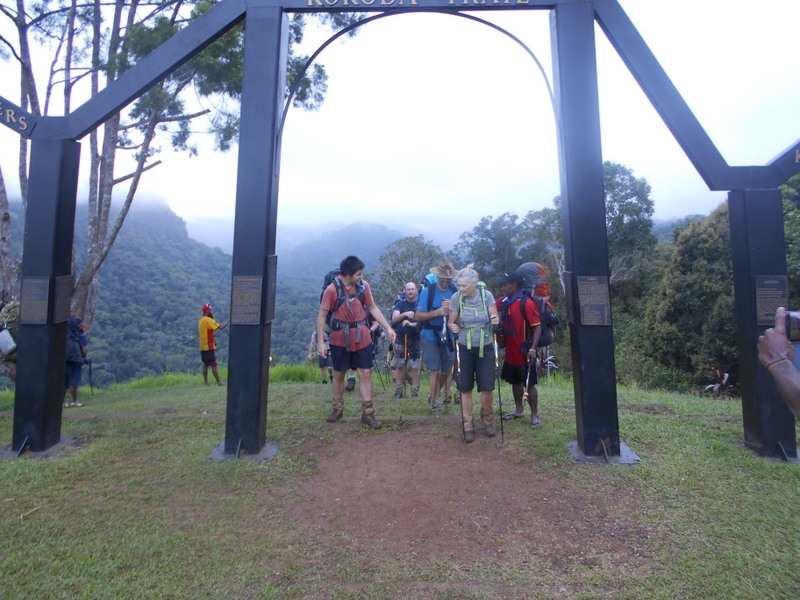 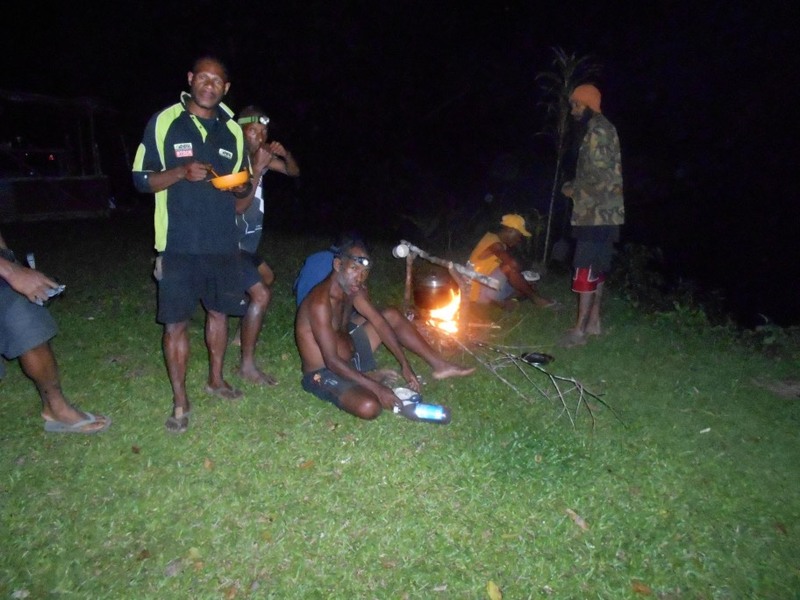 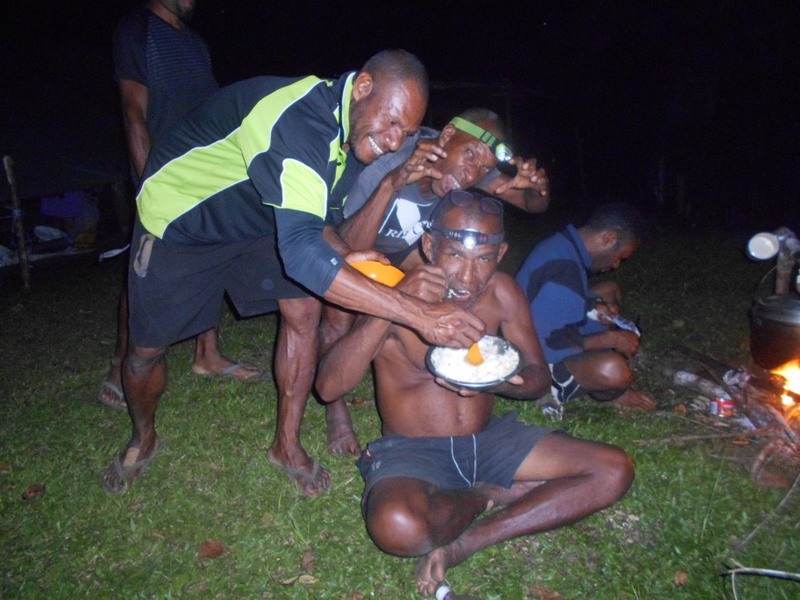 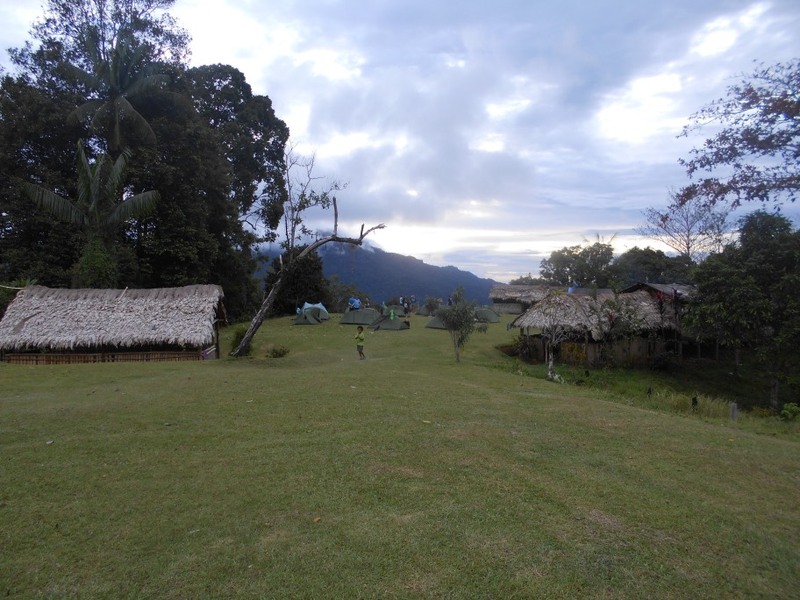 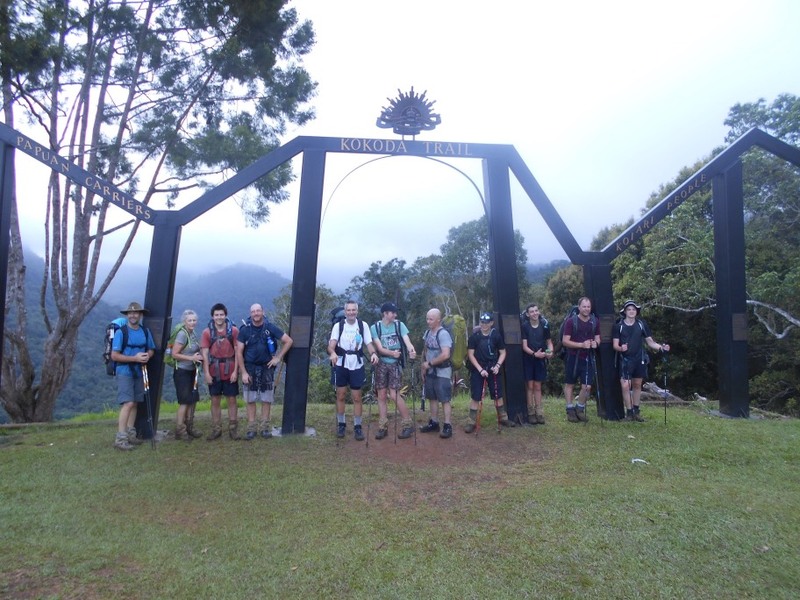 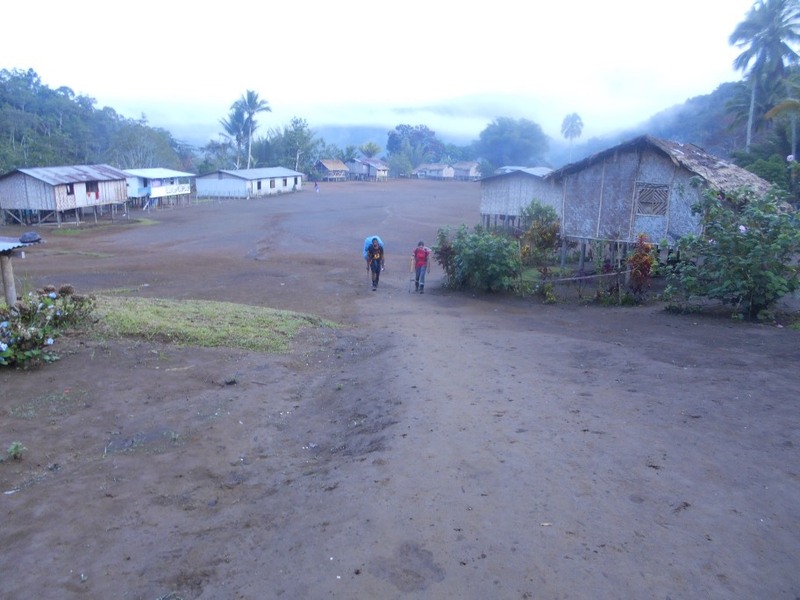 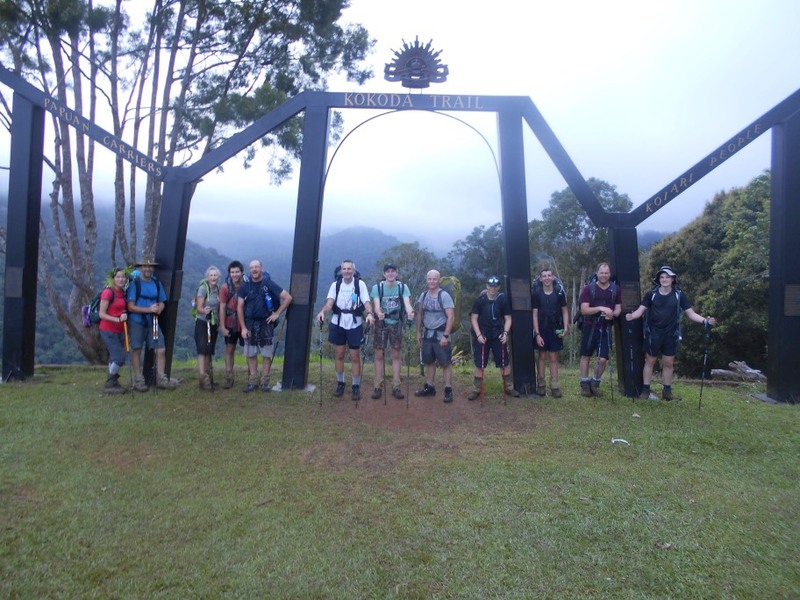 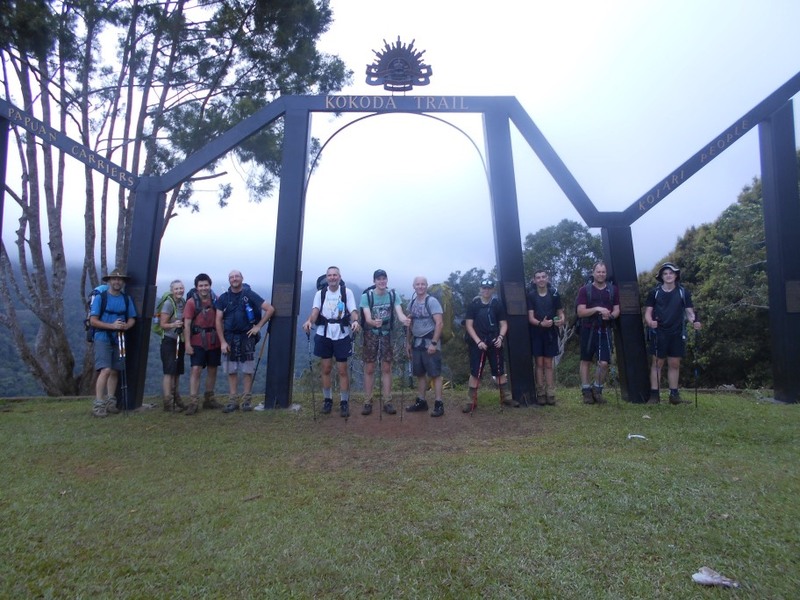 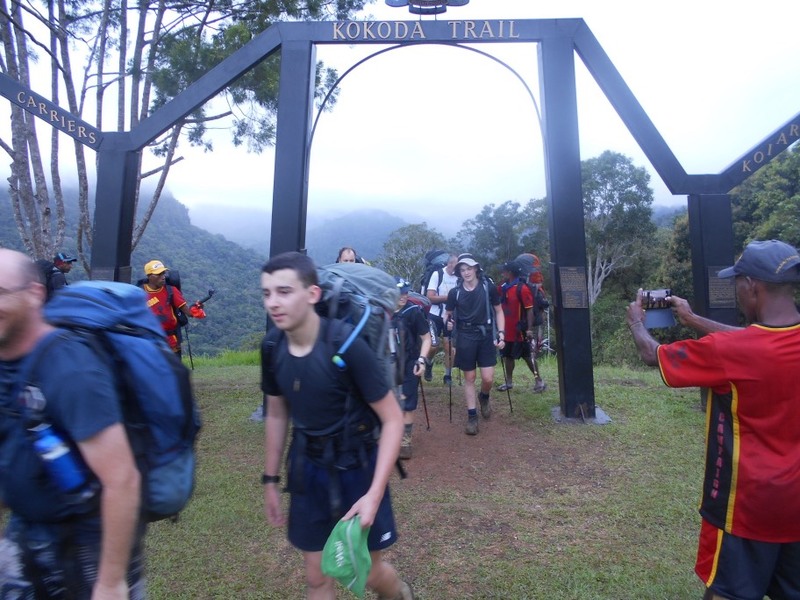 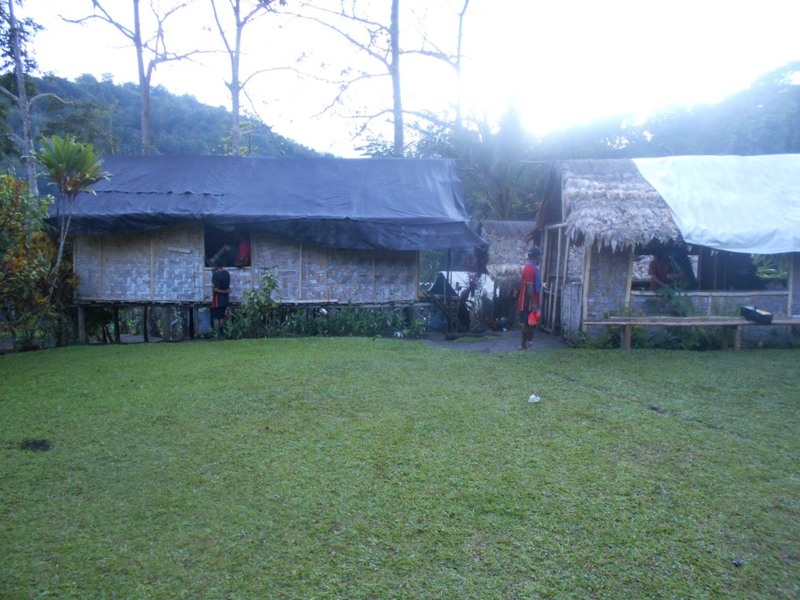 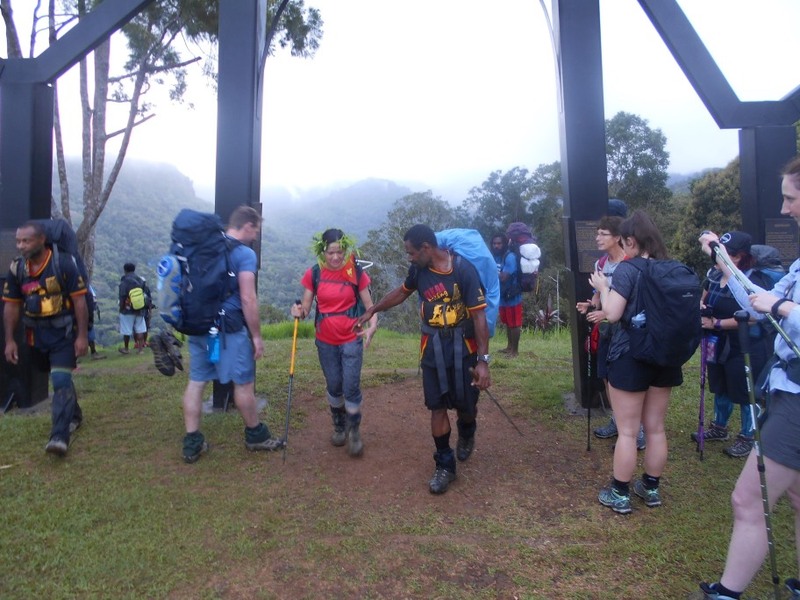 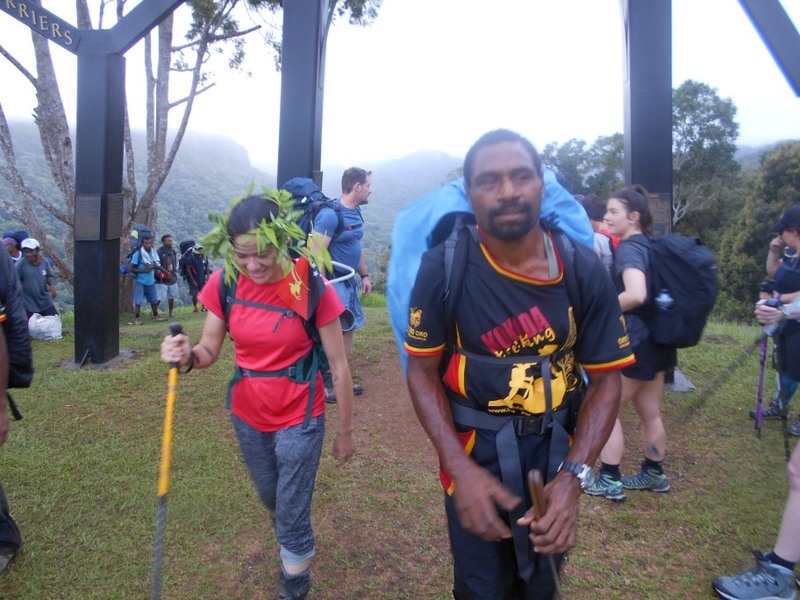 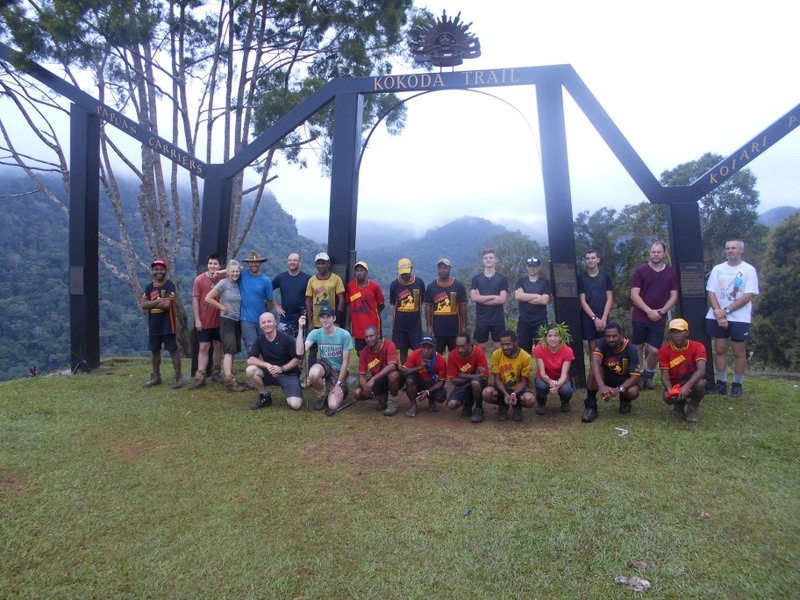 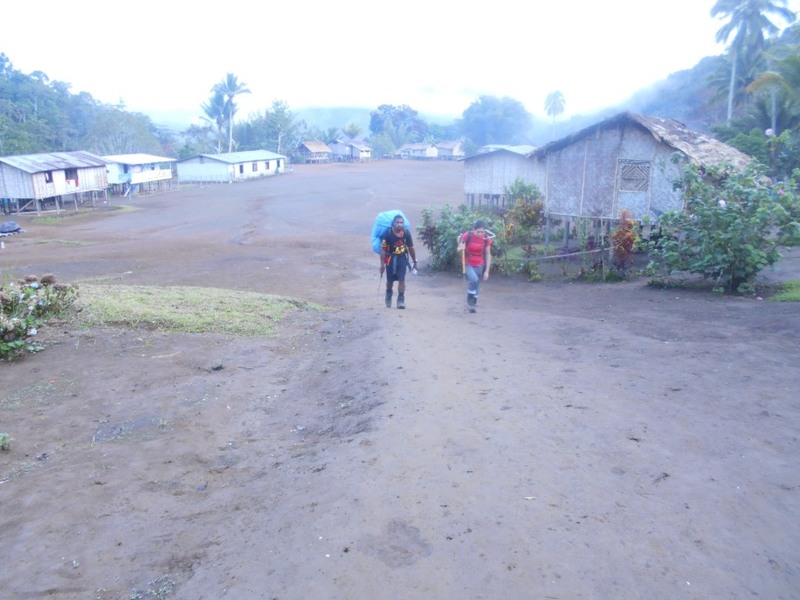 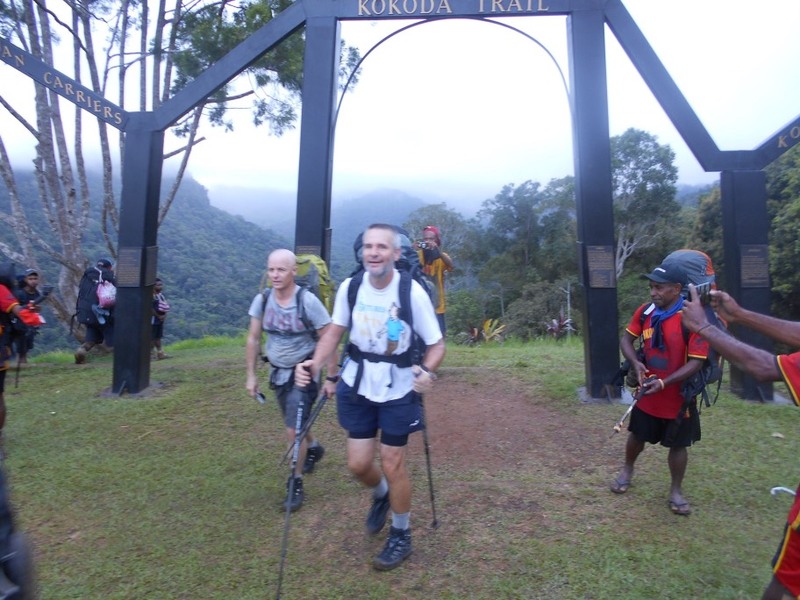 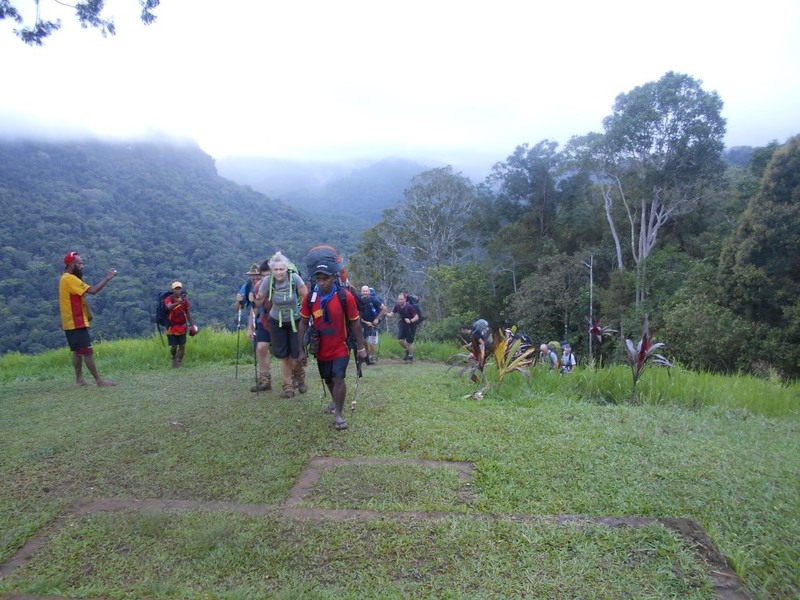 Trek 1133: This group arrived in Kokoda and were guests at Clement Harika‘s family guesthouse area where they had morning tea before moving up to the Kokoda Station. 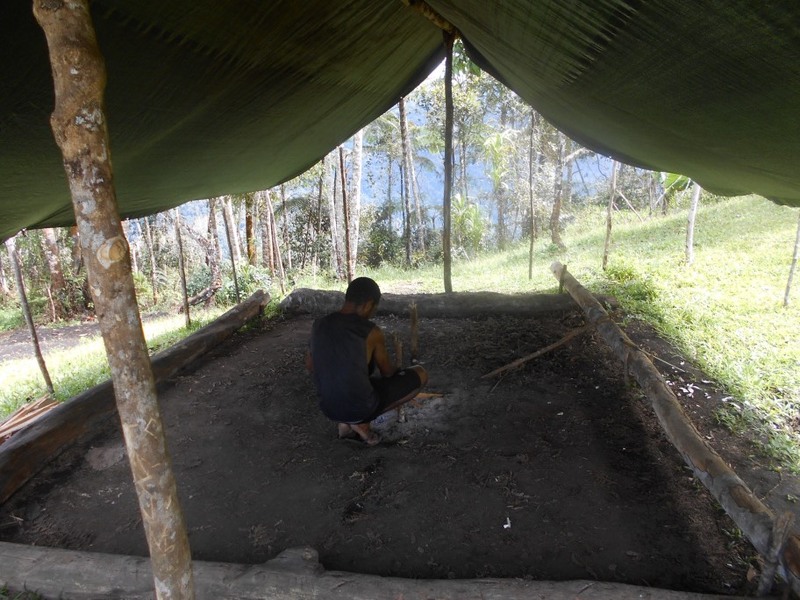 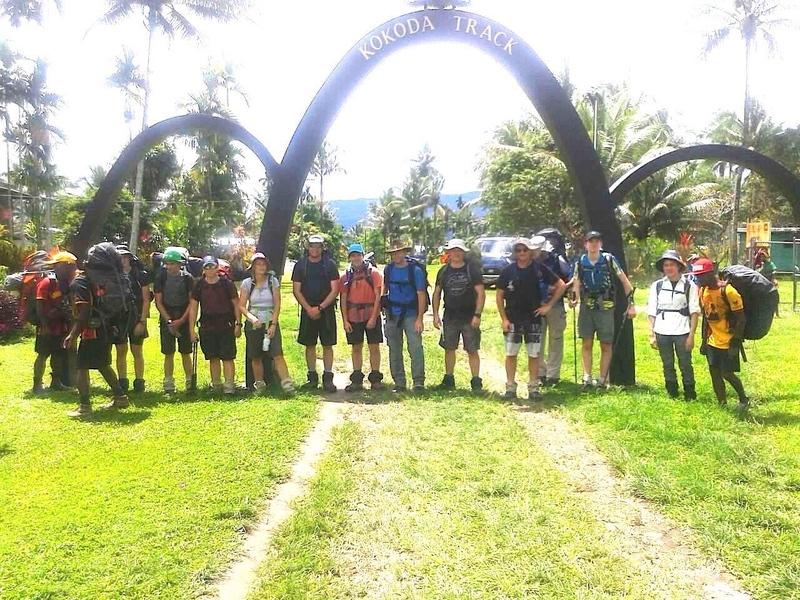 As I type, they are in preparation to move off from the Kokoda Station. 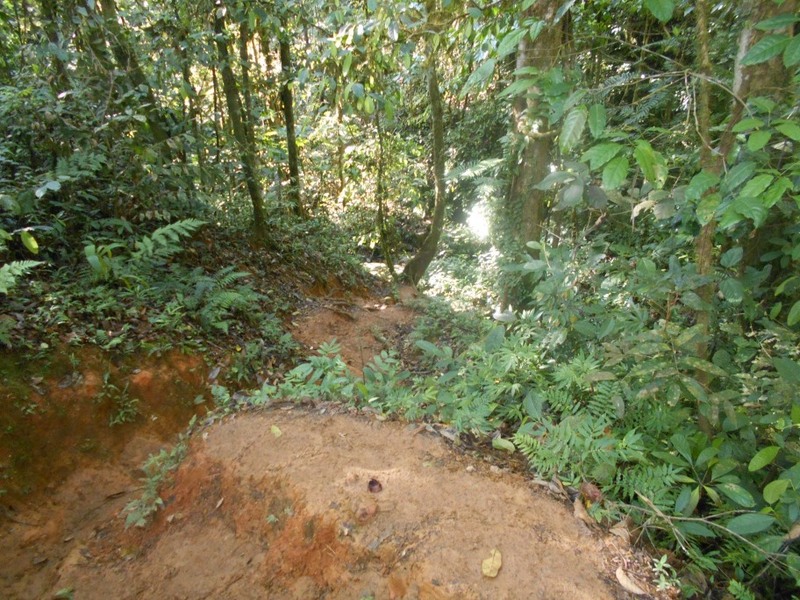 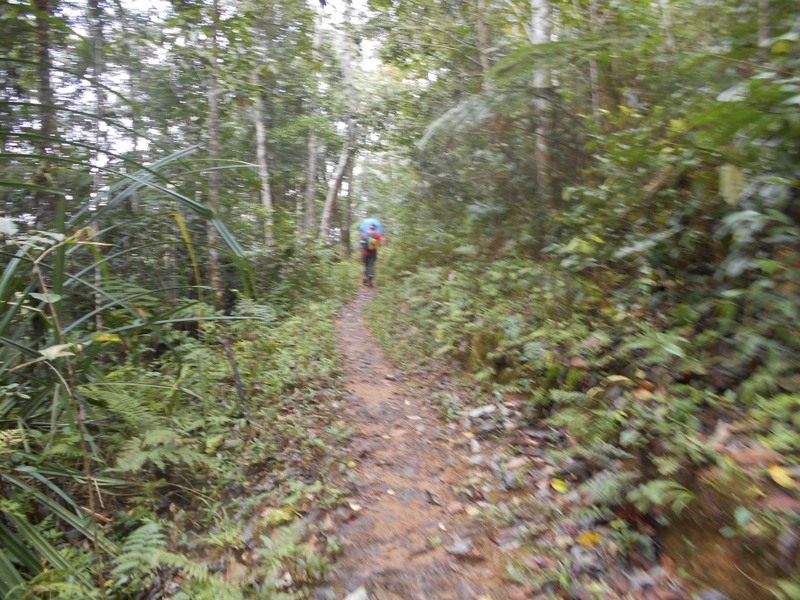 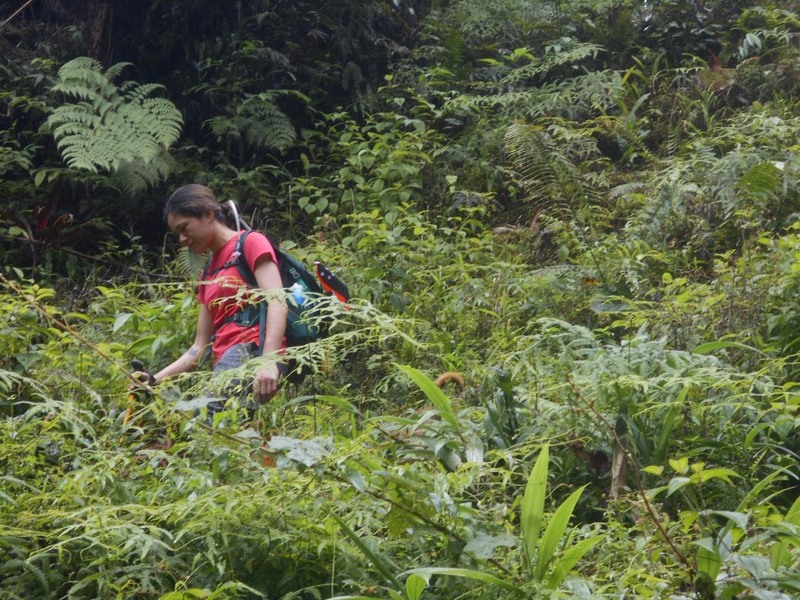 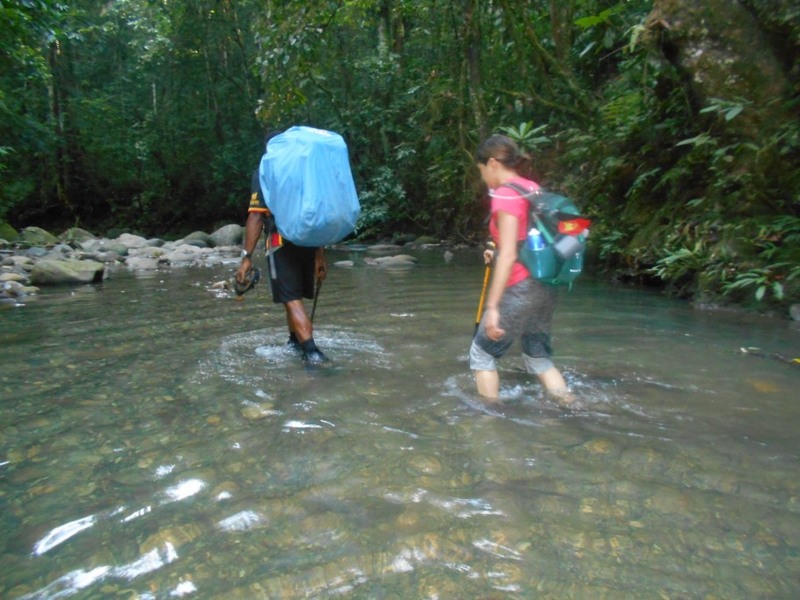 This trek consists of 1 trekkers “Sarah Phillips”. 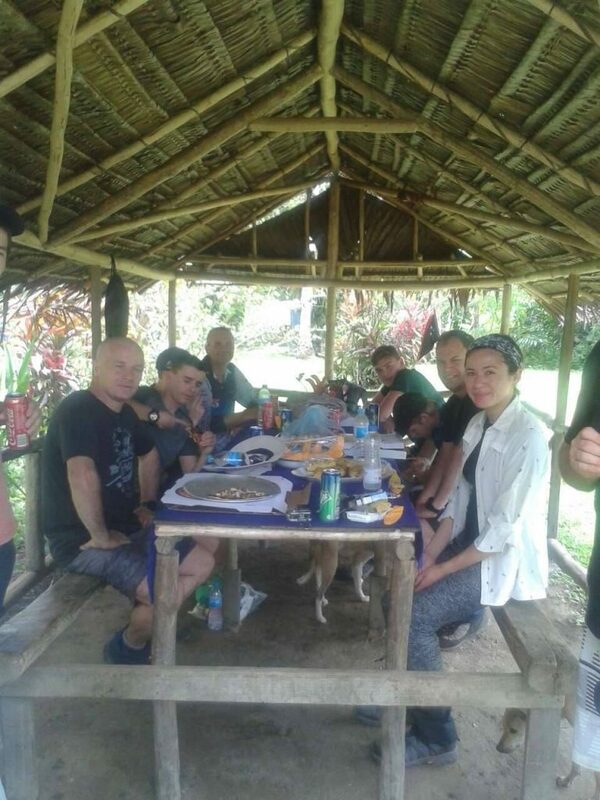 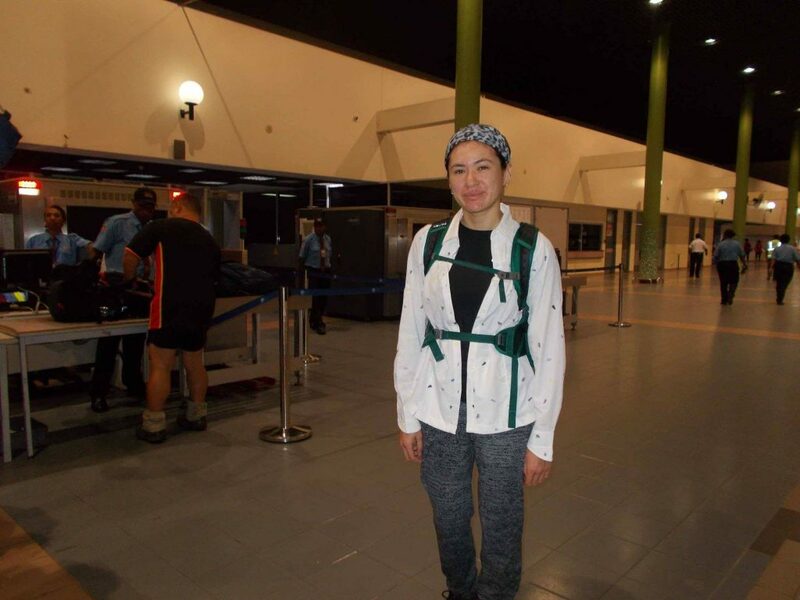 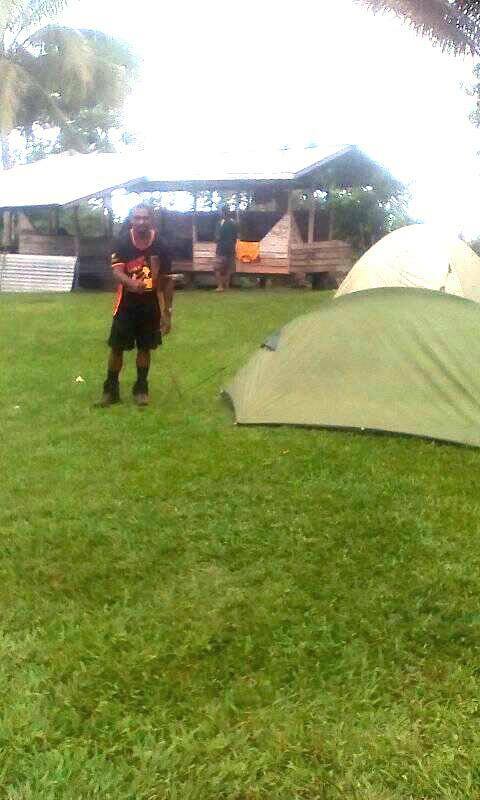 Trek 1133: Our lone traveller/trekker by the name of Sarah Phillips also flew over to Popondetta today and has Christopher Talanoa as her guide. 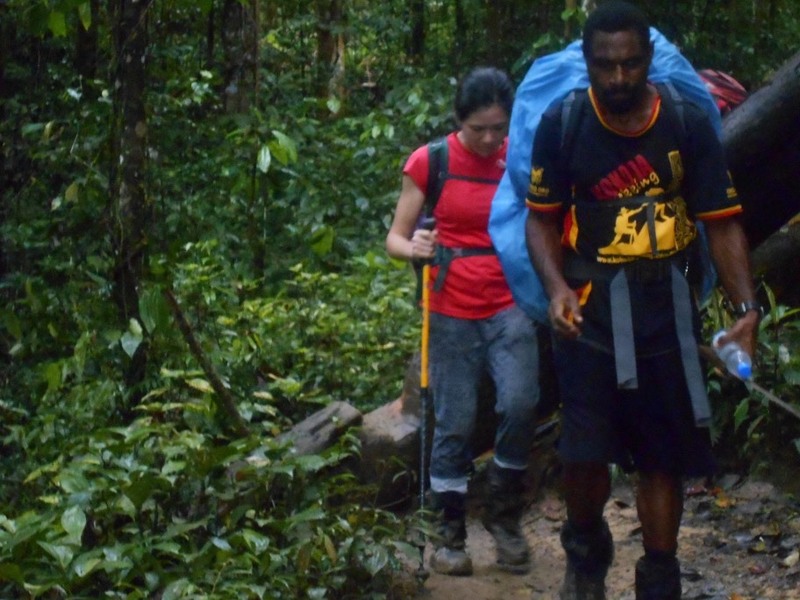 Her personal porter is Tony Ogonemi. 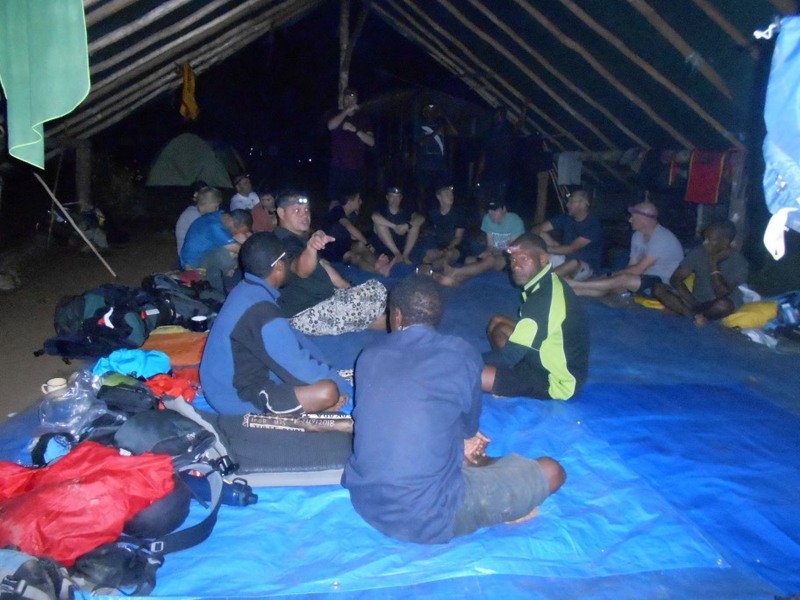 Christopher advised that they arrived in Deniki just before 4pm and that Sarah did well today and they arrived first at this campsite. 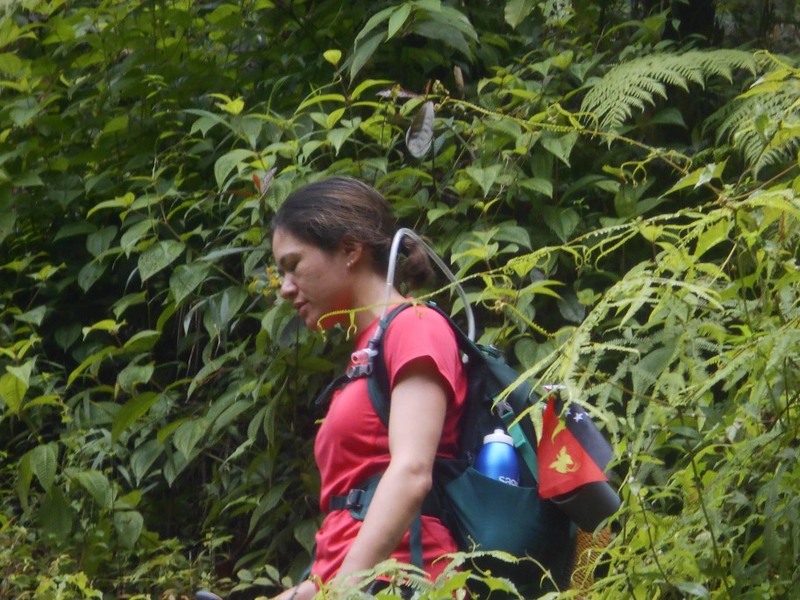 Trek 1133: Sarah is doing really really well and was already in Alola around 1:30pm this afternoon. 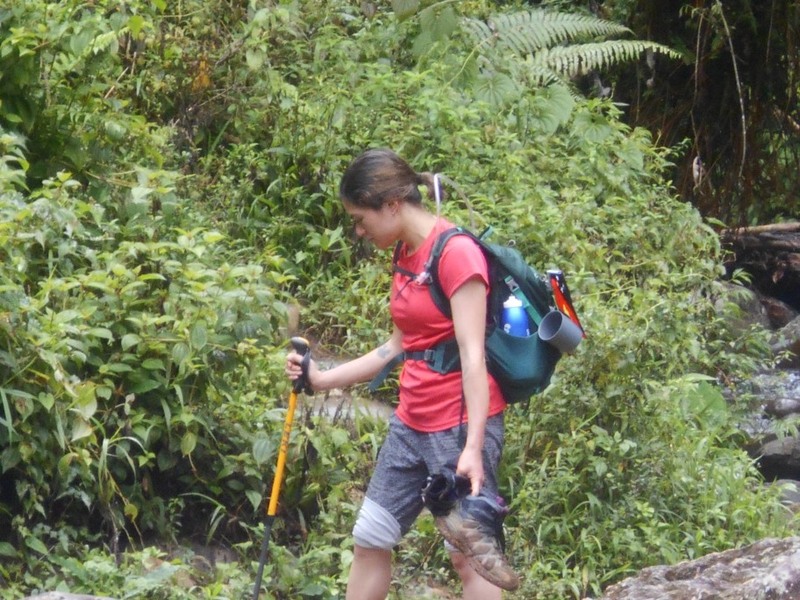 Keep up the good work Sarah. 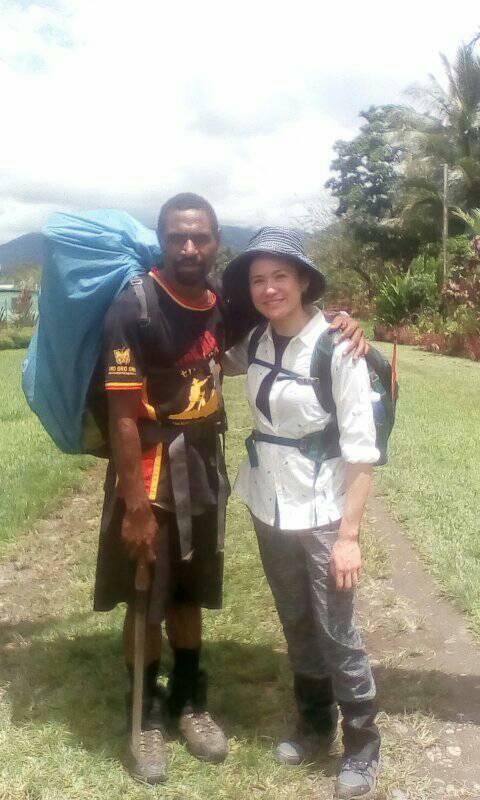 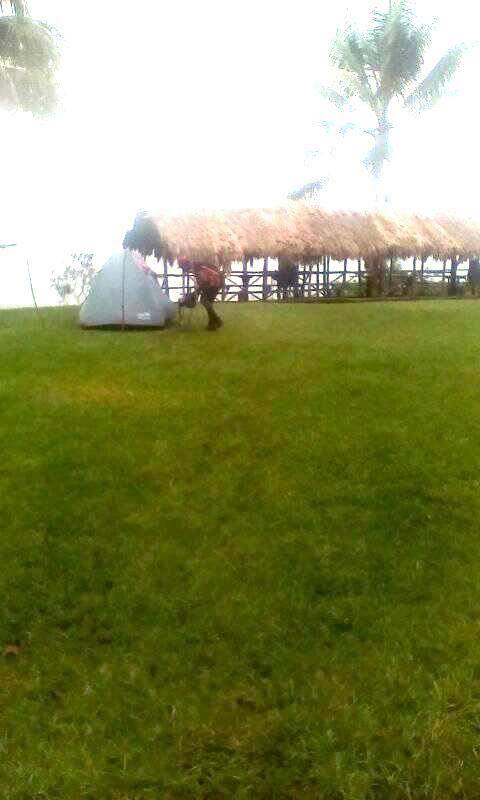 Trek 1133:Sarah arrived at Templeton’s Crossing at 2pm this afternoon so continues to do well. 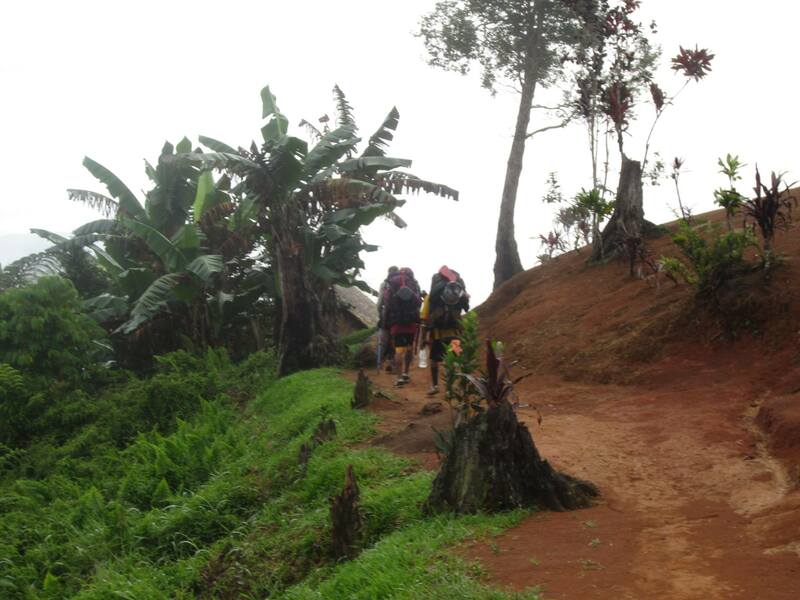 Today saw them experience quite a lot of rain but everyone still did ok. Keep up the good work you are all doing just great. 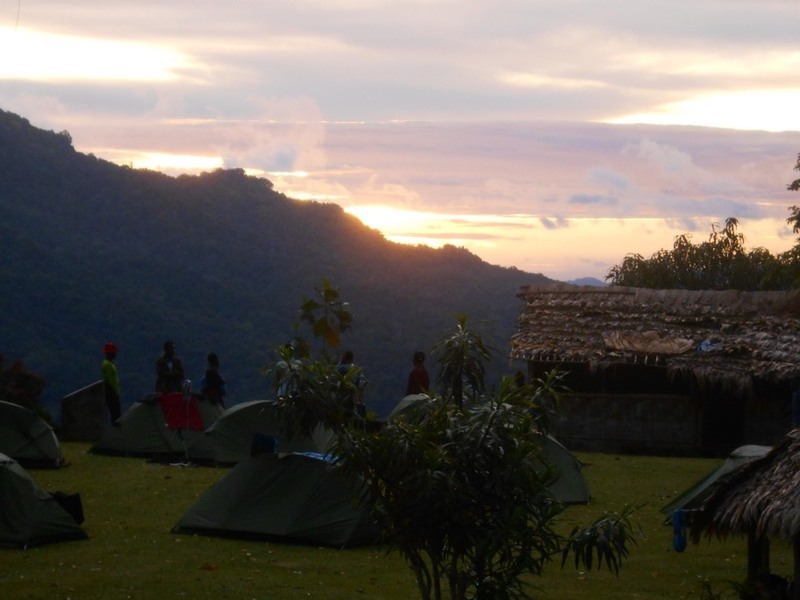 Tomorrow the plan is to head to Naduri for the night. 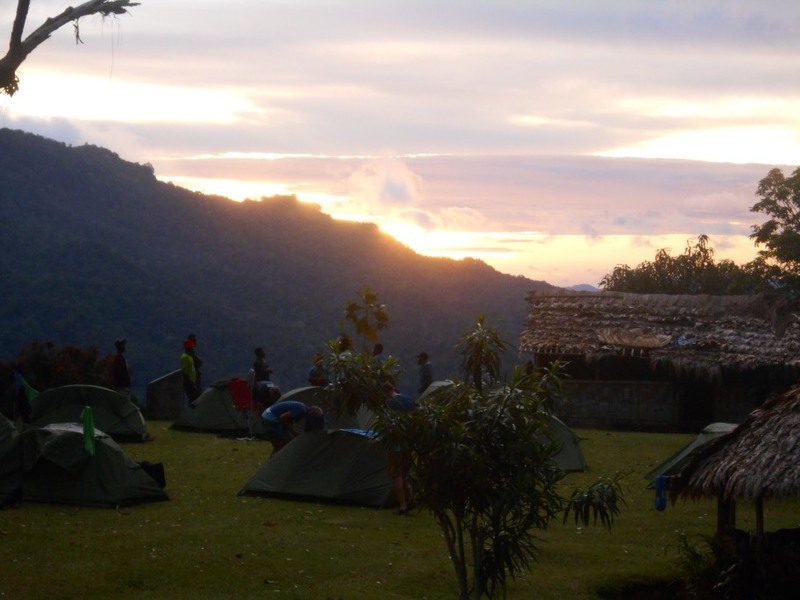 Trek 1133: The Trek is now in Naduri and once again everyone has done well today. 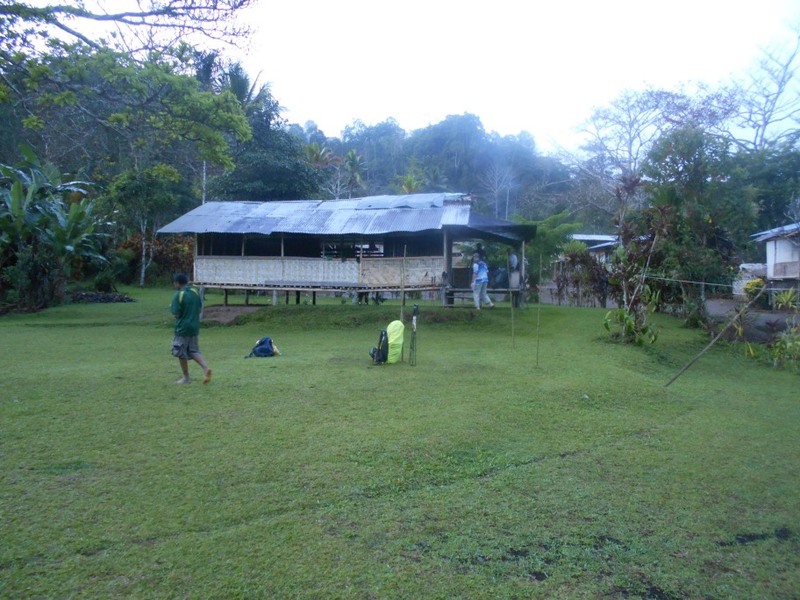 It rained all afternoon so they walked in the wet yet again. 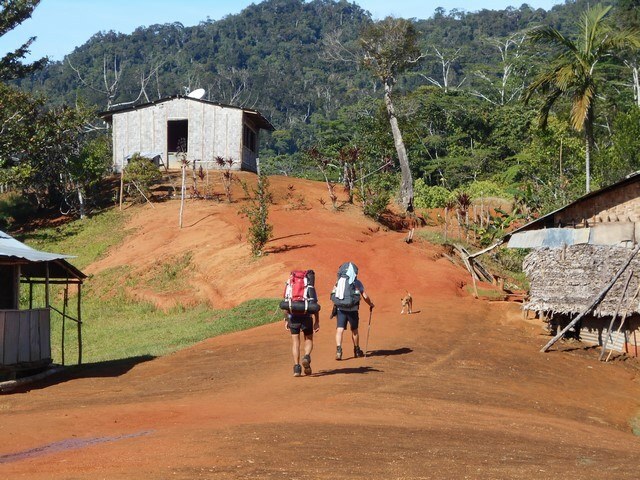 Tomorrow the plan is to walk through Efogi the half way point and continue up to Brigade Hill and on to Manari for the night. 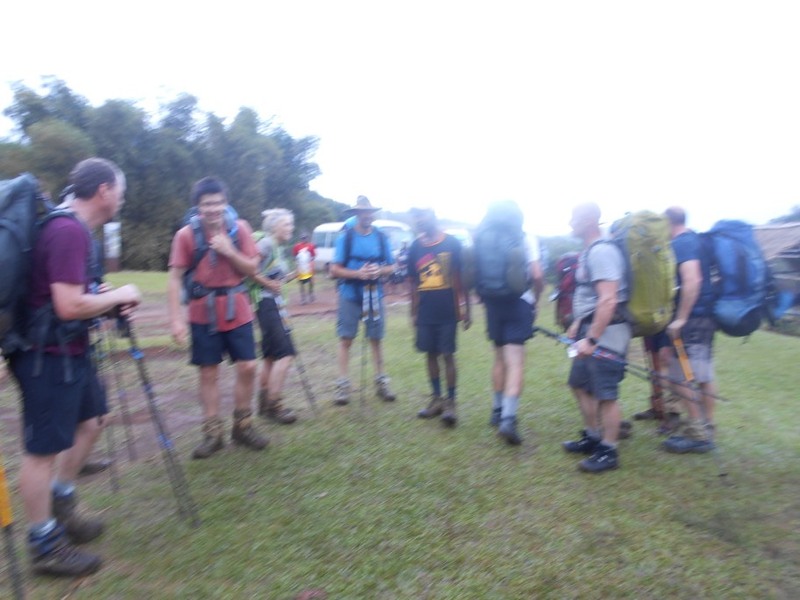 Pat on the phone this afternoon seemed very happy with his trekkers and porters. 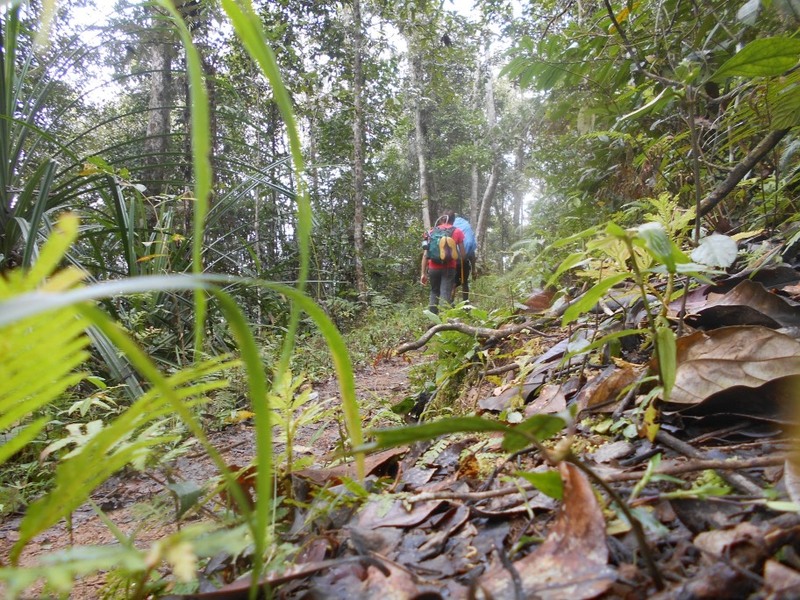 Please do keep in mind that photographs used are from our stock images. 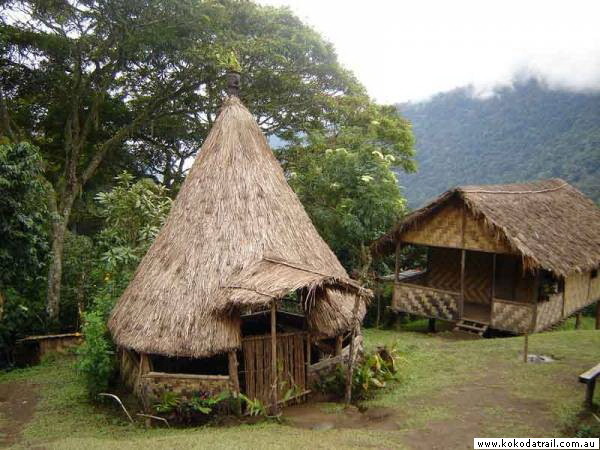 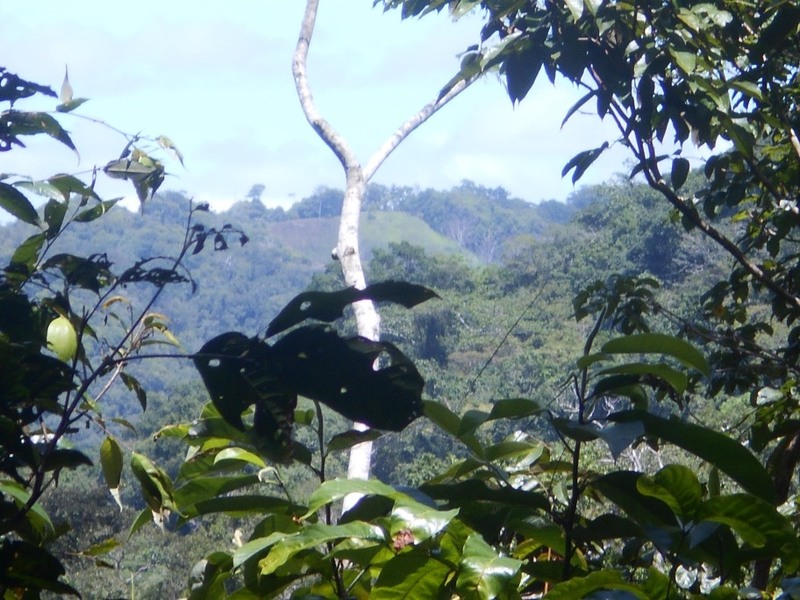 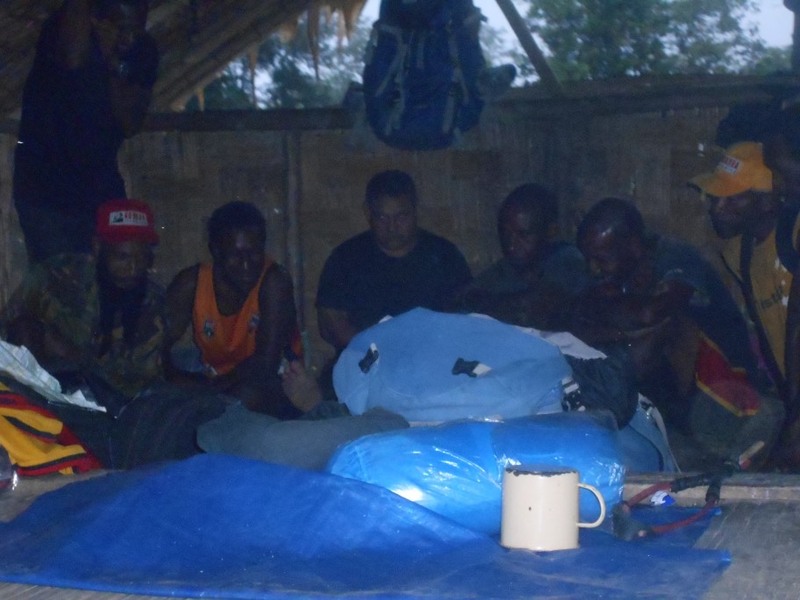 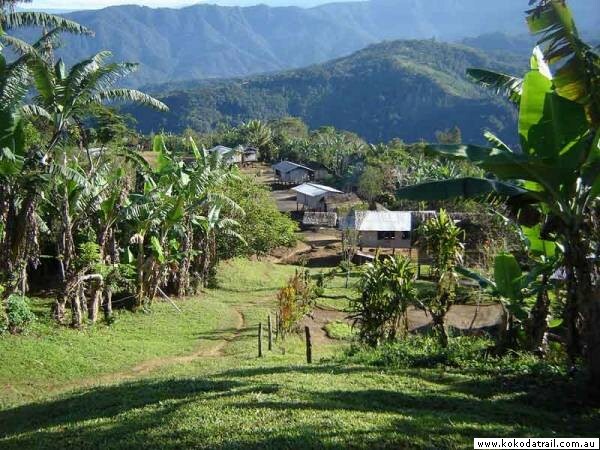 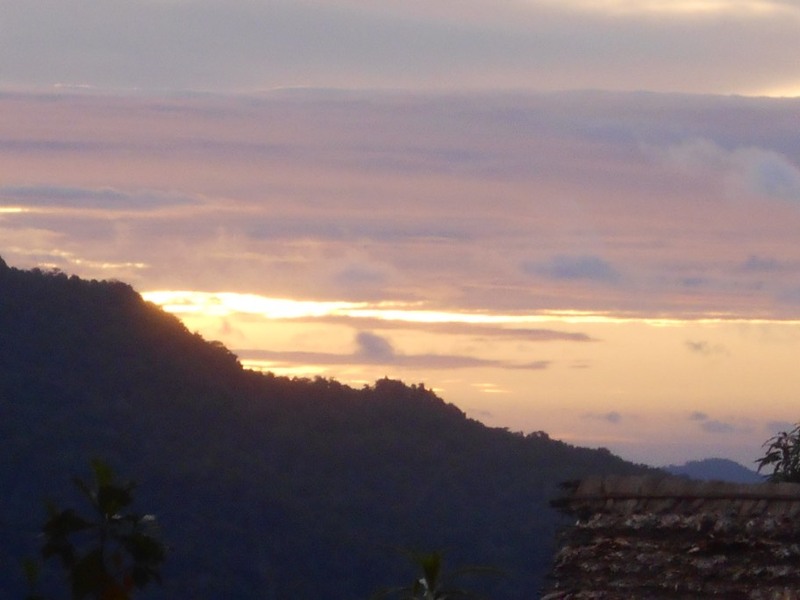 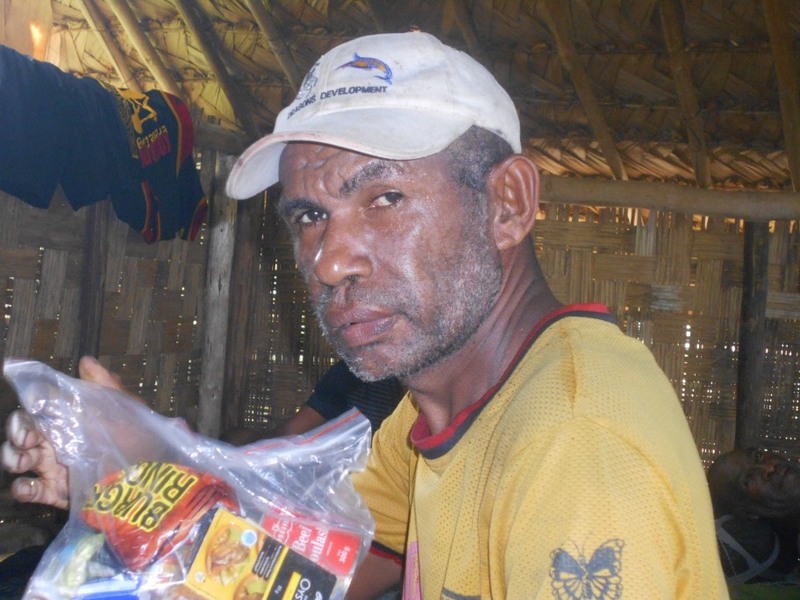 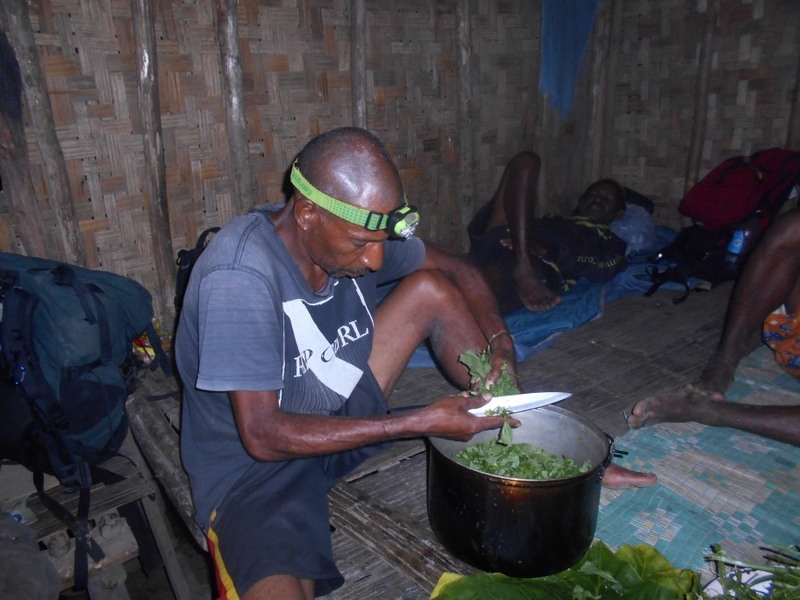 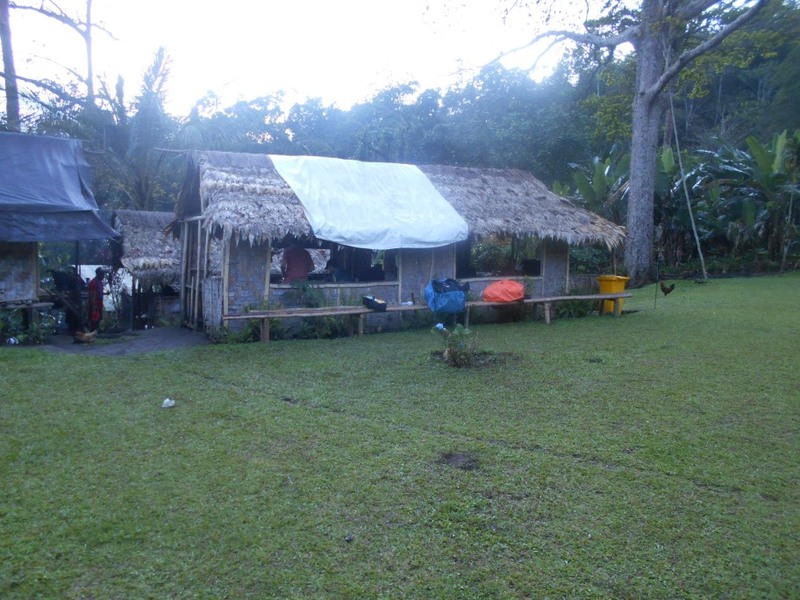 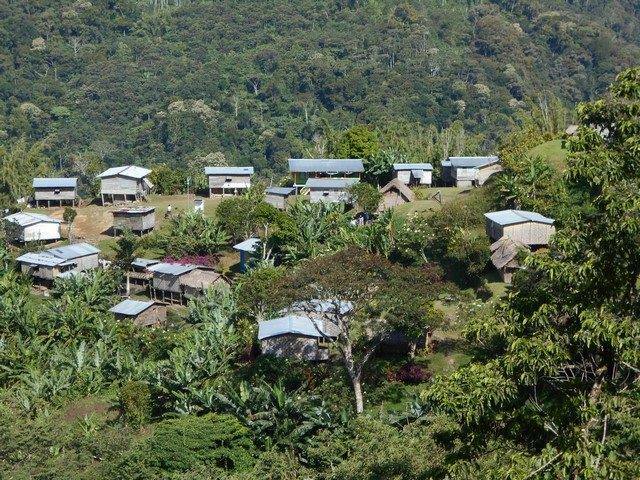 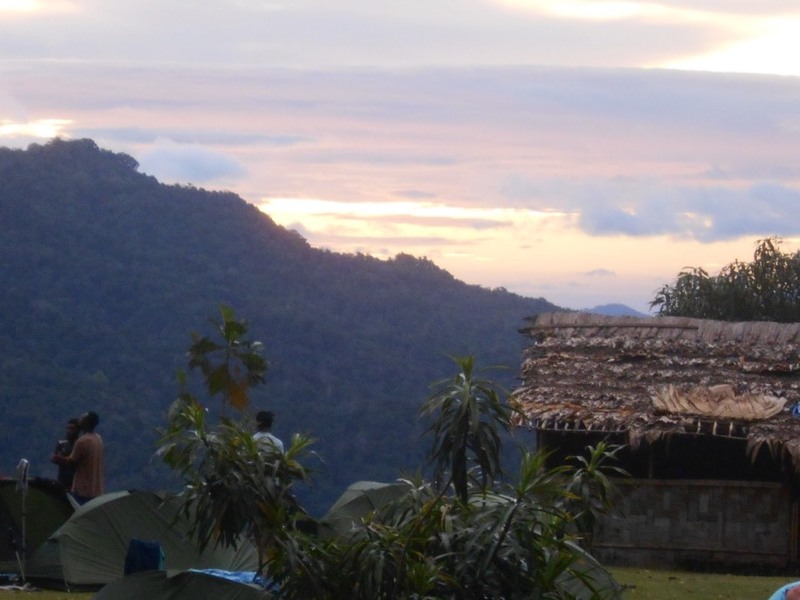 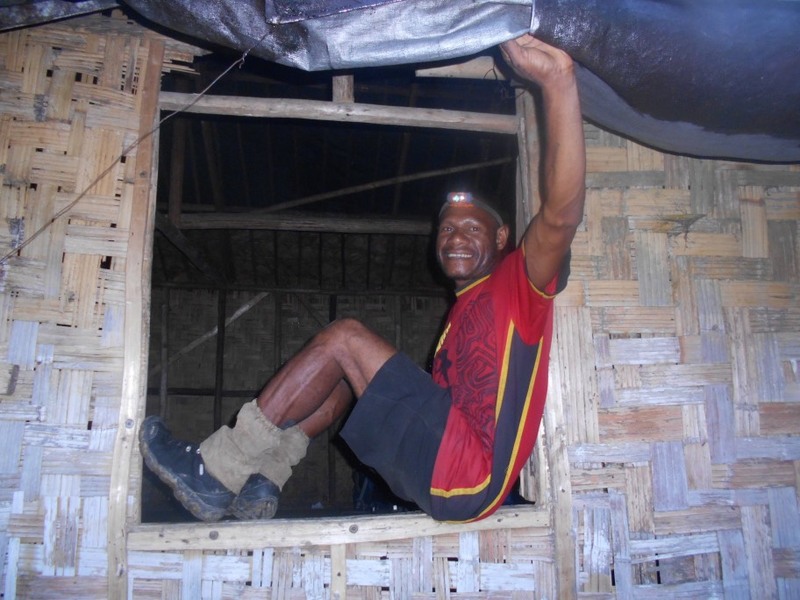 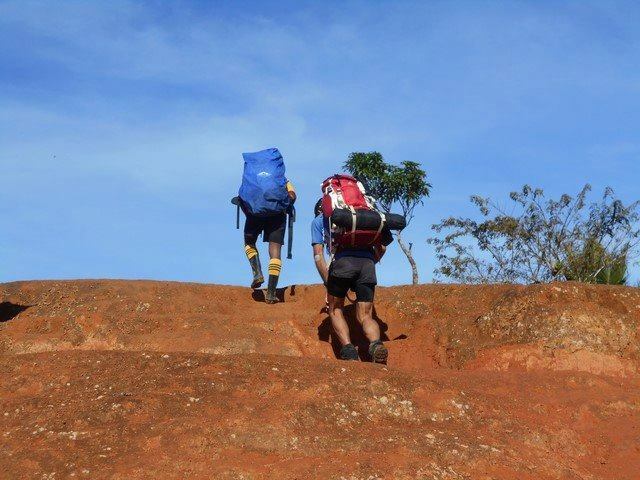 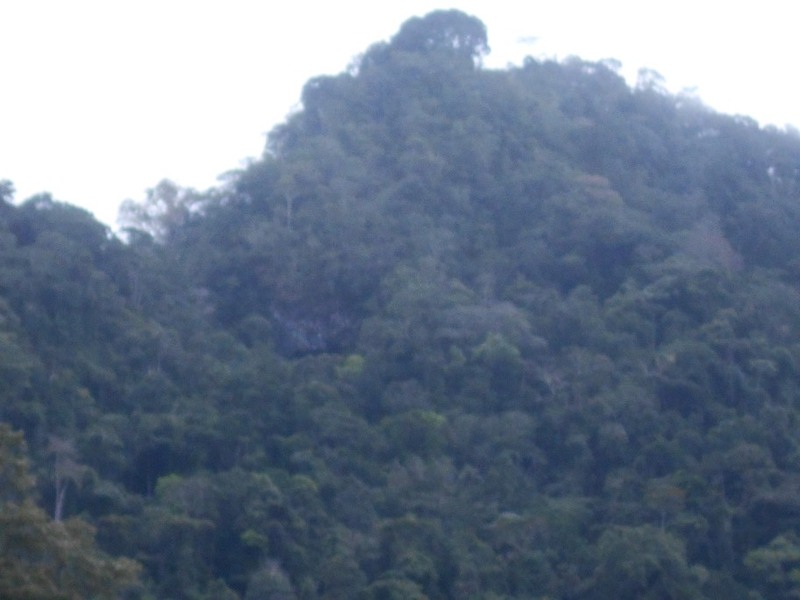 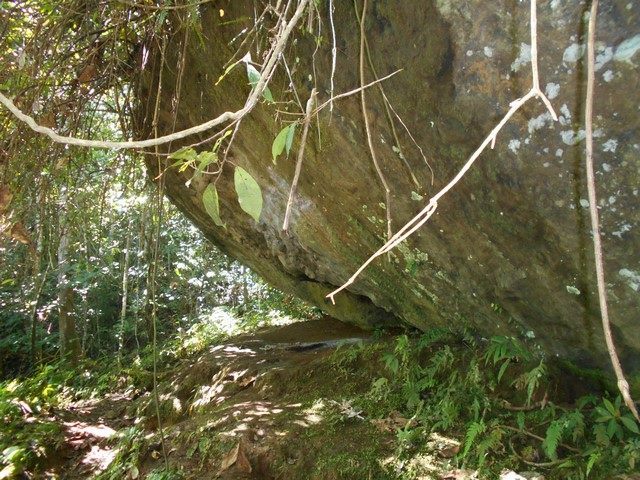 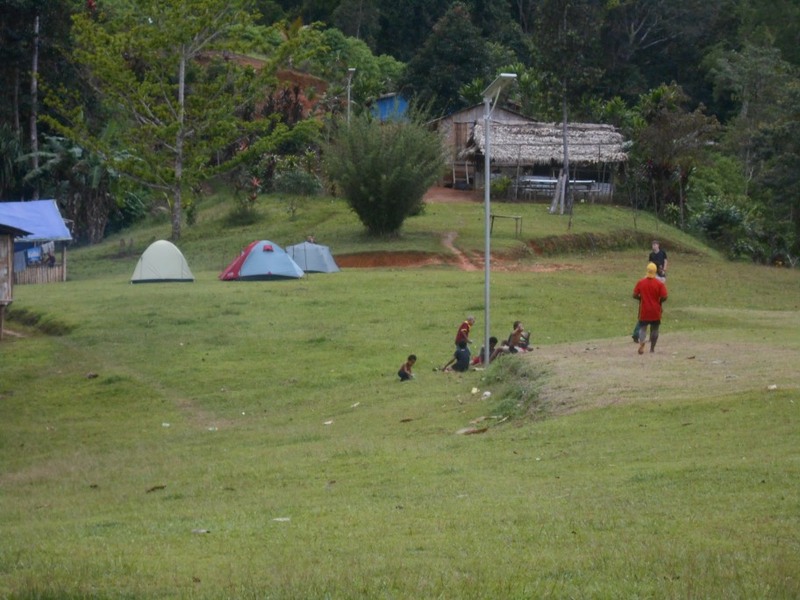 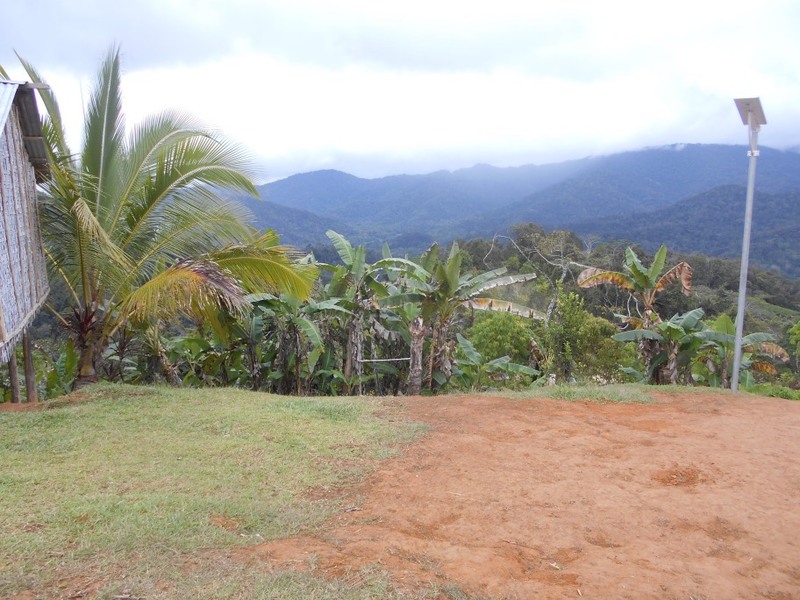 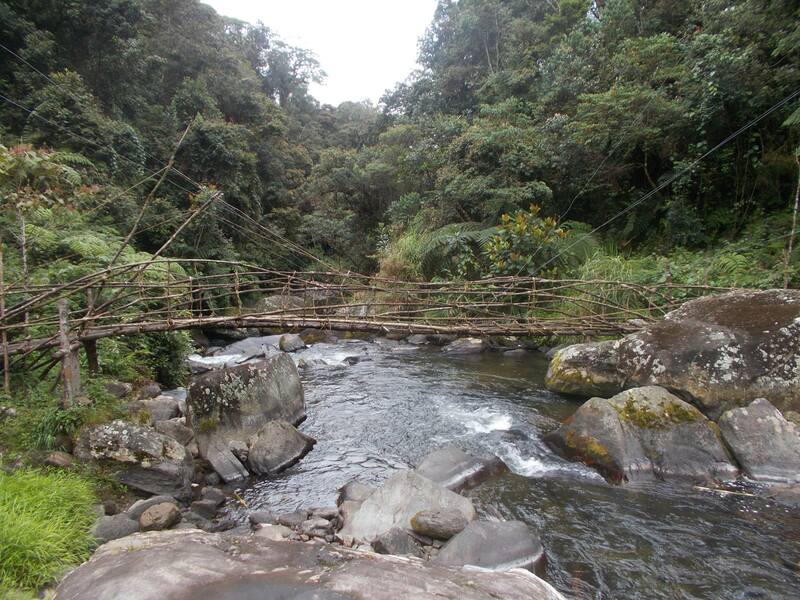 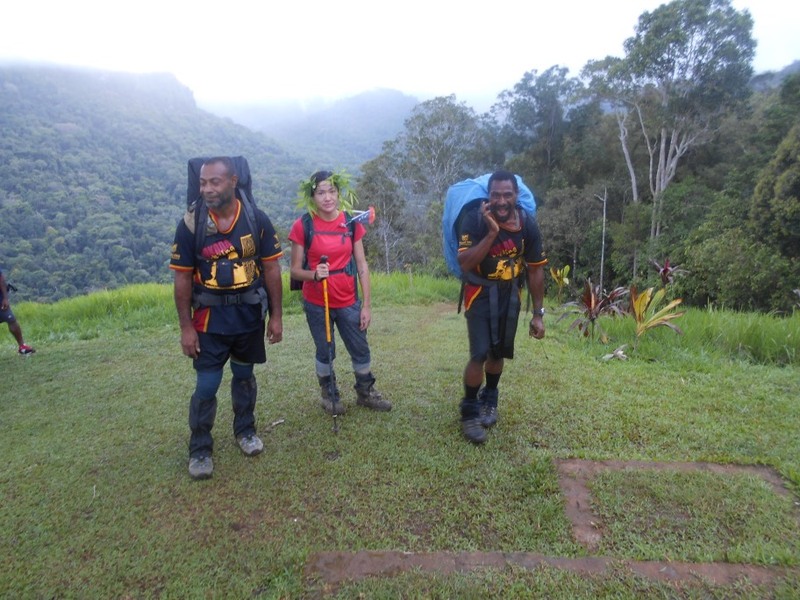 Photographs for this trek will be up loaded once we have the memory cards are back at our base in Port Moresby. 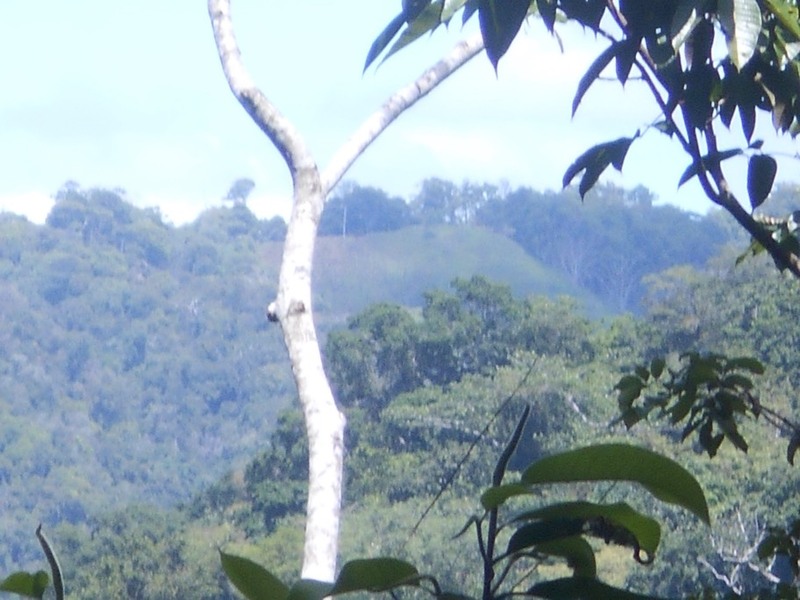 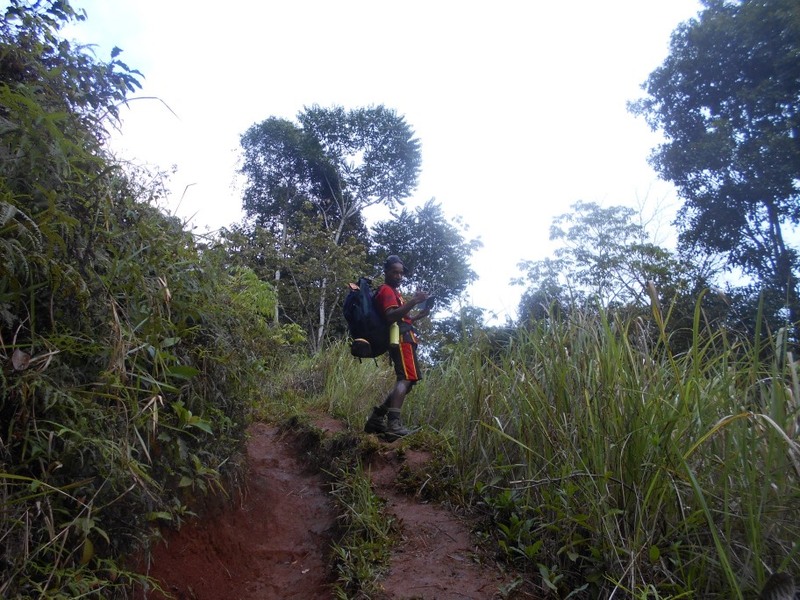 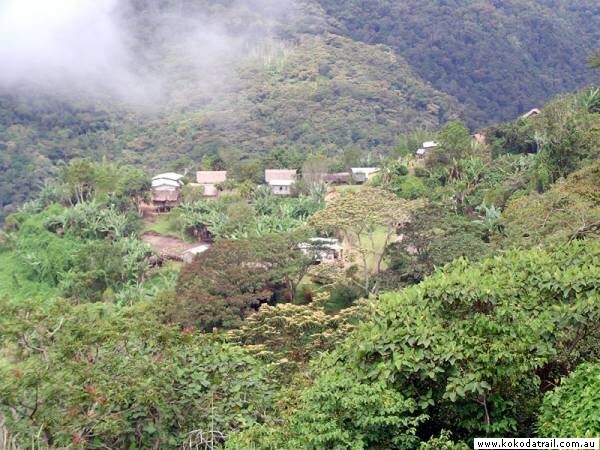 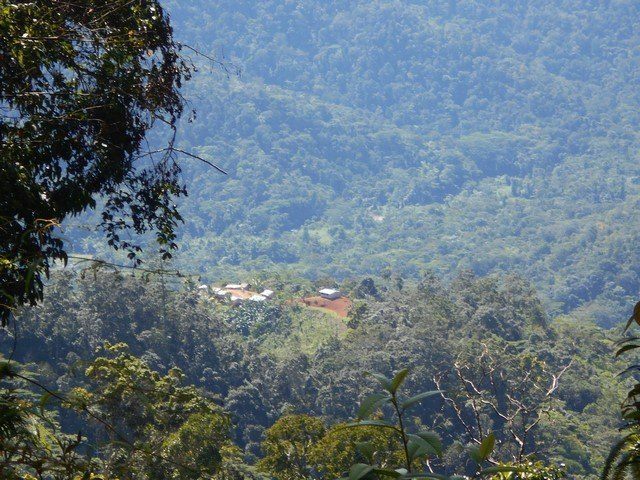 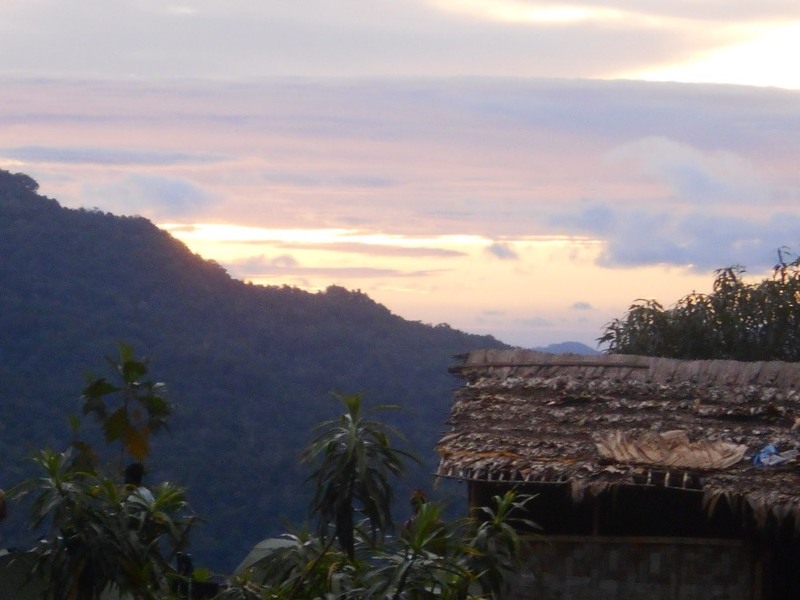 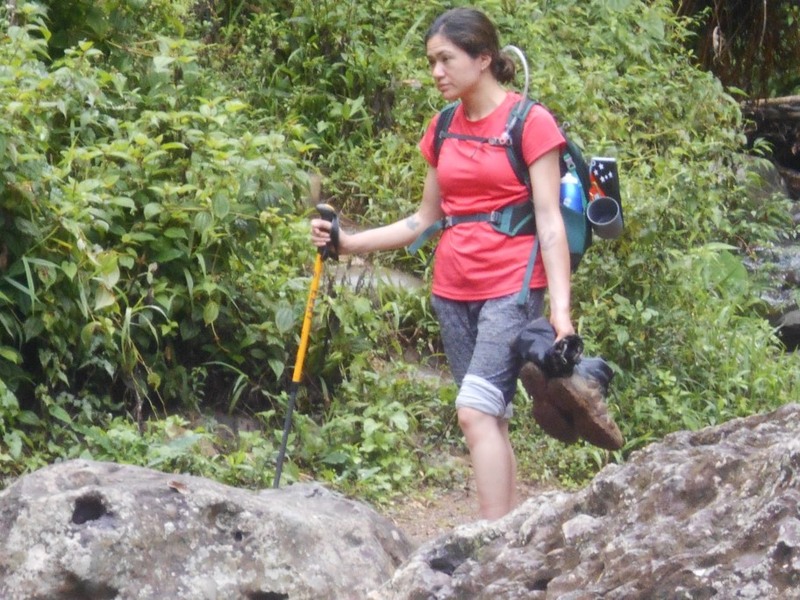 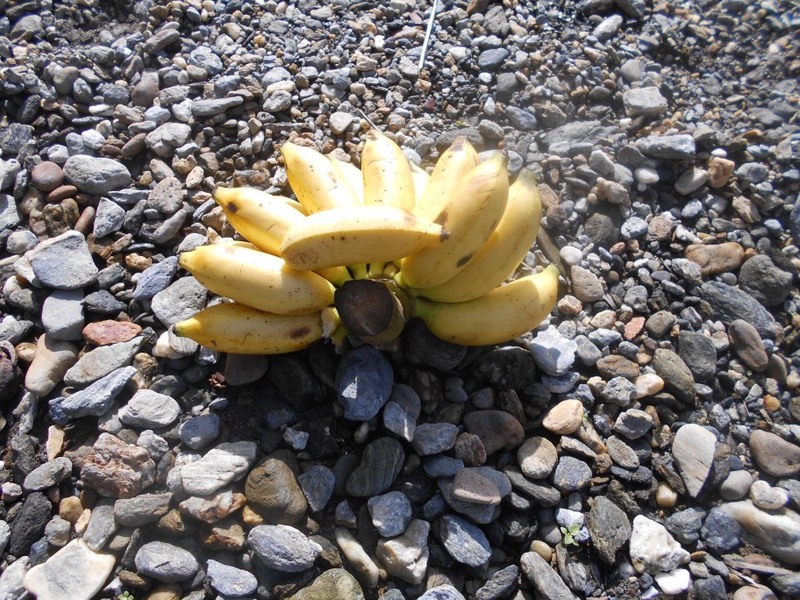 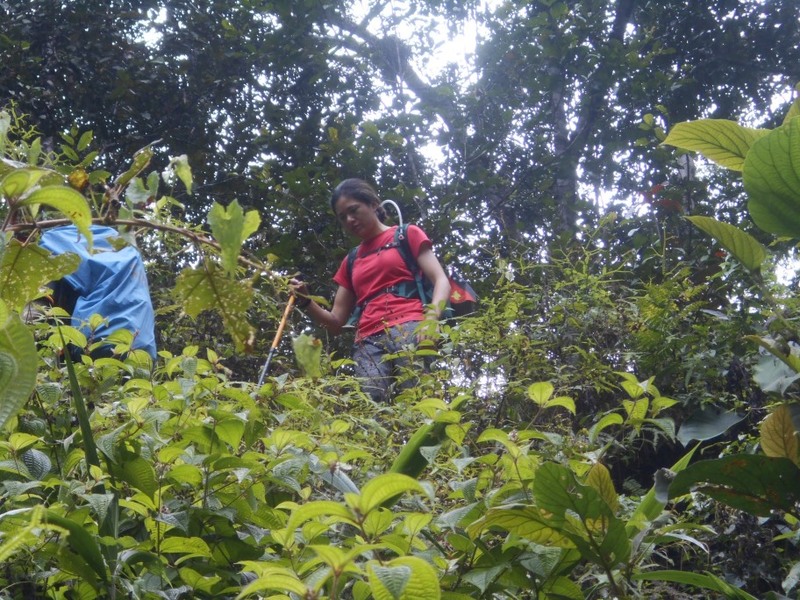 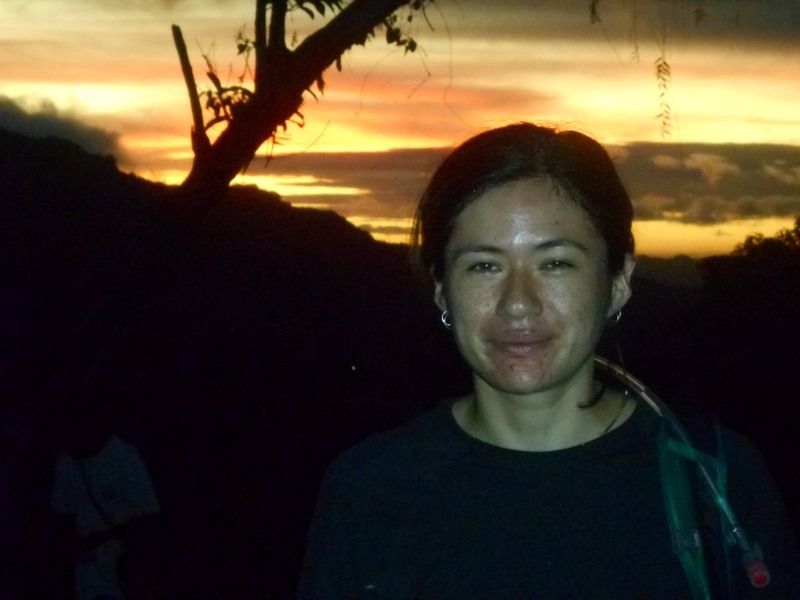 Trek 1133: Sarah had her toughest day today and did not like the slippery downhill but is now at Manari where she can relax and prepare to the walk tomorow up to Nauro. 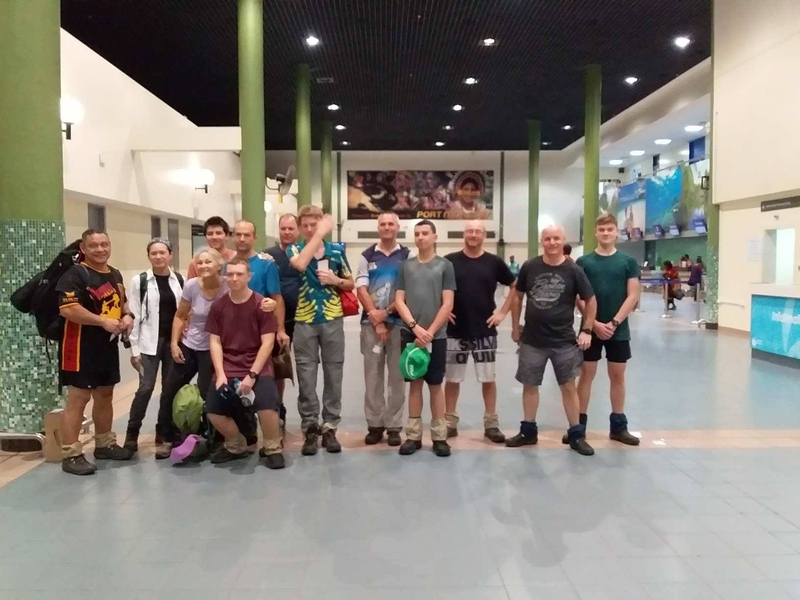 Trek 1133: Both treks had a short day today but Pat said they needed it as all were still feeling the efforts of yesterday! 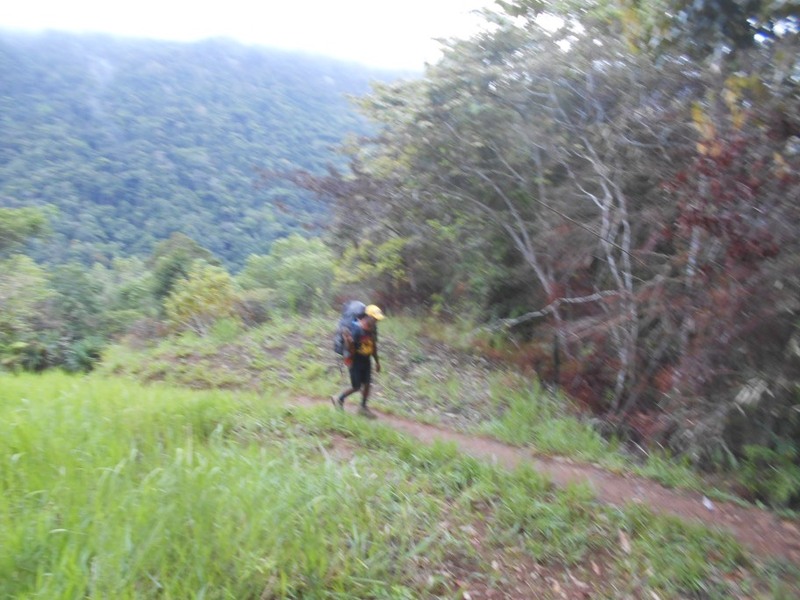 Sarah was first in Nauro around 11ish with the others arriving there around 1pm. 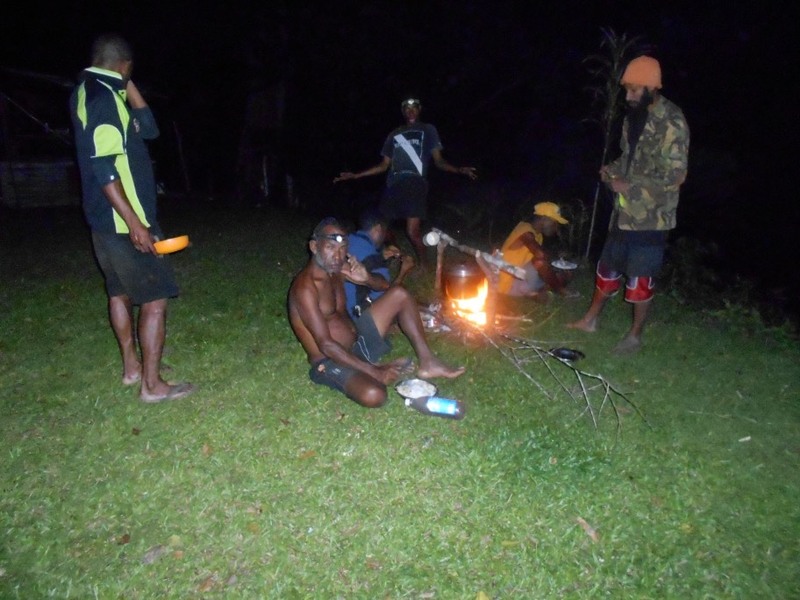 At the time he phoned he informed me the weather was good and that they were all sitting around relaxing. 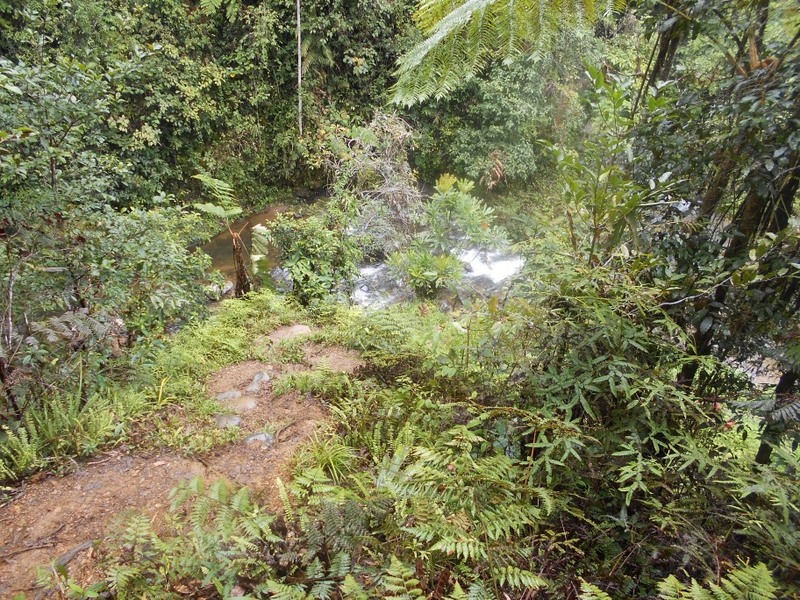 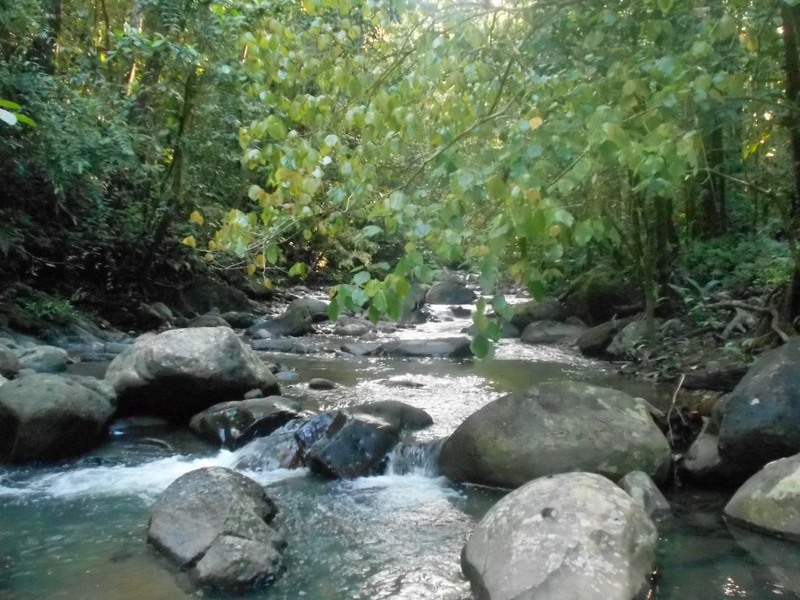 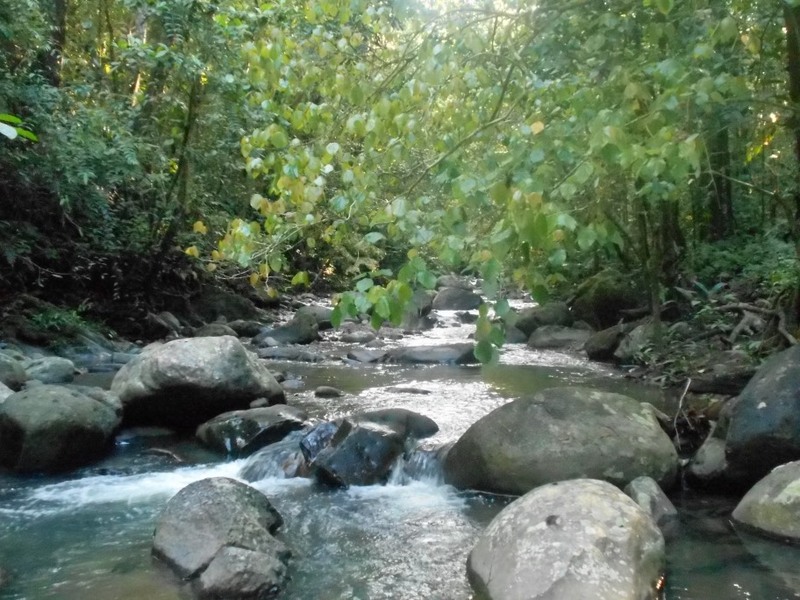 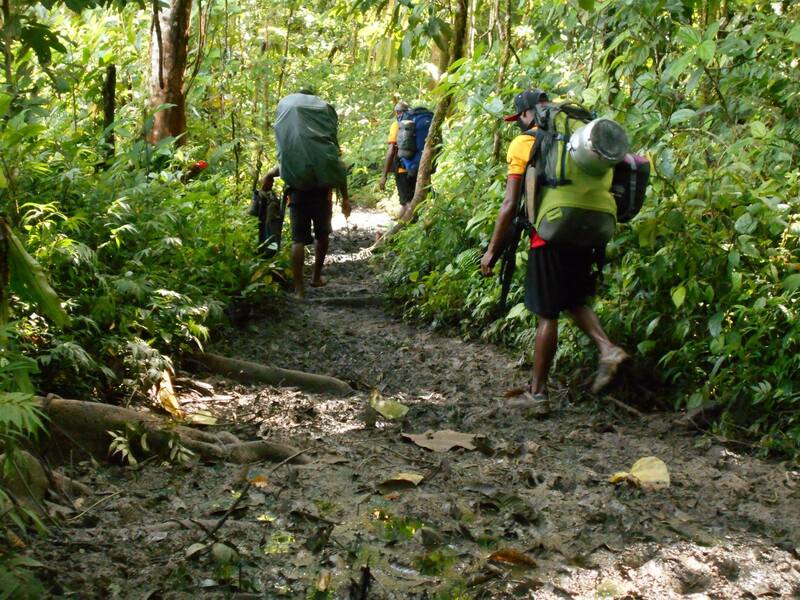 I joked about the creek at Nauro because when I walked the track my friend and I went down to wash in their creek but later it started to rain and without getting ourselves covered in mud again, we had to stay there until our porters came down to rescue us. 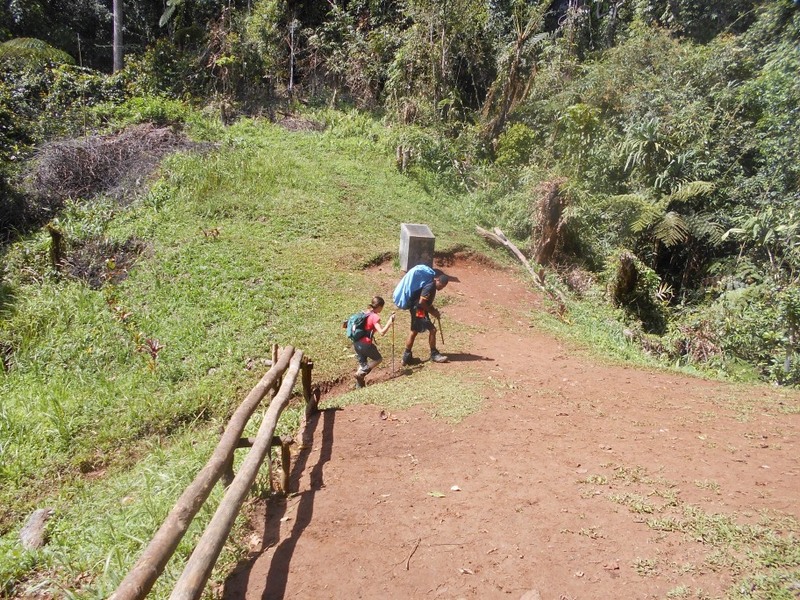 Still remember that slippery climb back up to the top with village women no doubt laughing at us. 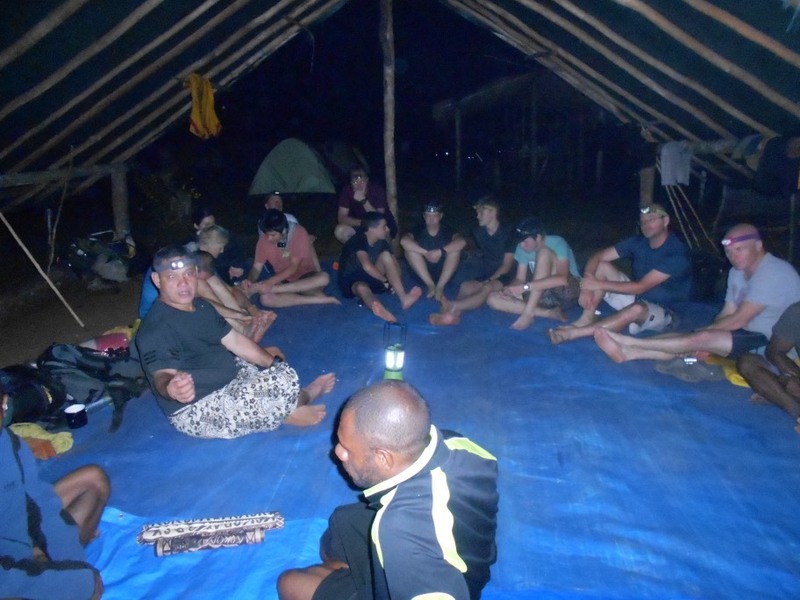 Tomorrow they head to Ioribaiwa. 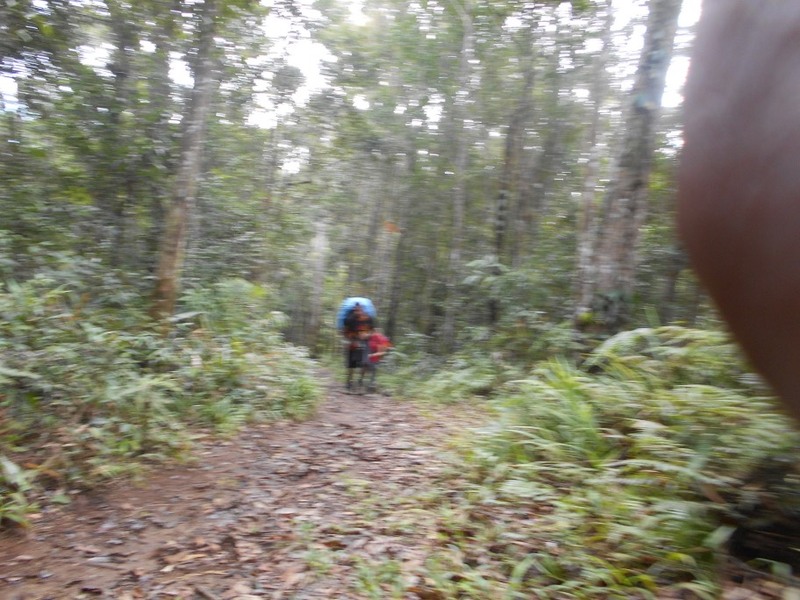 Trek 1133: Sarah once again way out the front arriving at Ioribaiwa ahead of the others and continues to do really well. 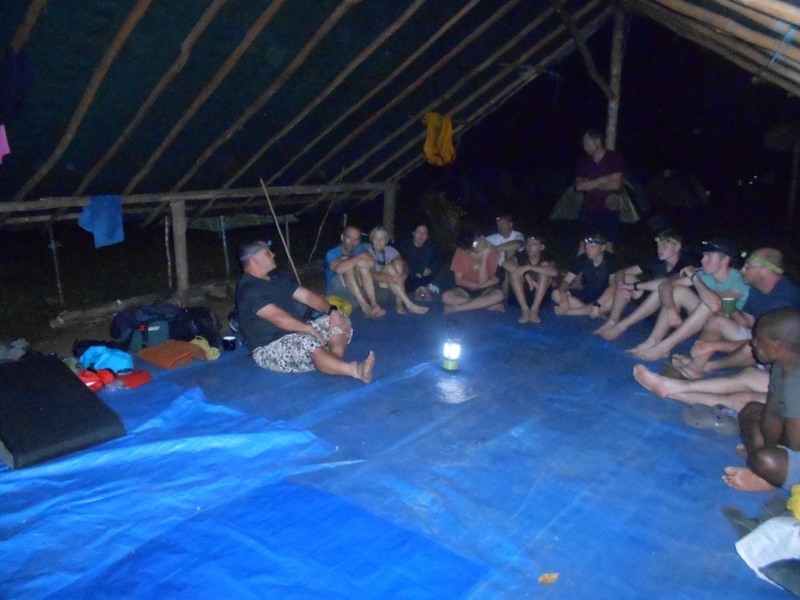 Pat said this afternoon that his group are also doing well reaching their destination around 2:30pm this afternoon. 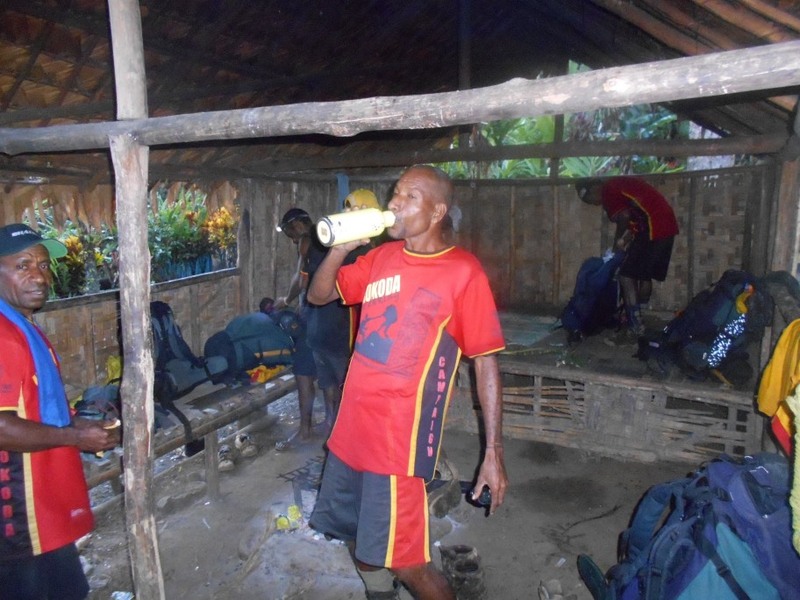 As I was talking to him he said the young boys were having fun in the local village of Ioribaiwa with a few of them complaining about aches and pains but all are ok. 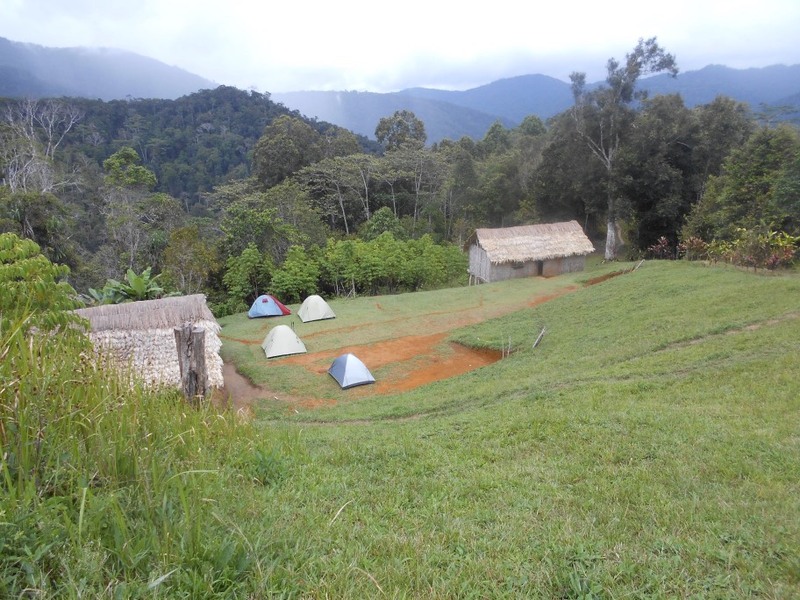 Tomorrow the plan is to camp close to Owers’ Cnr. 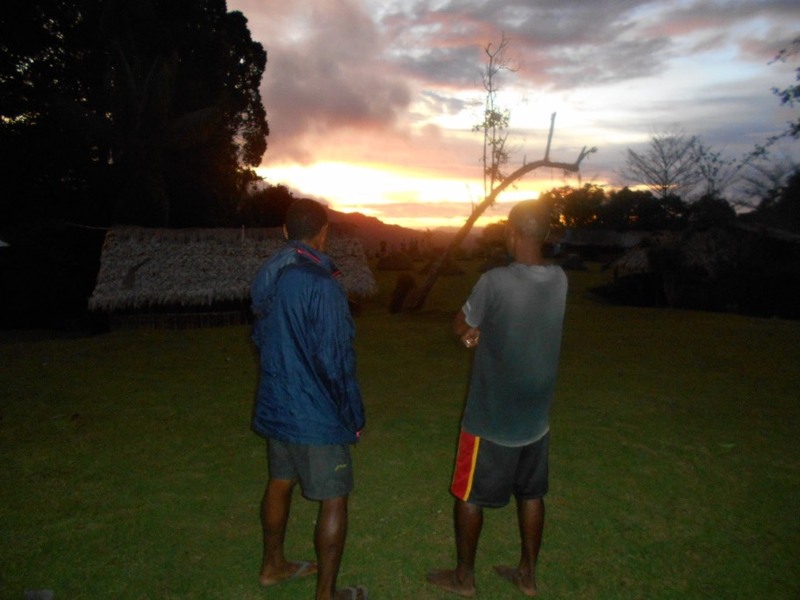 so they can go up to the top early on the morning of the 24th. 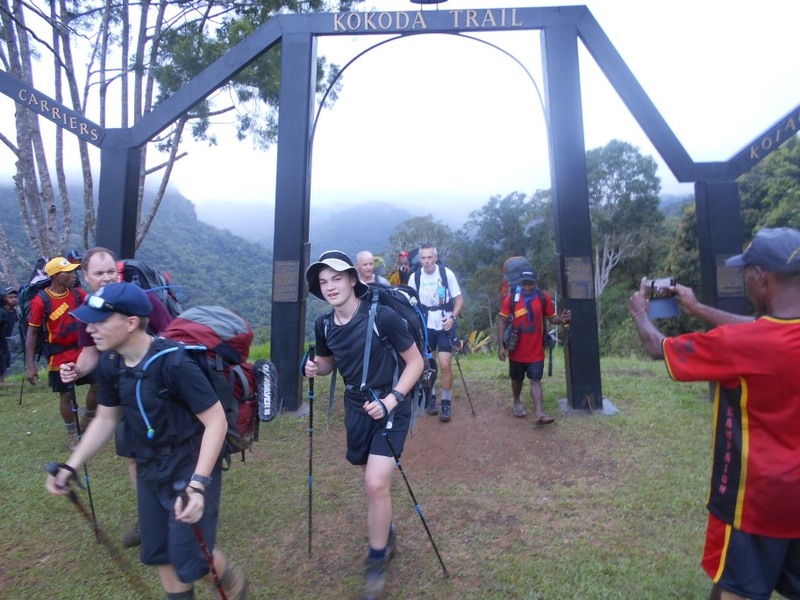 Trek 1133: The Trek has now arrived at Goldie River and perfectly positioned to walk off the track tomorrow morning around 7:30am. 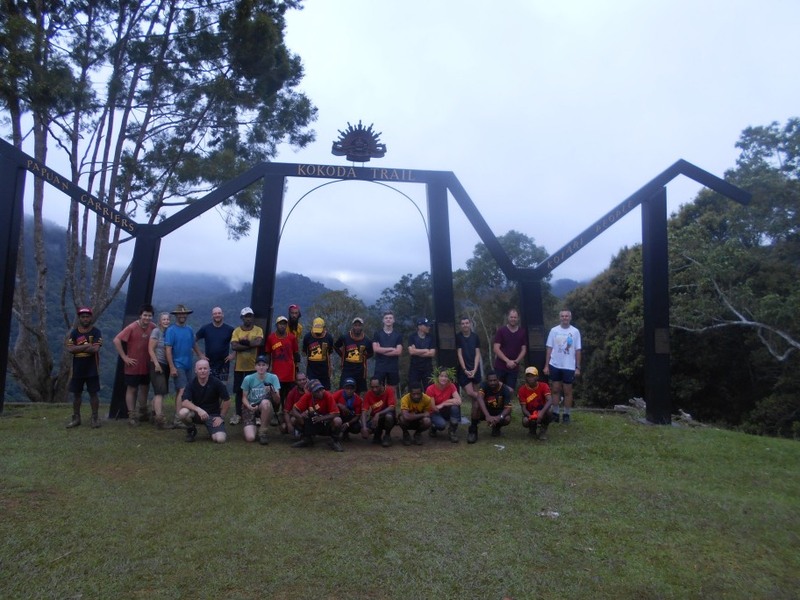 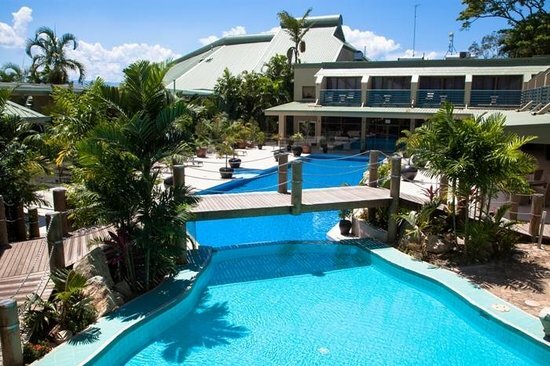 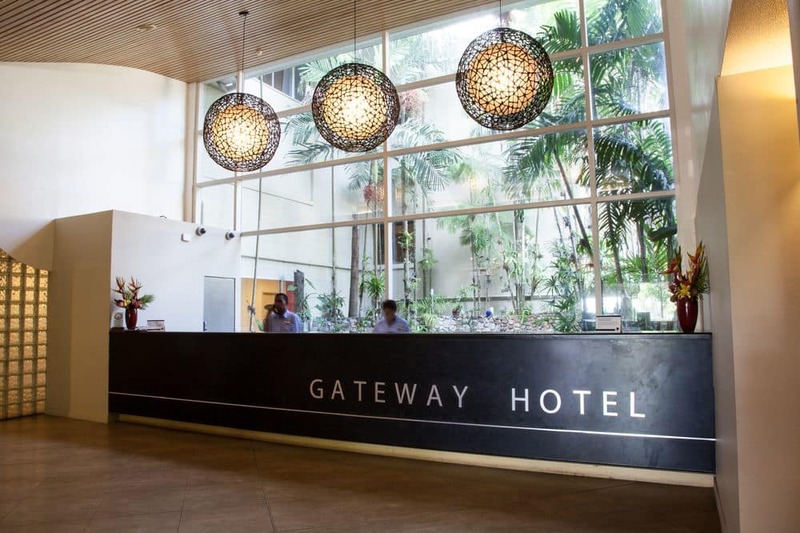 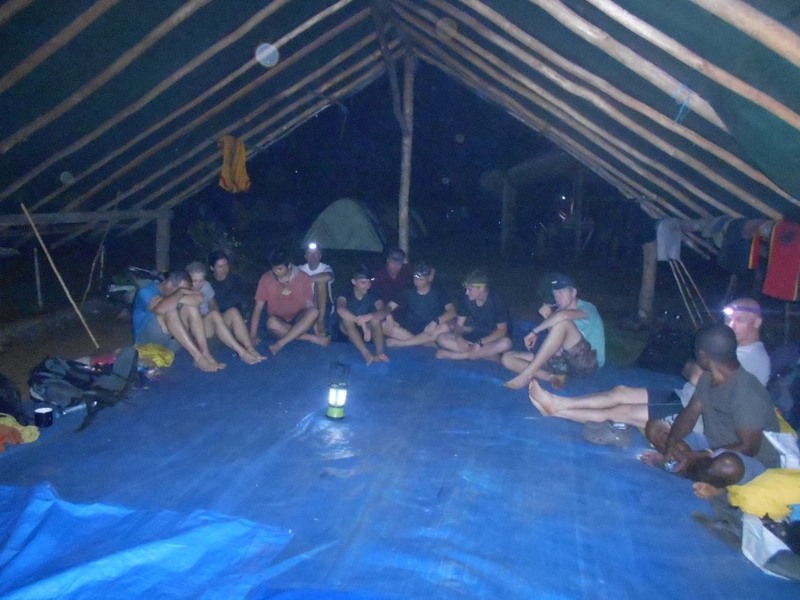 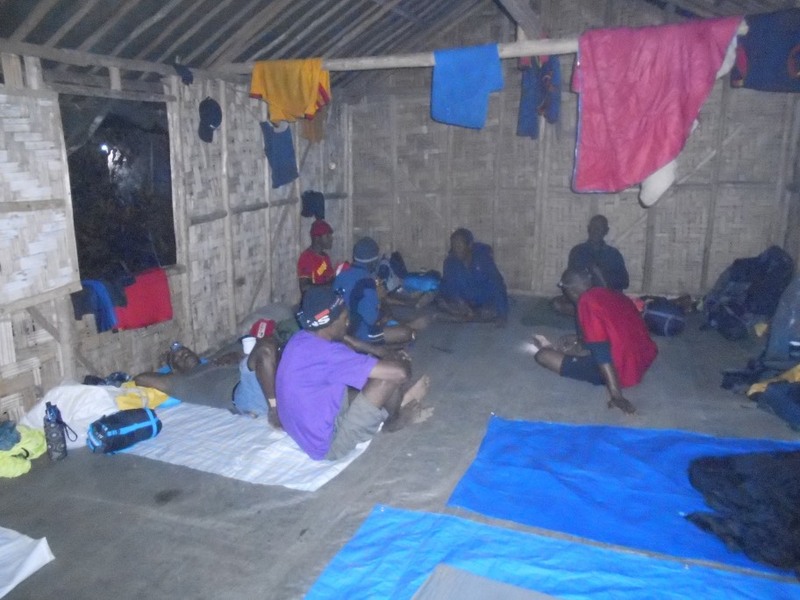 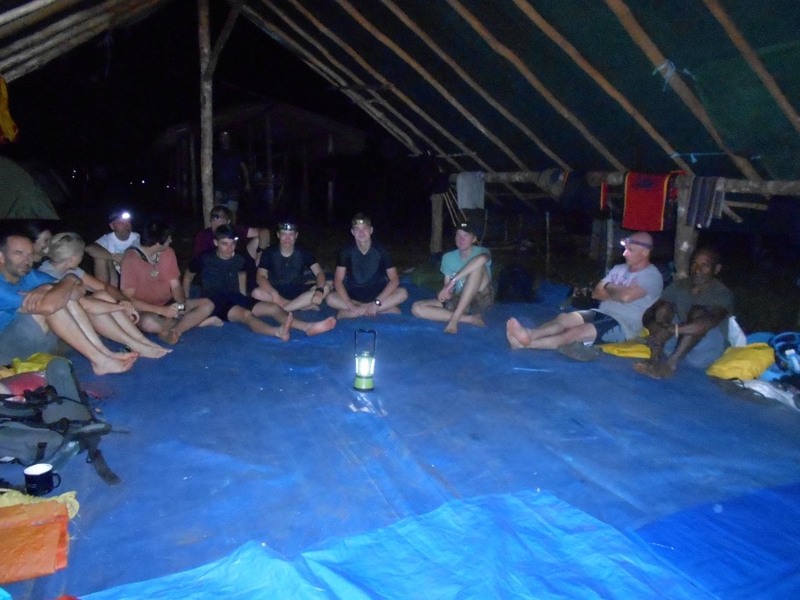 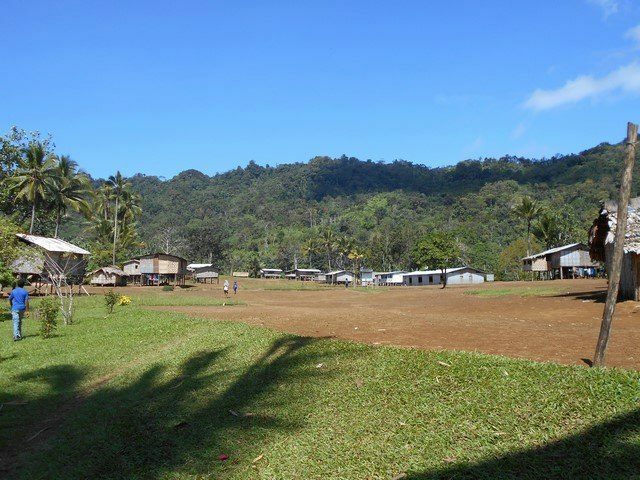 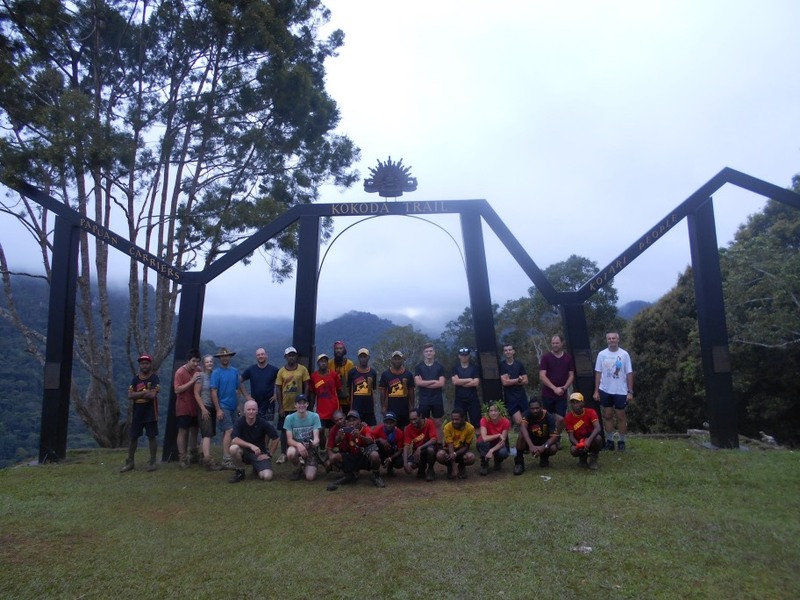 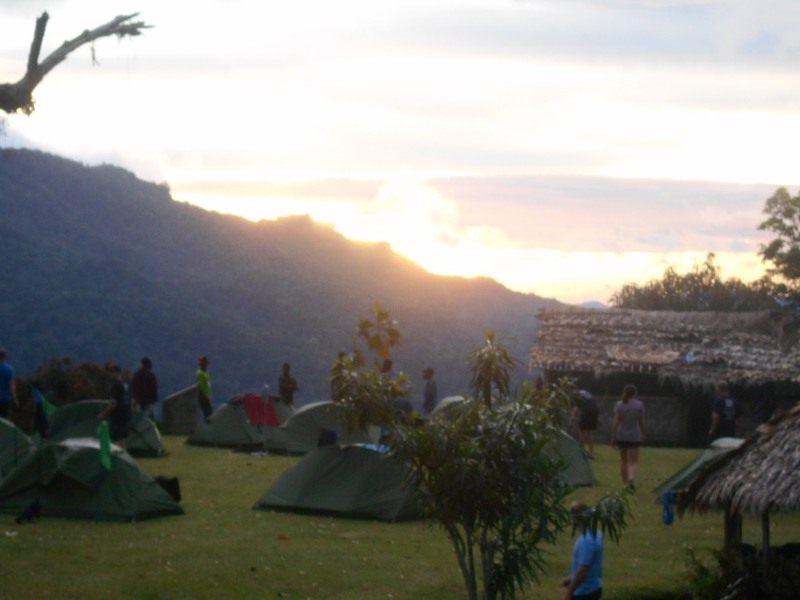 Everyone once again today did well and are all looking forward to finishing their successful trek tomorrow when they will then make their way up to Owers’ Corner archway and then back down off the mountain to Port Moresby. 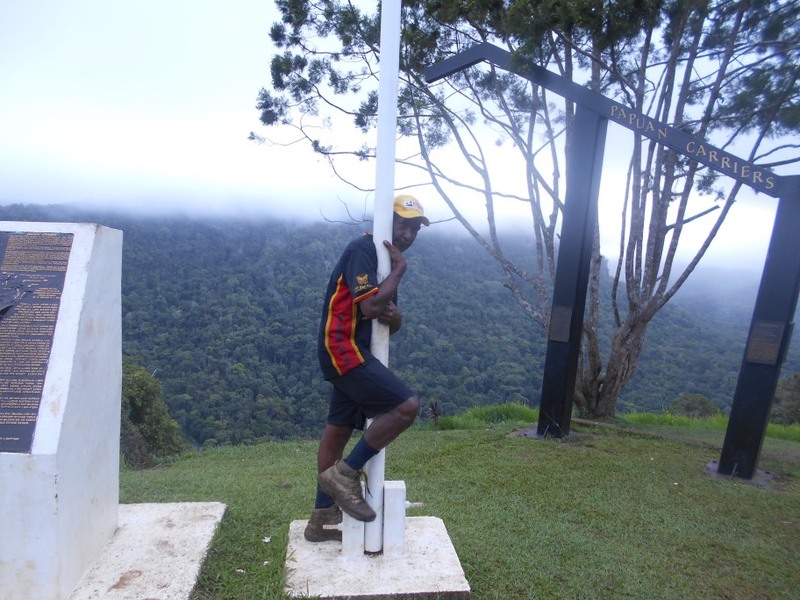 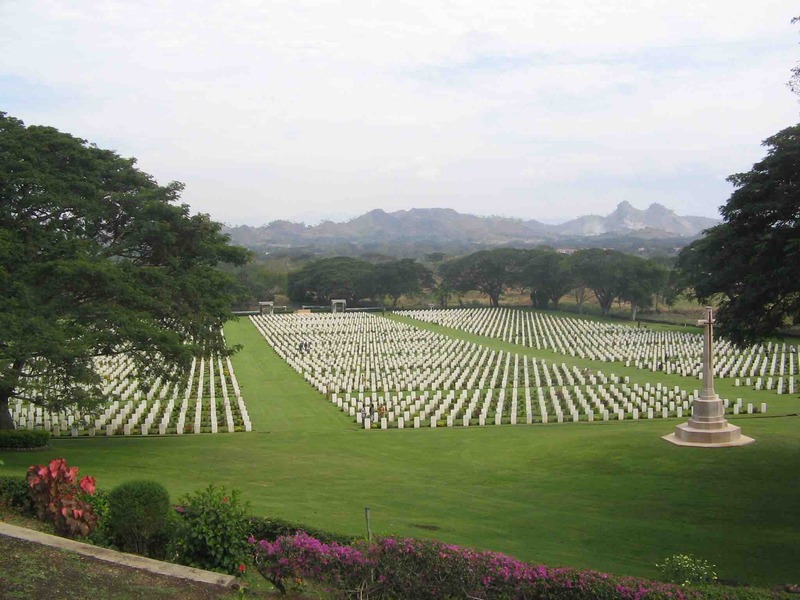 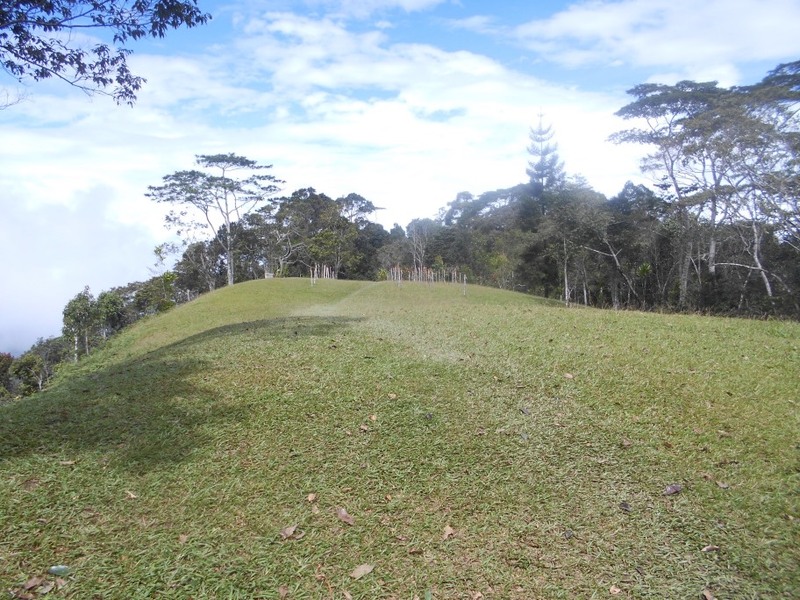 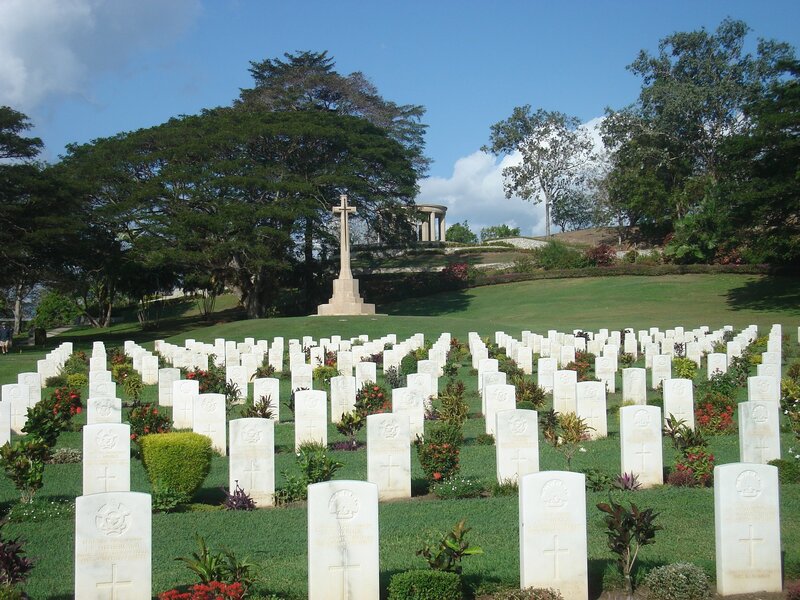 Trek 1175: Congratulations are in order as trekkers are off the track and at the present time are at Bomana War Cemetery. 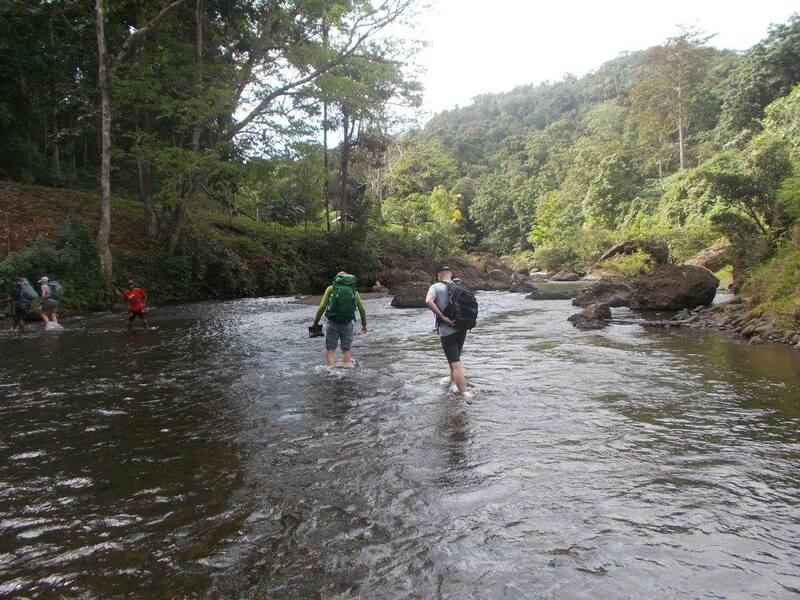 They will then make their way back to the hotel to prepare themselves to fly home this afternoon. 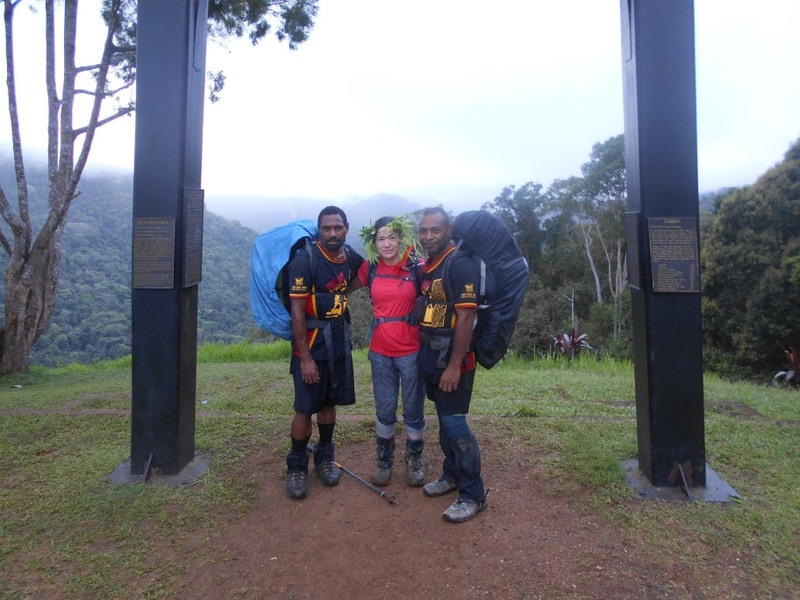 Well done to Sarah. 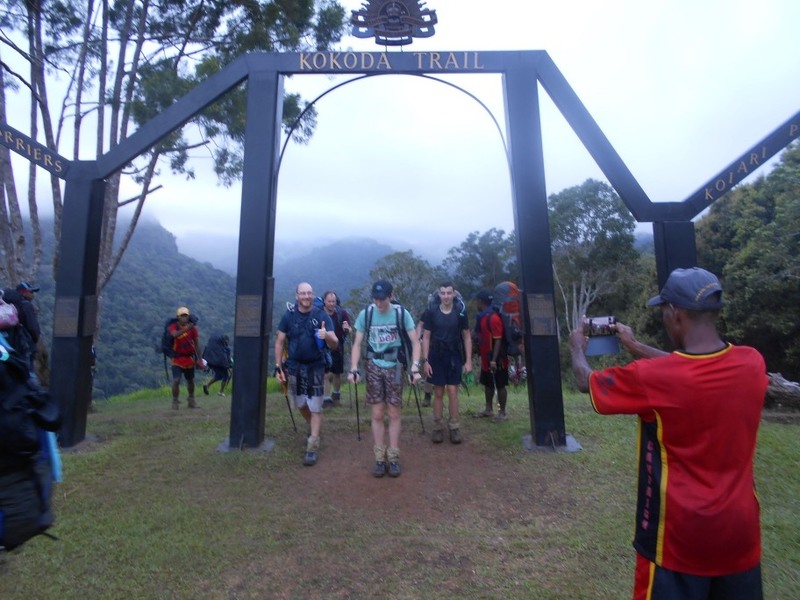 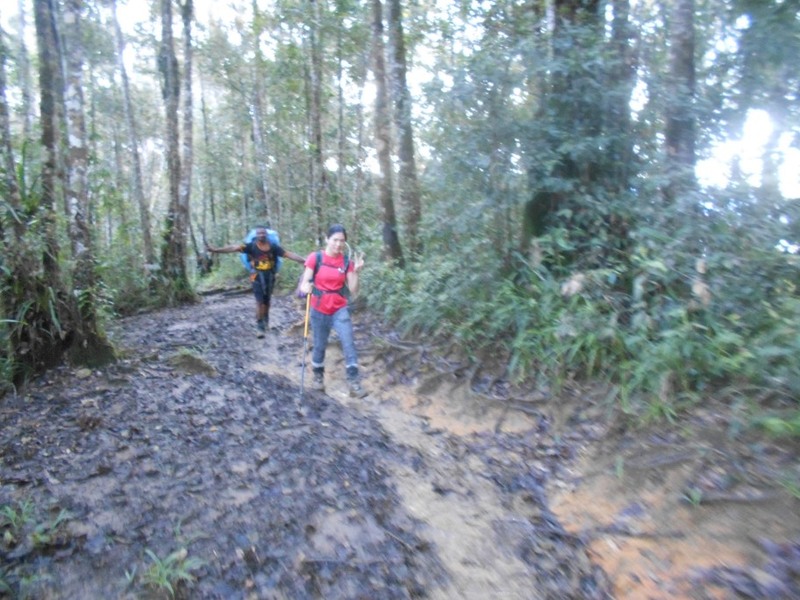 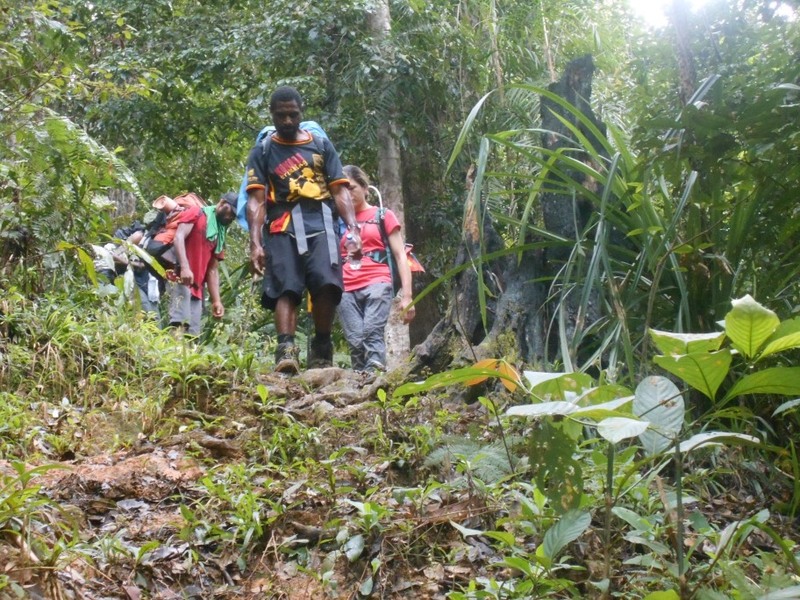 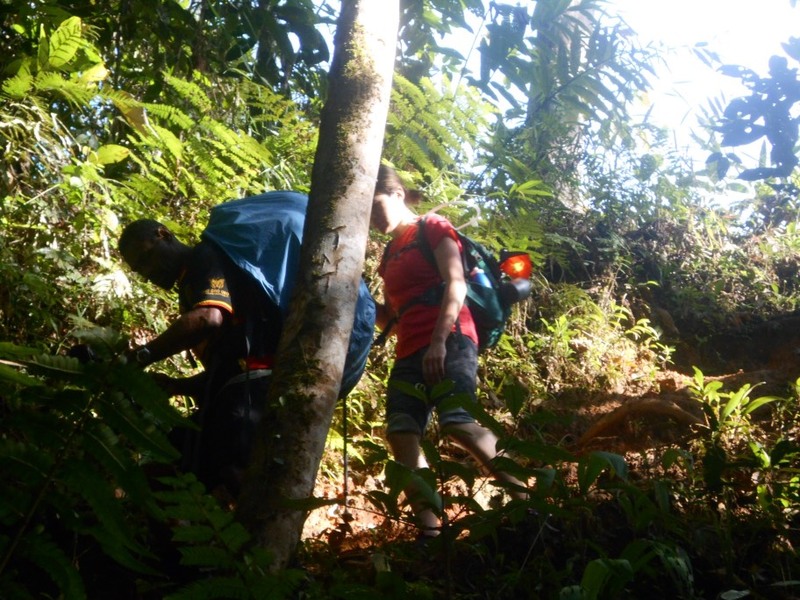 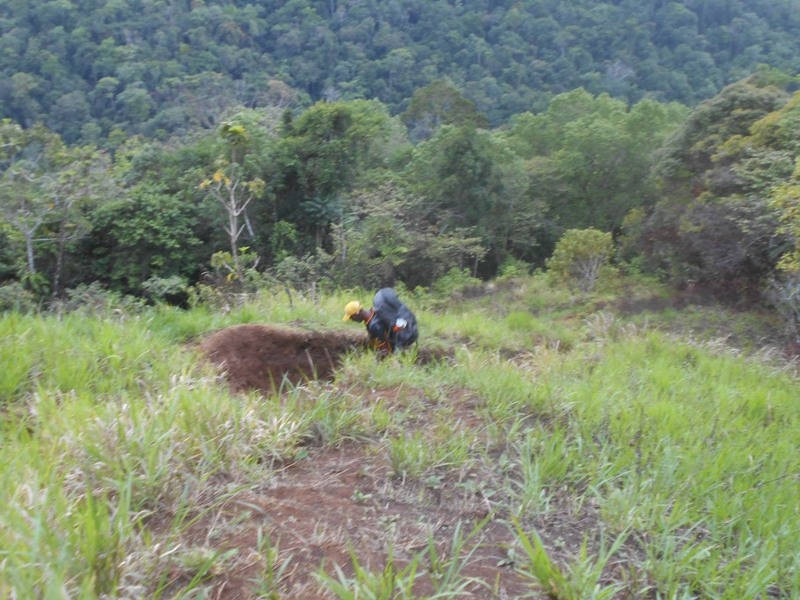 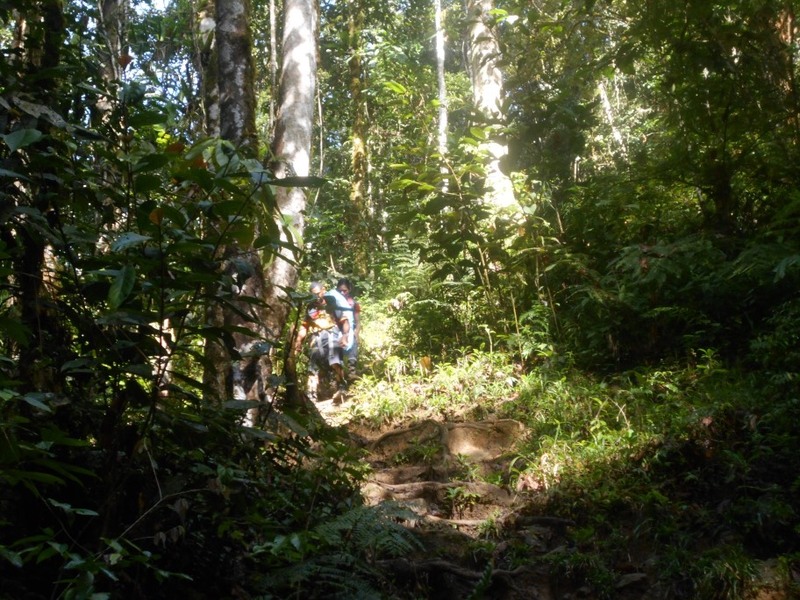 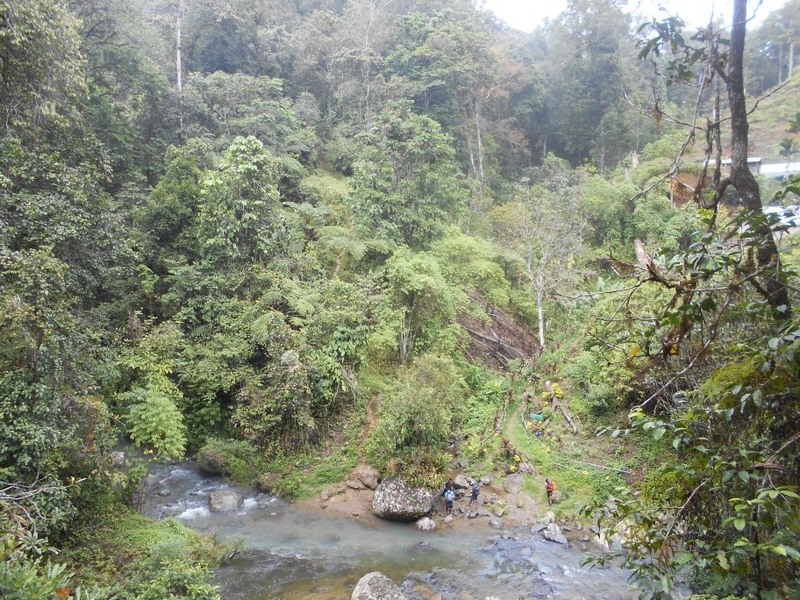 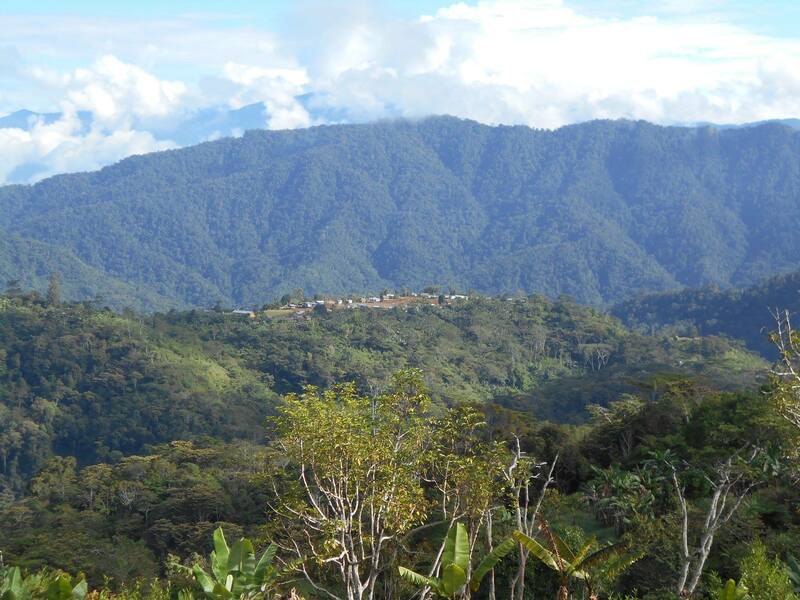 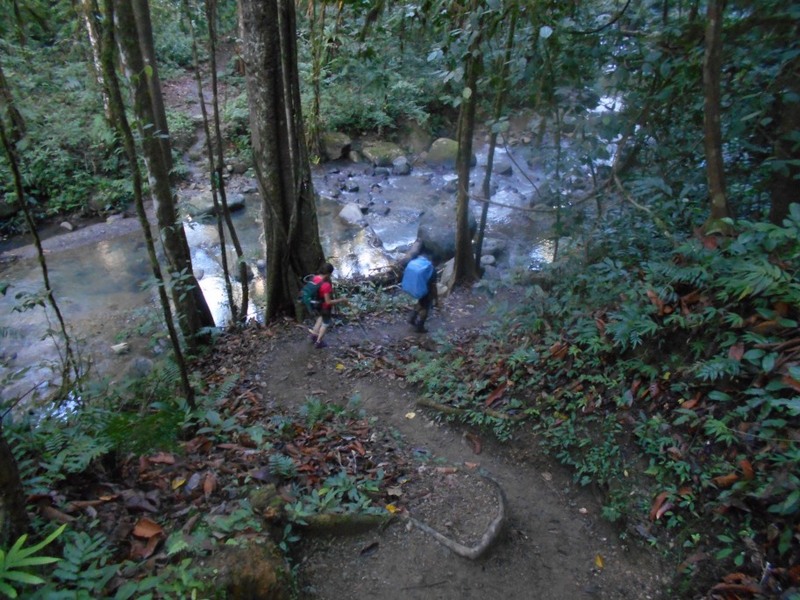 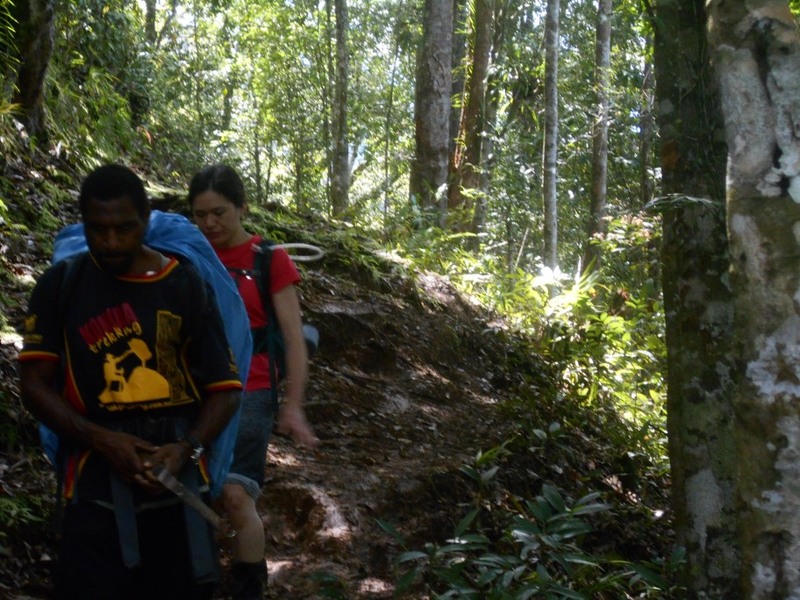 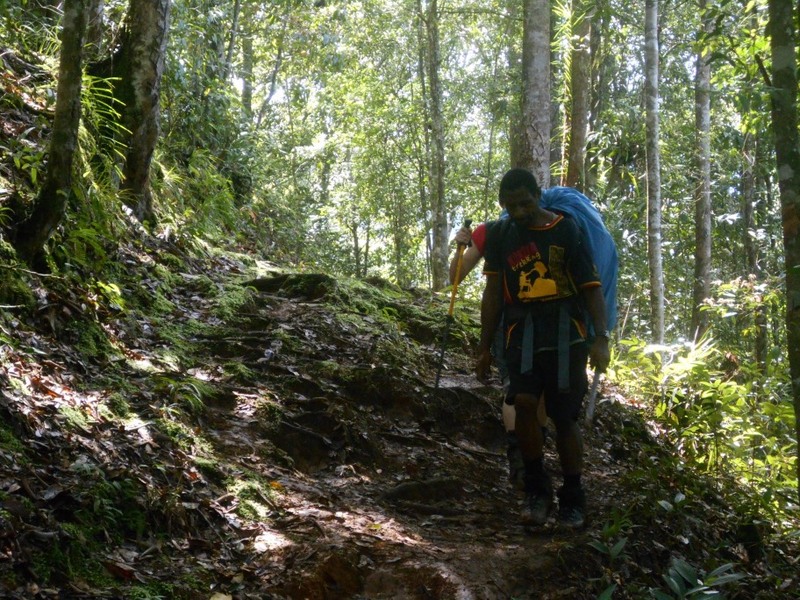 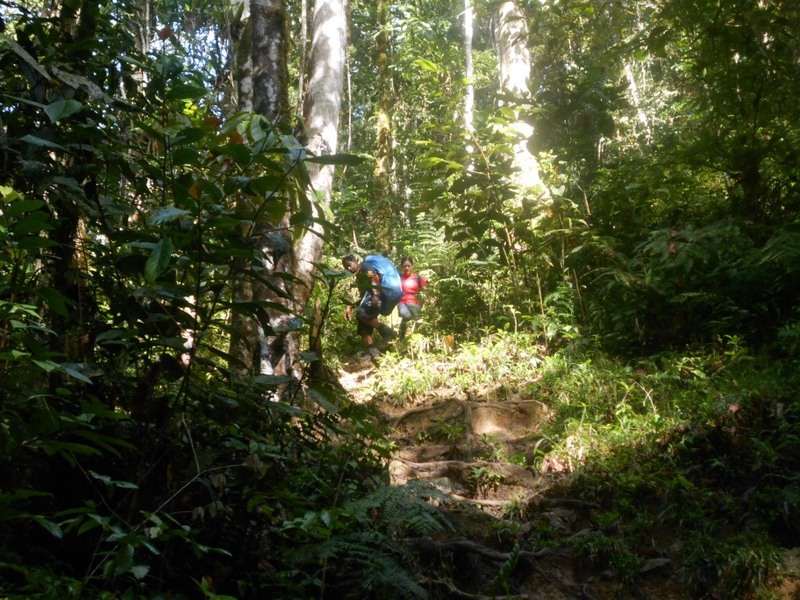 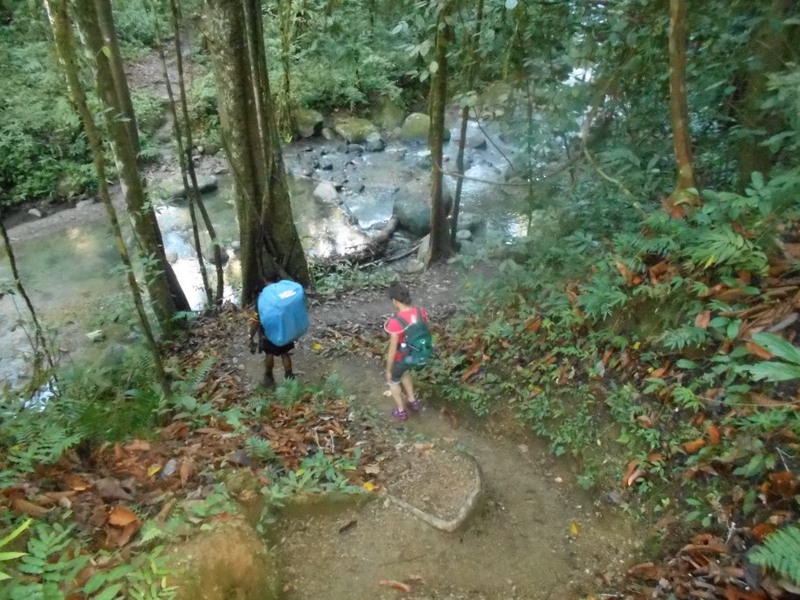 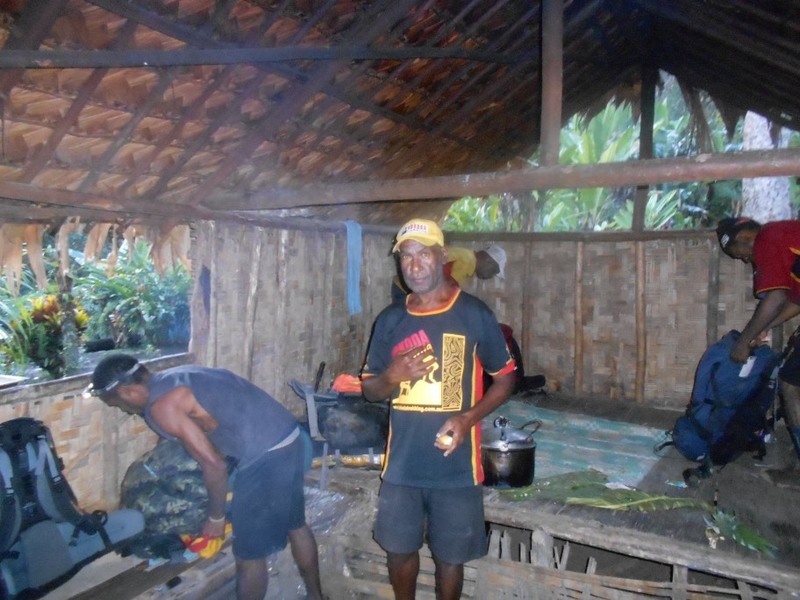 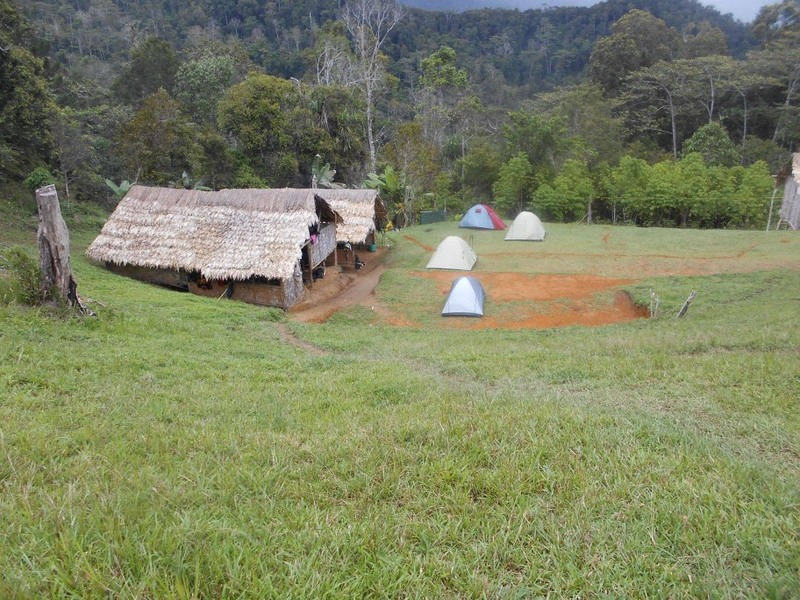 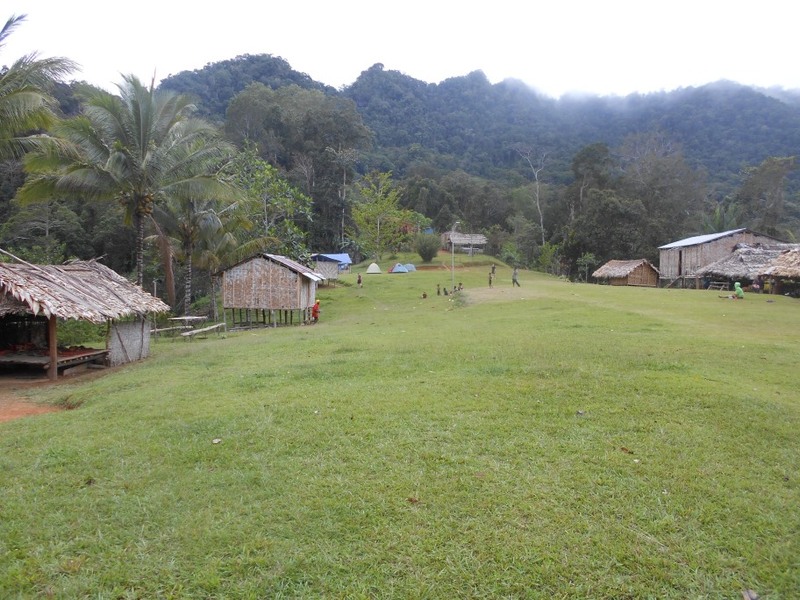 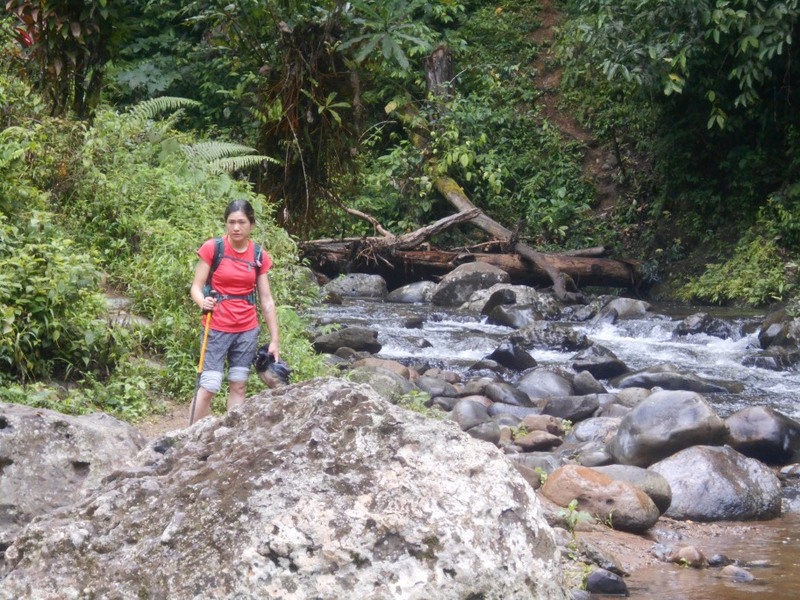 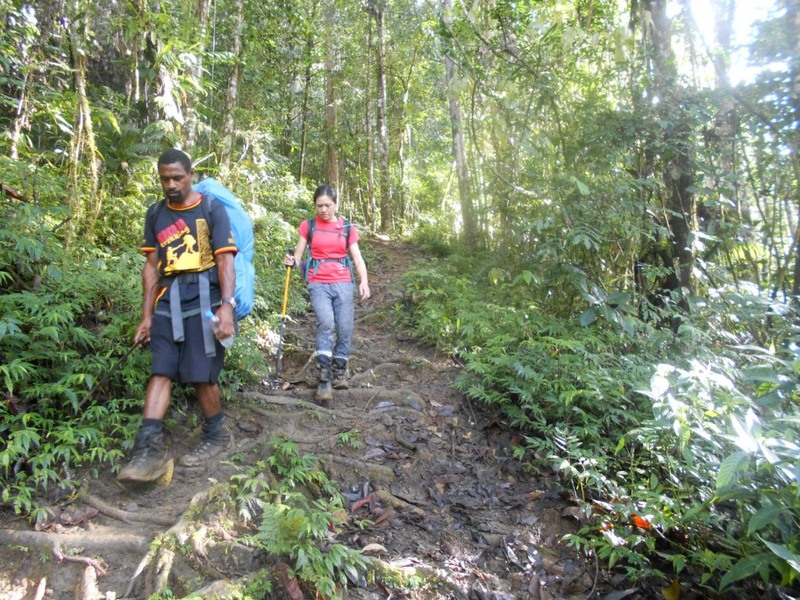 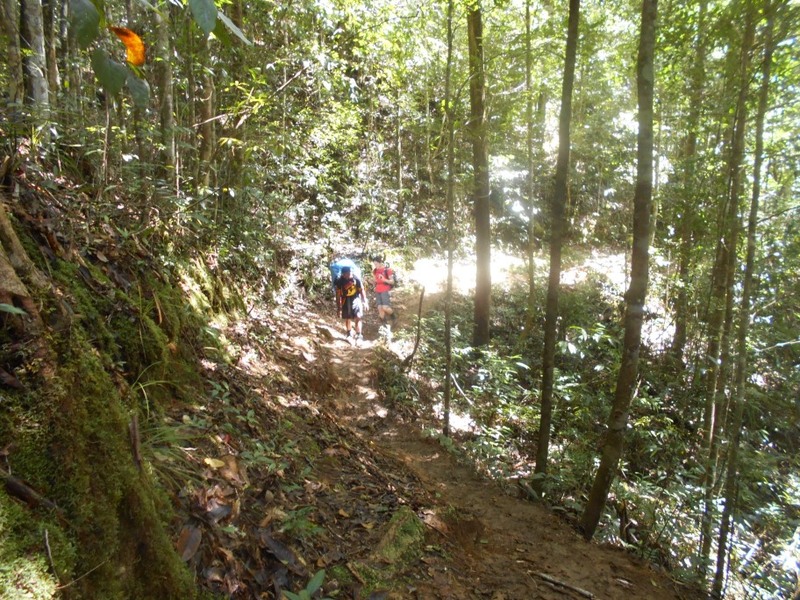 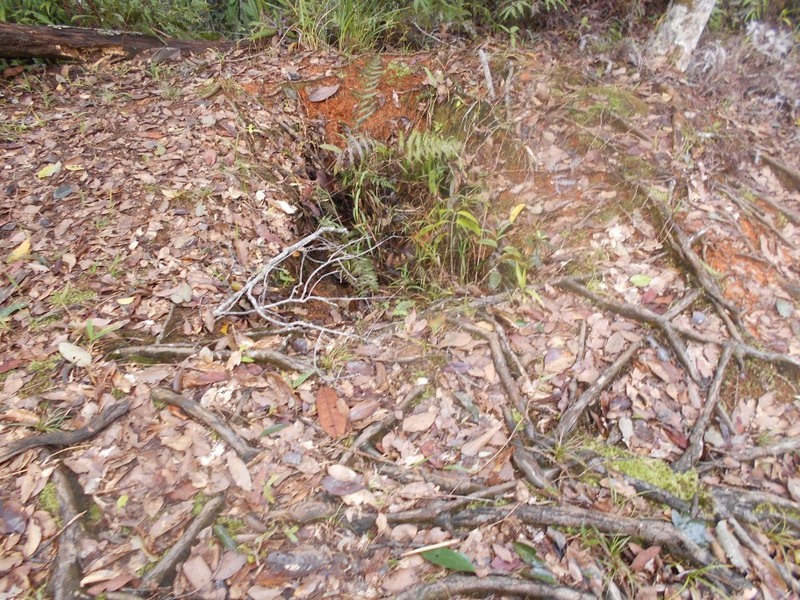 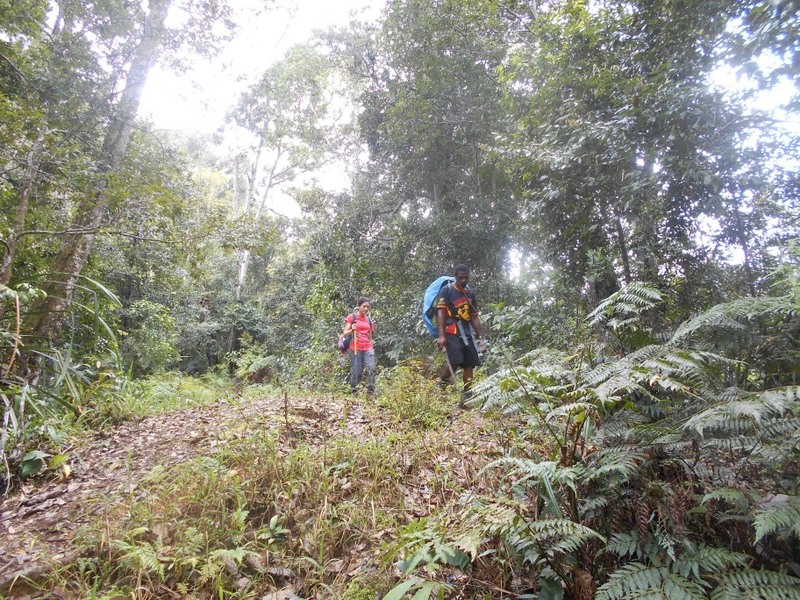 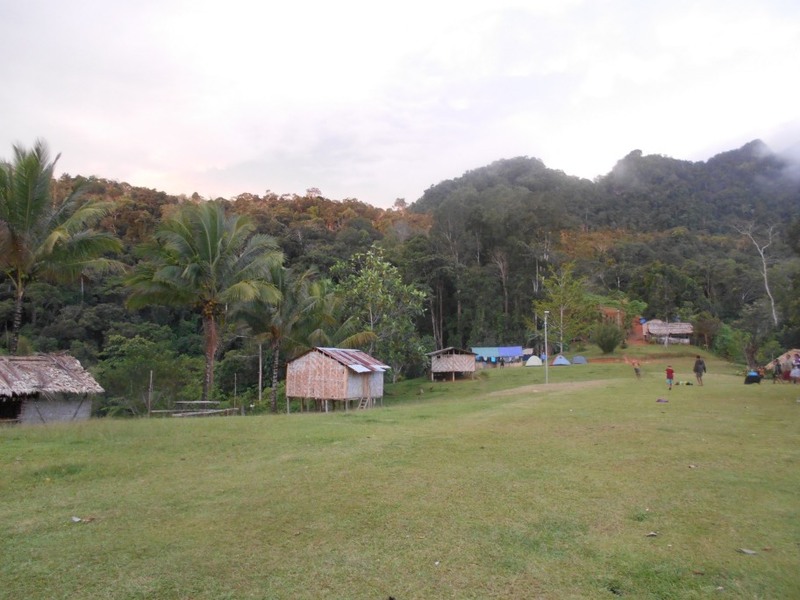 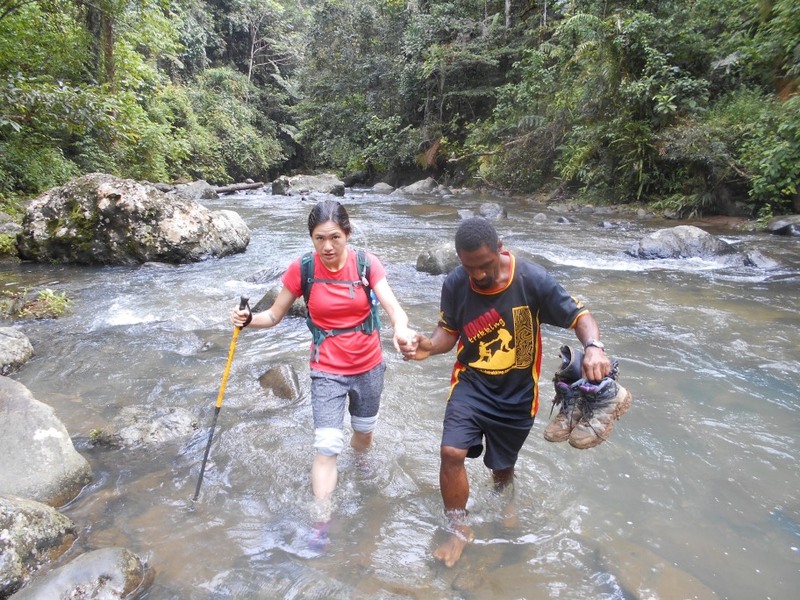 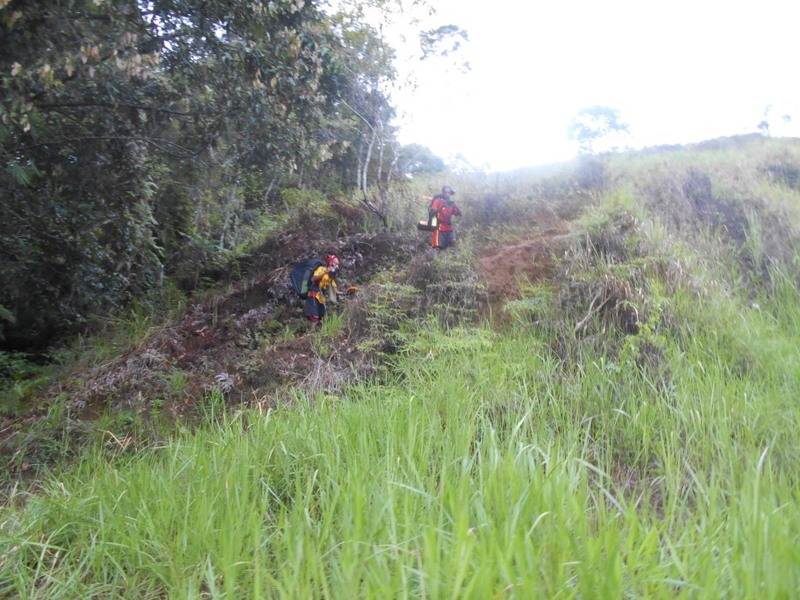 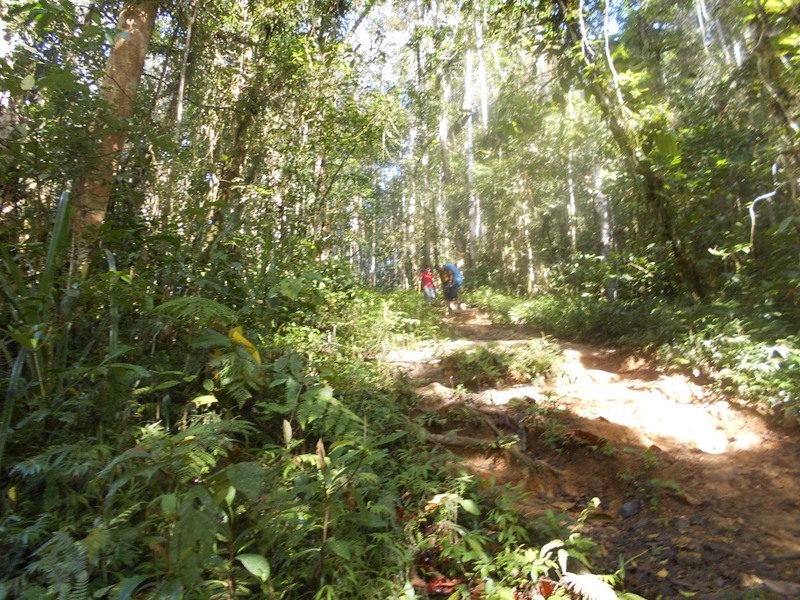 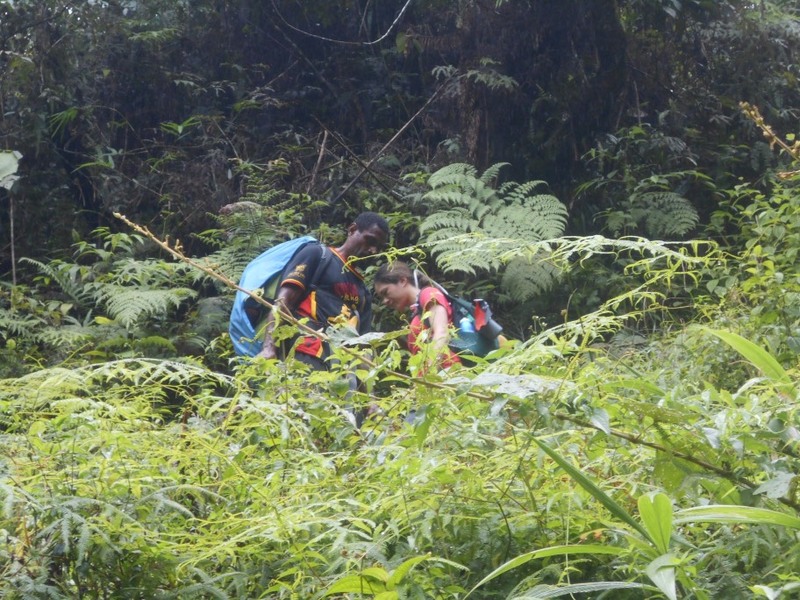 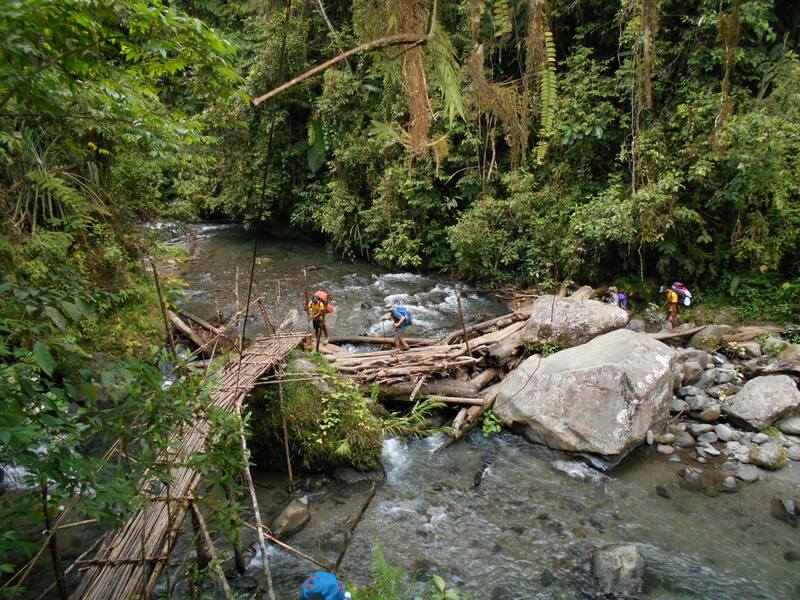 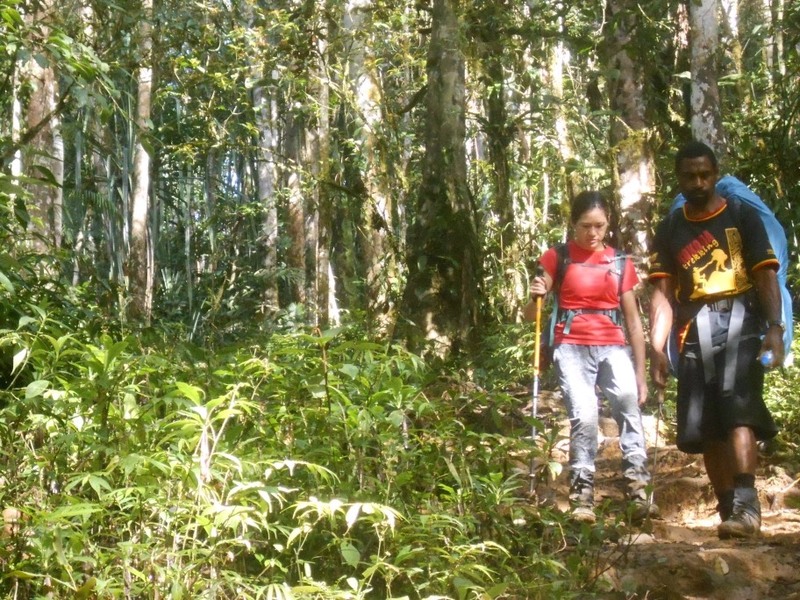 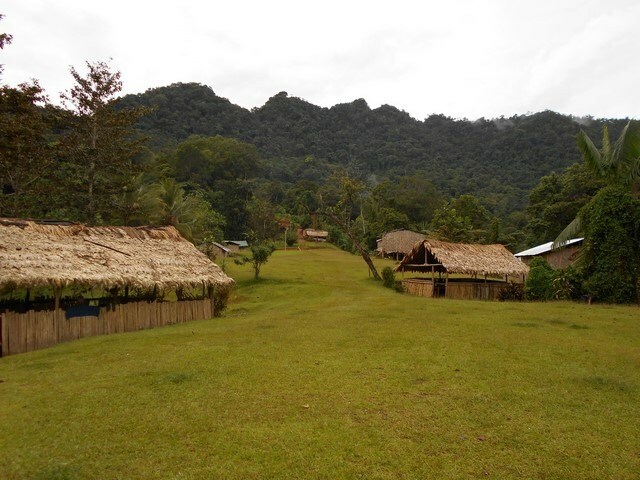 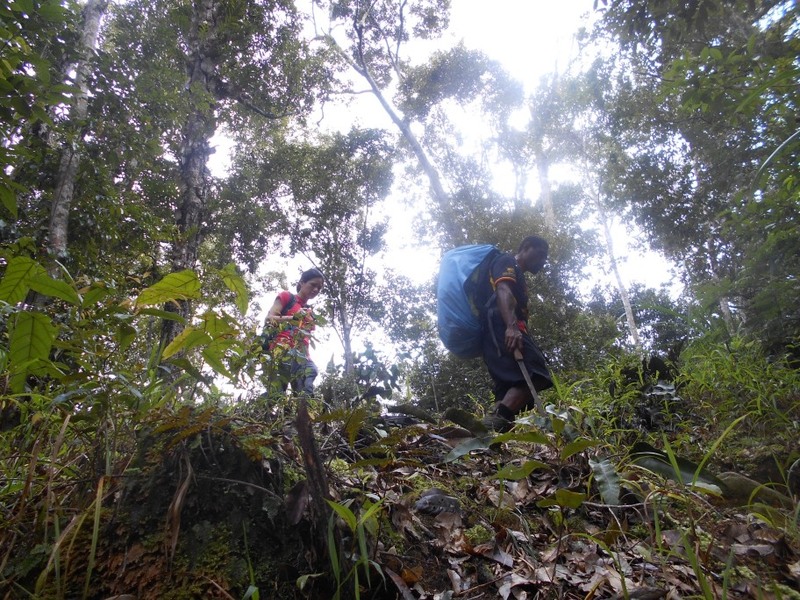 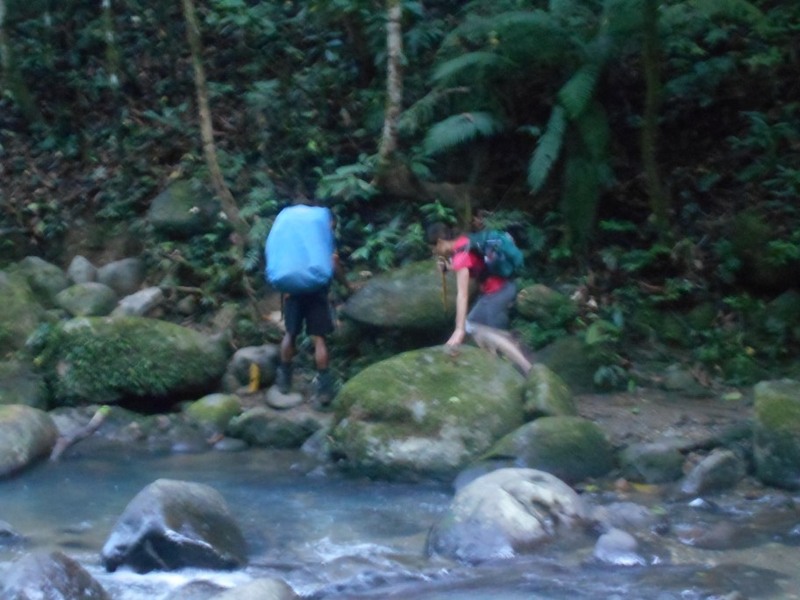 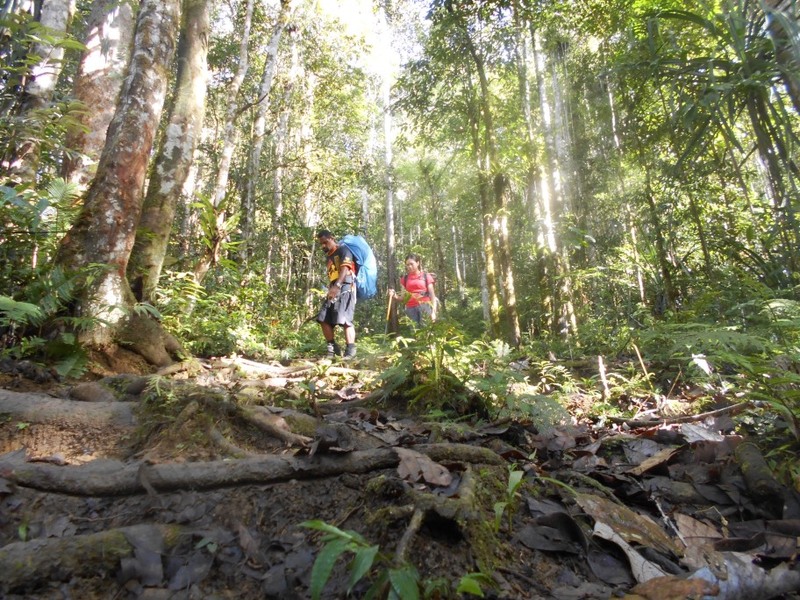 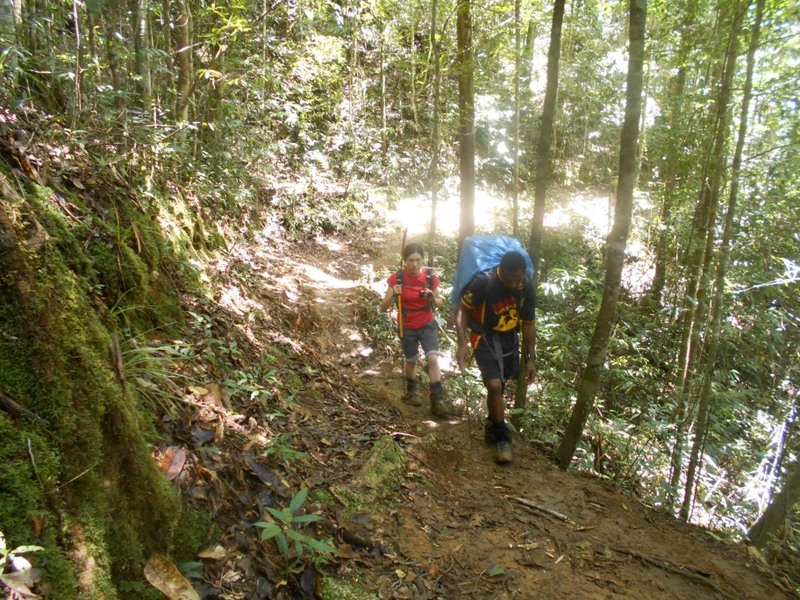 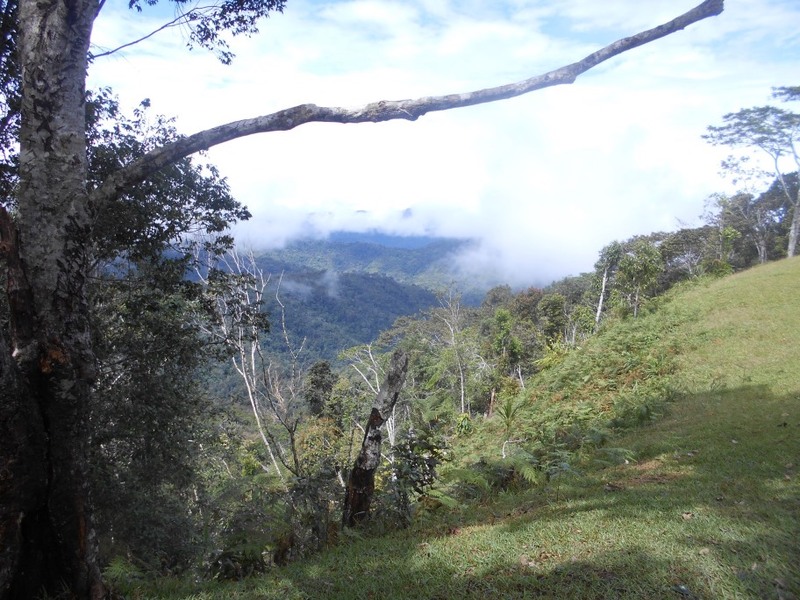 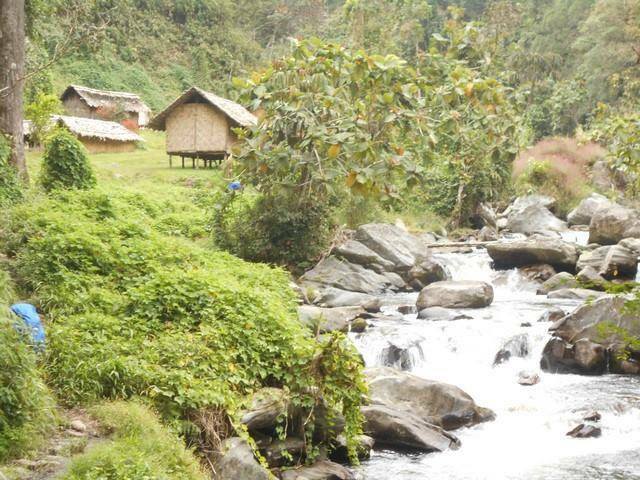 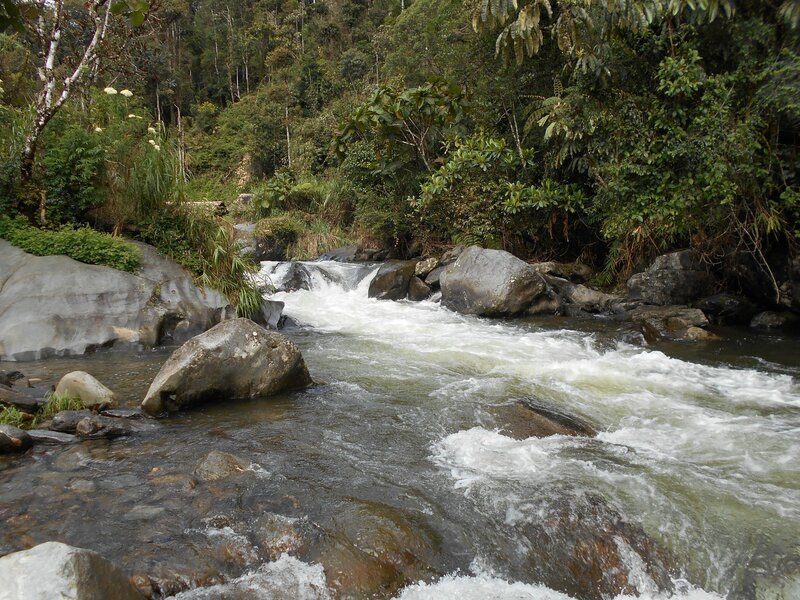 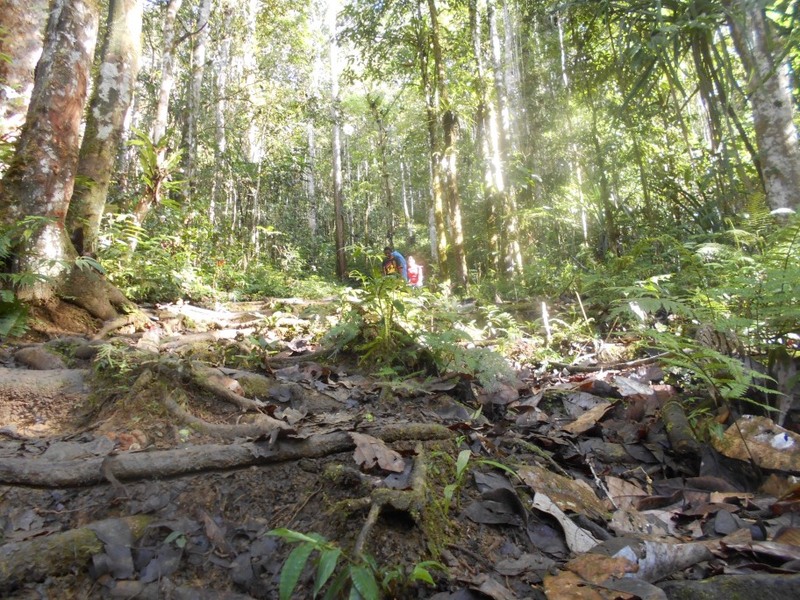 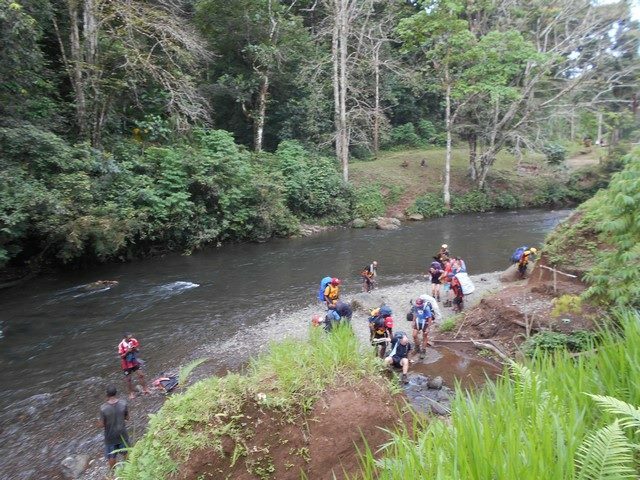 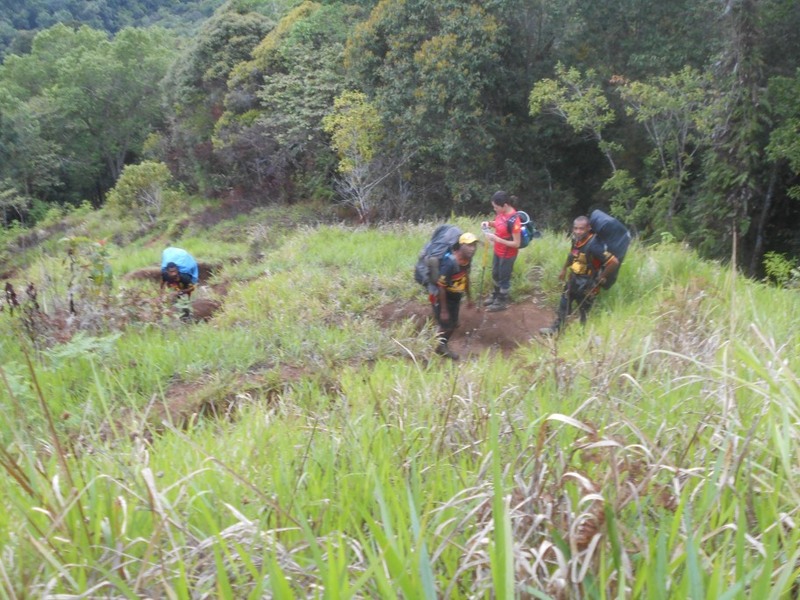 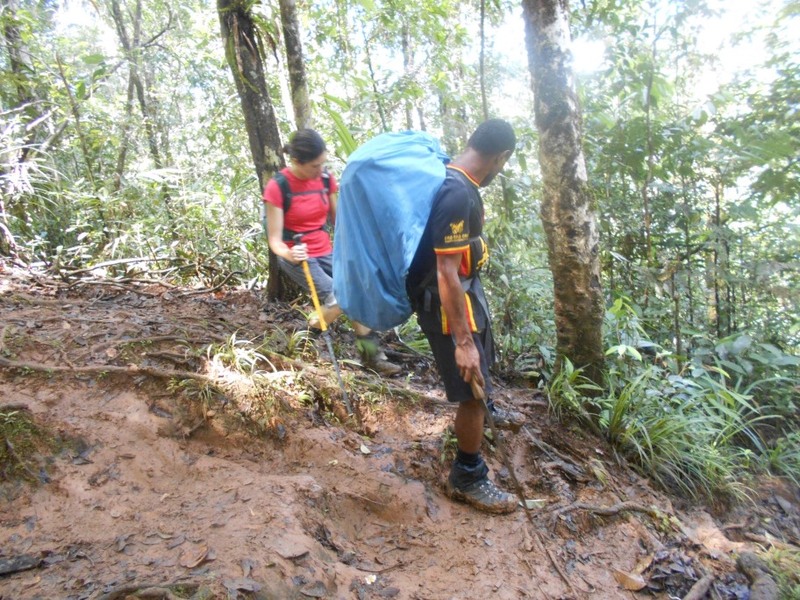 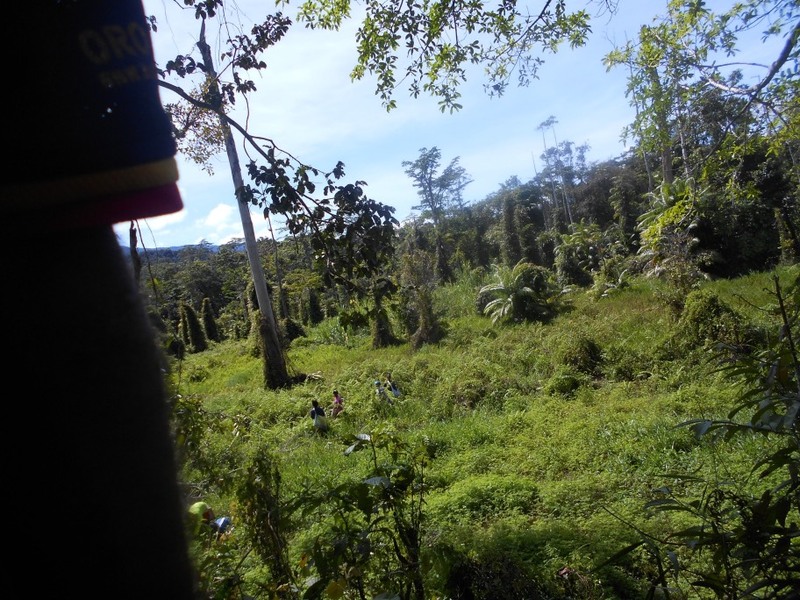 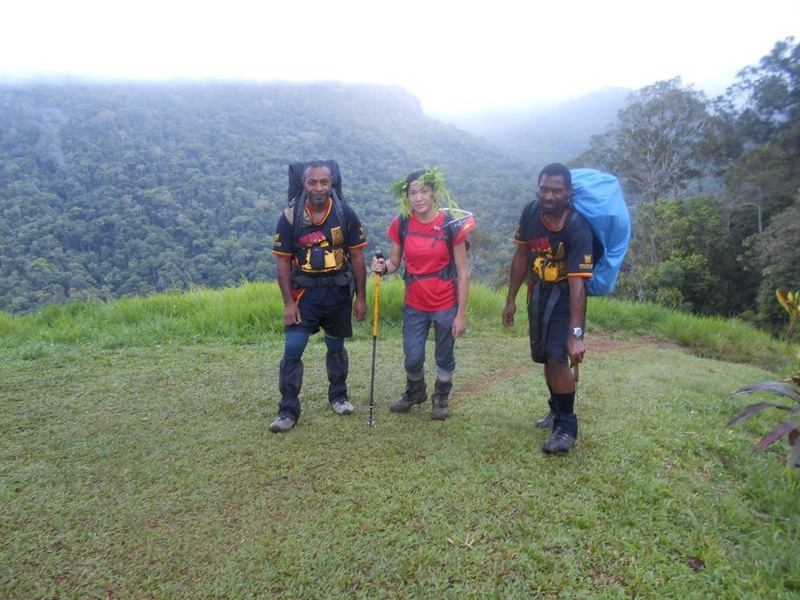 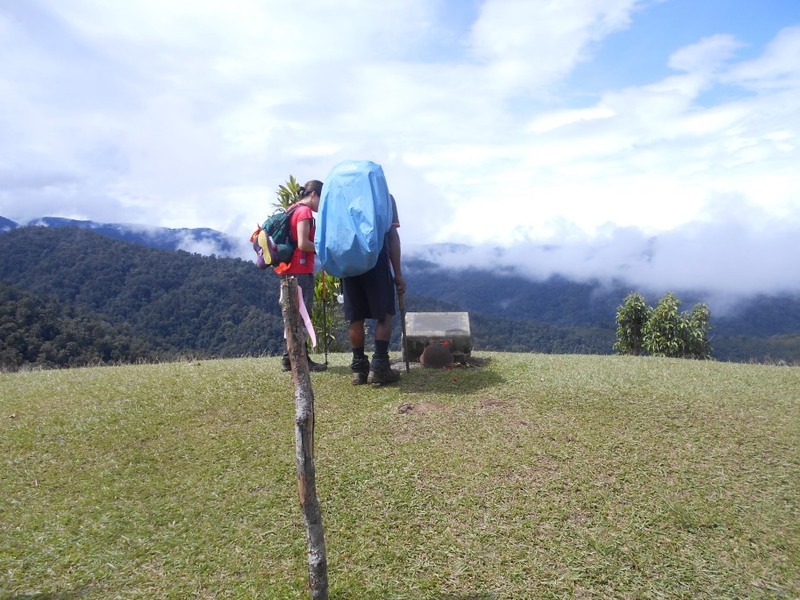 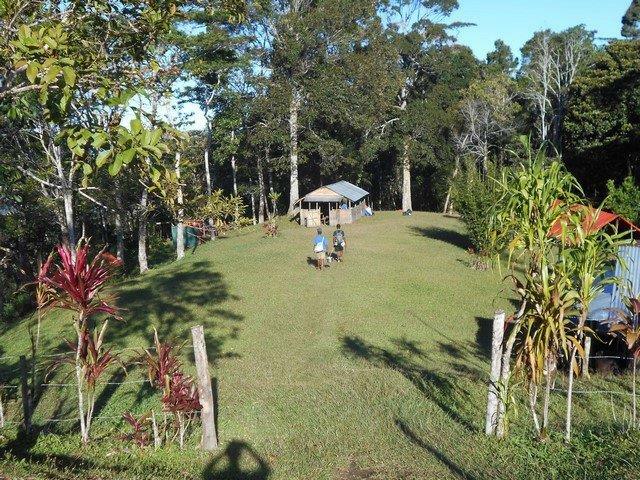 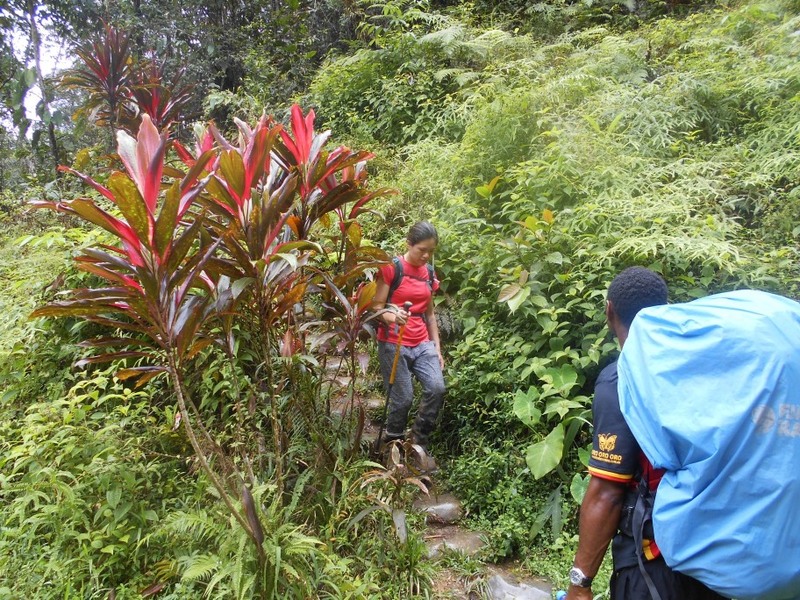 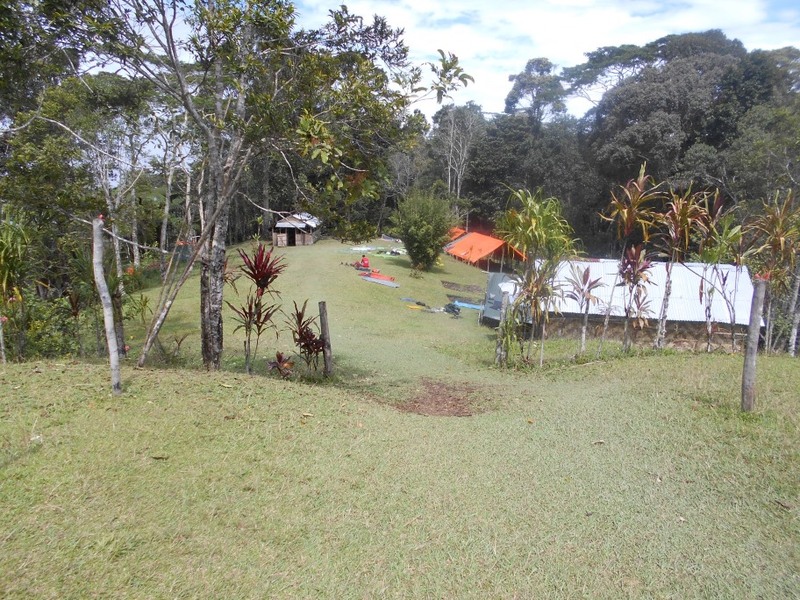 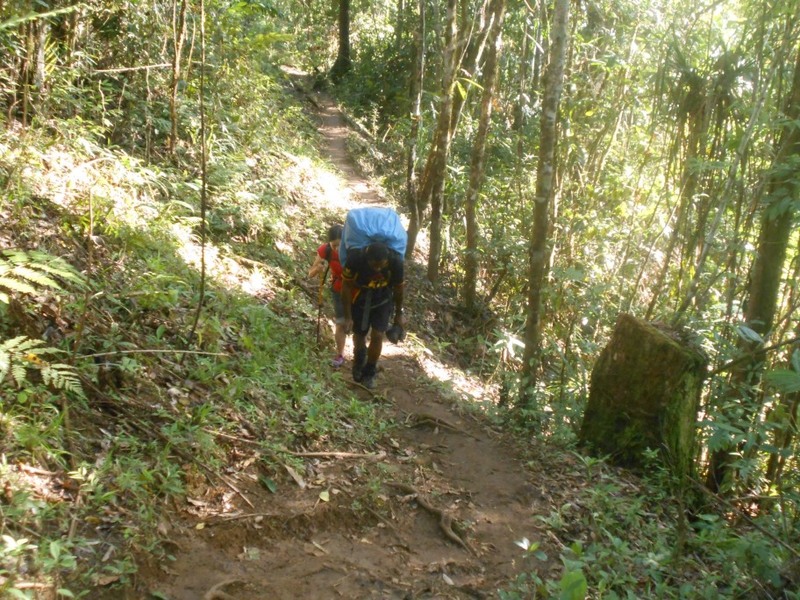 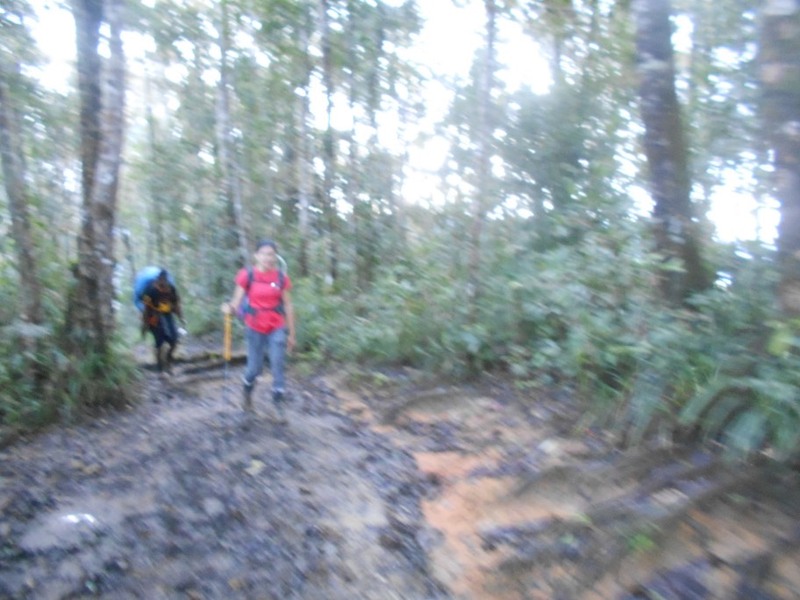 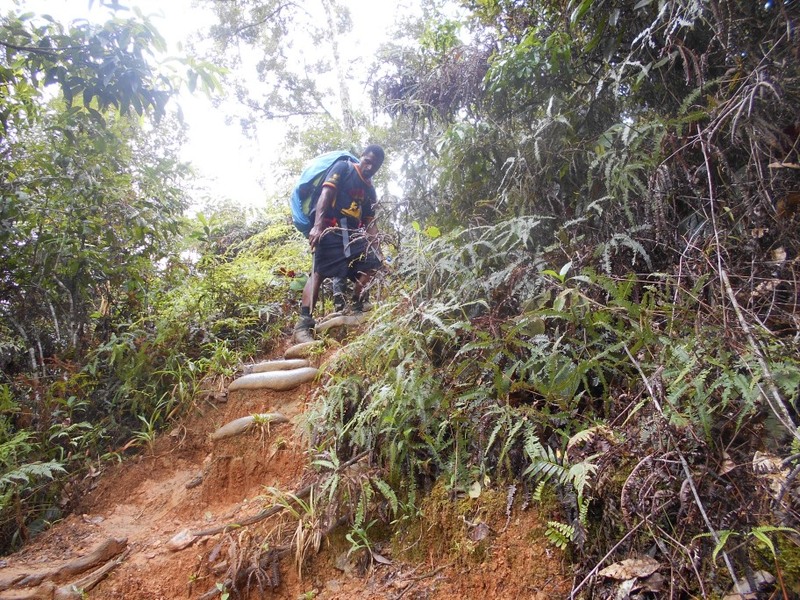 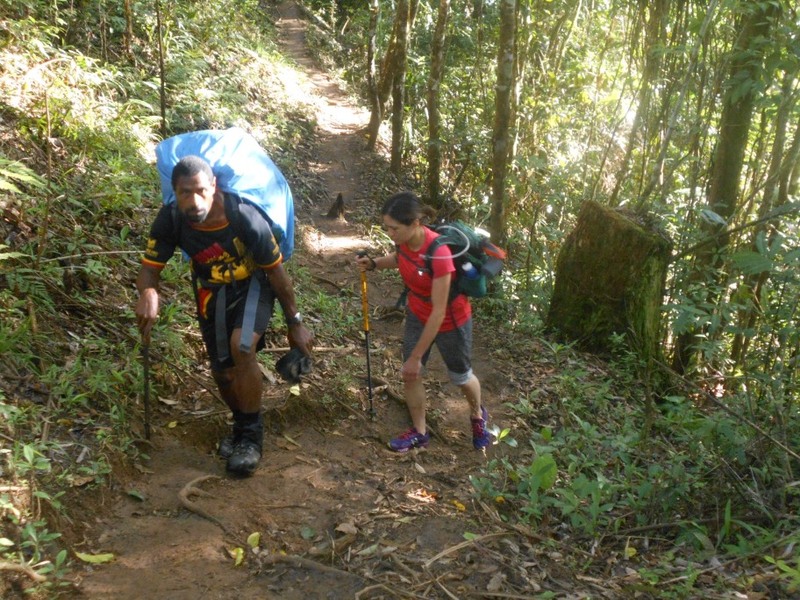 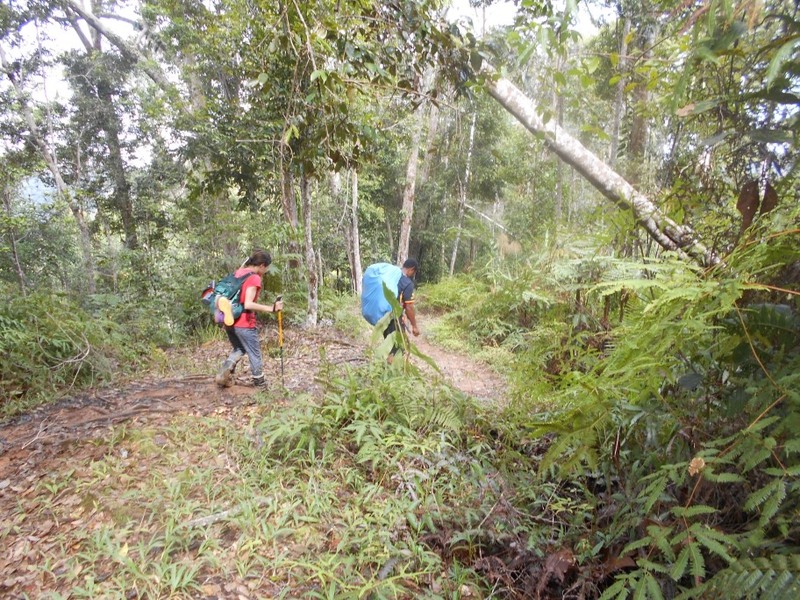 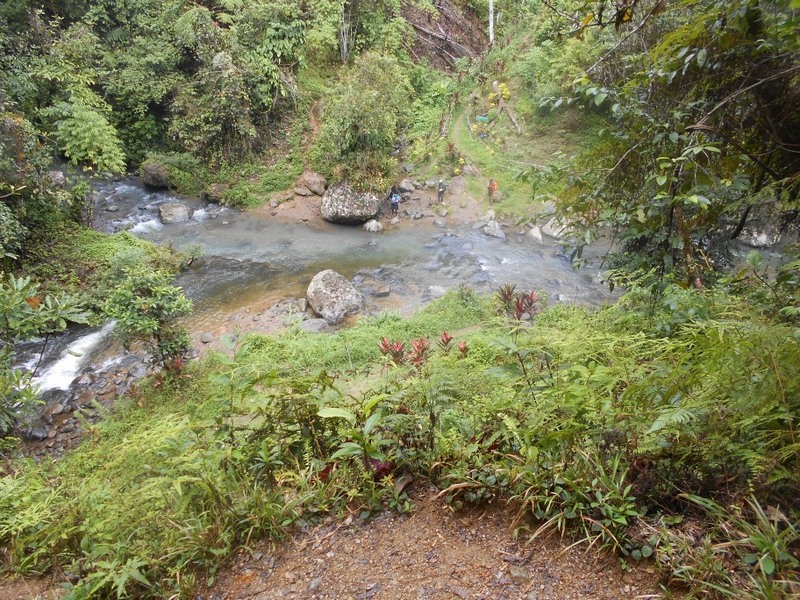 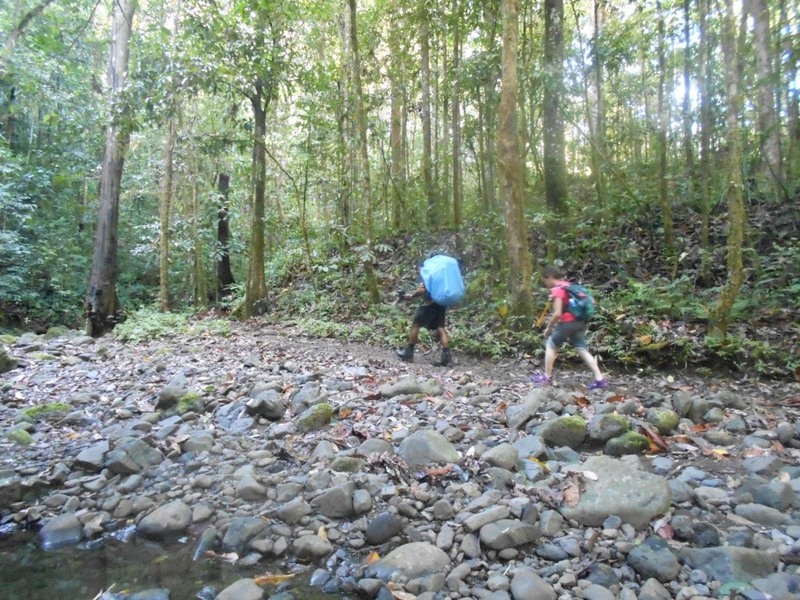 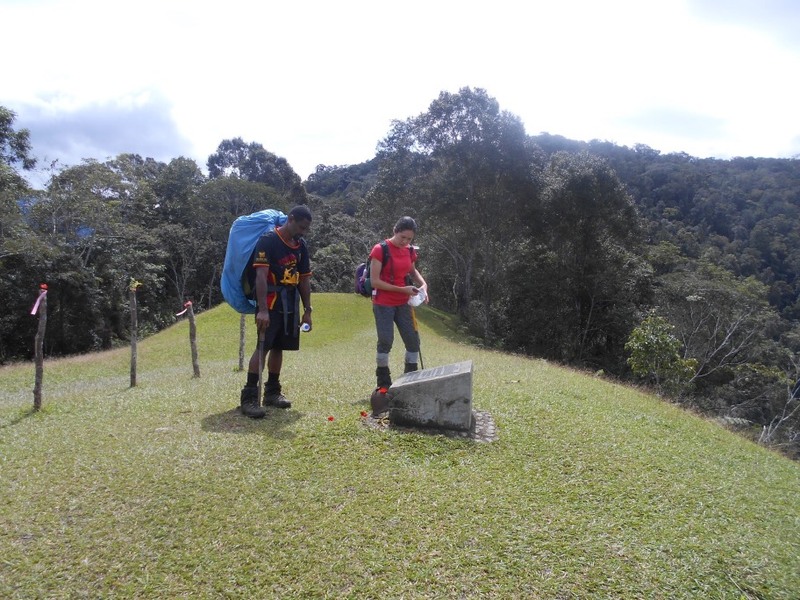 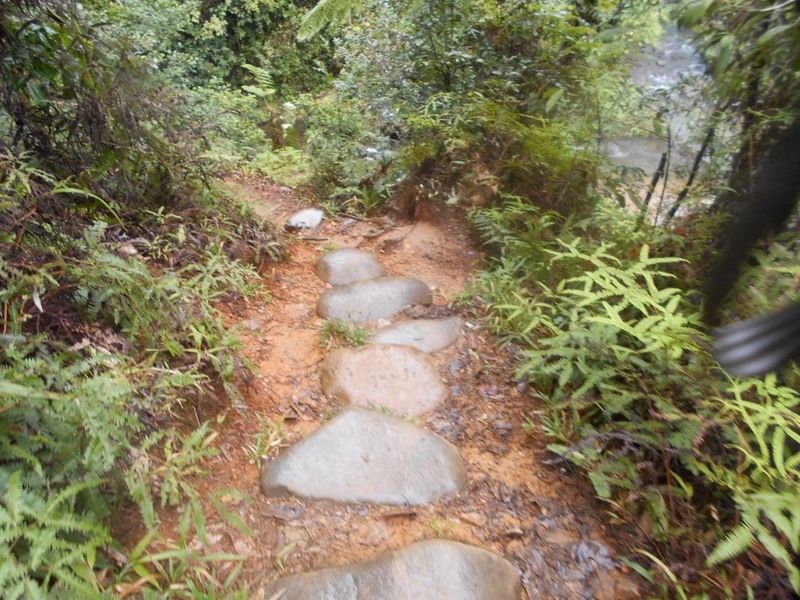 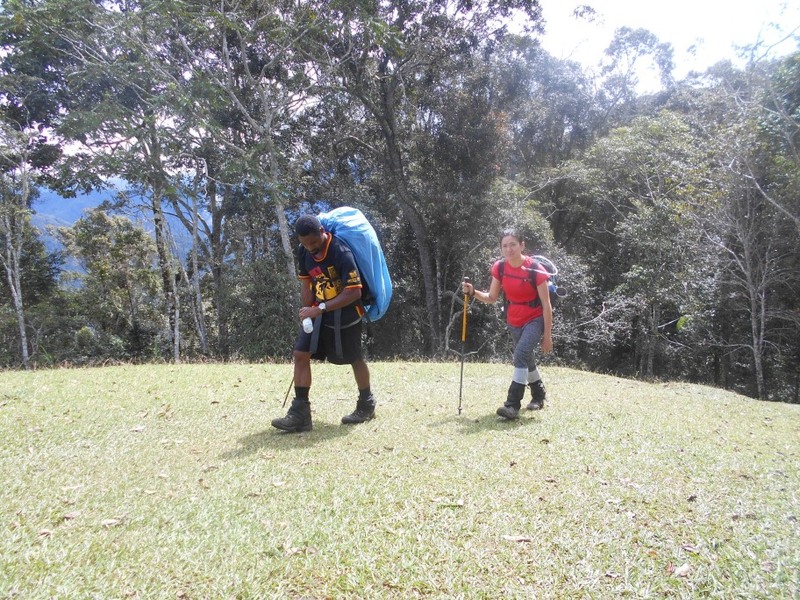 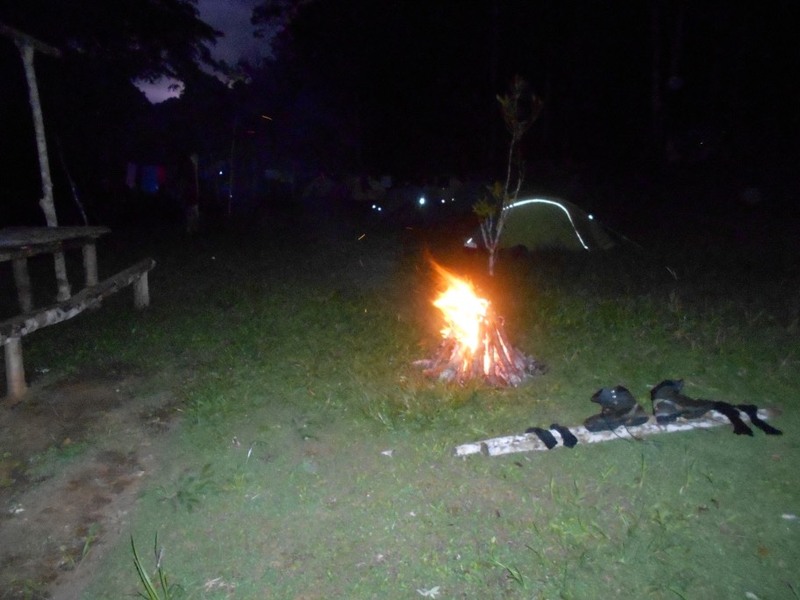 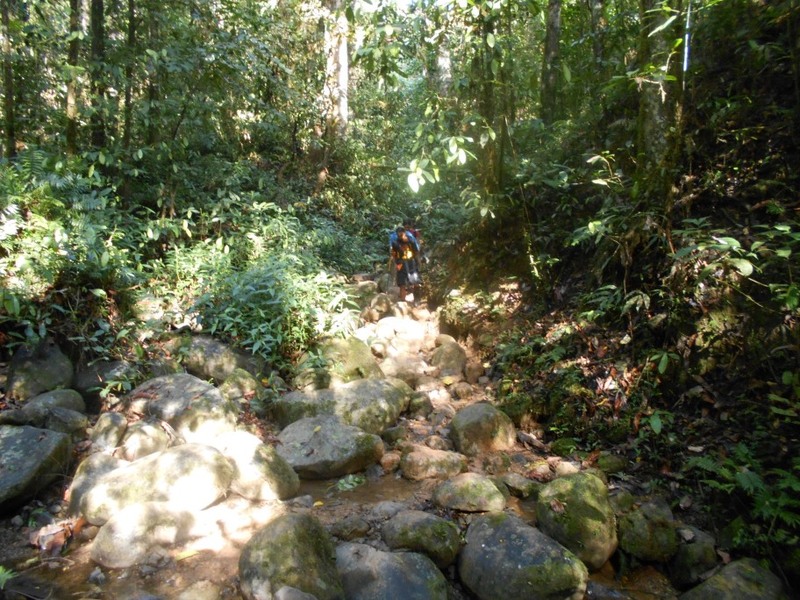 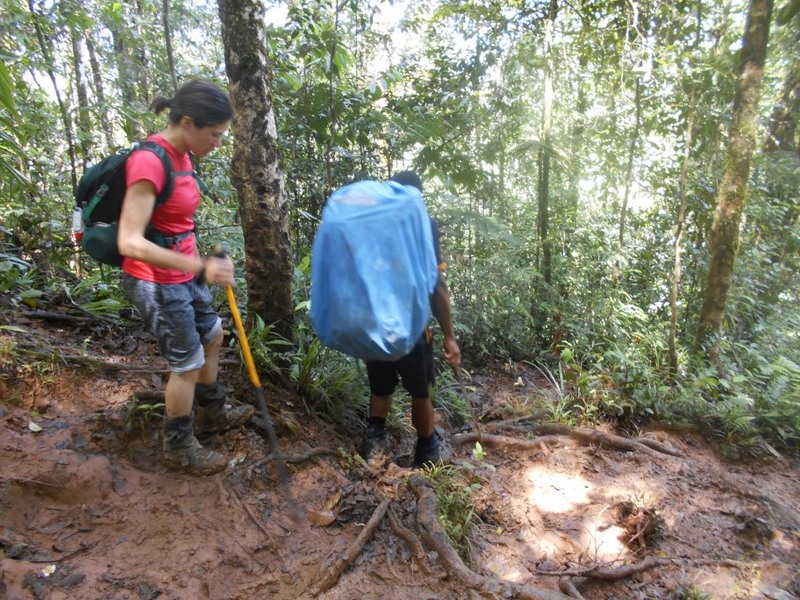 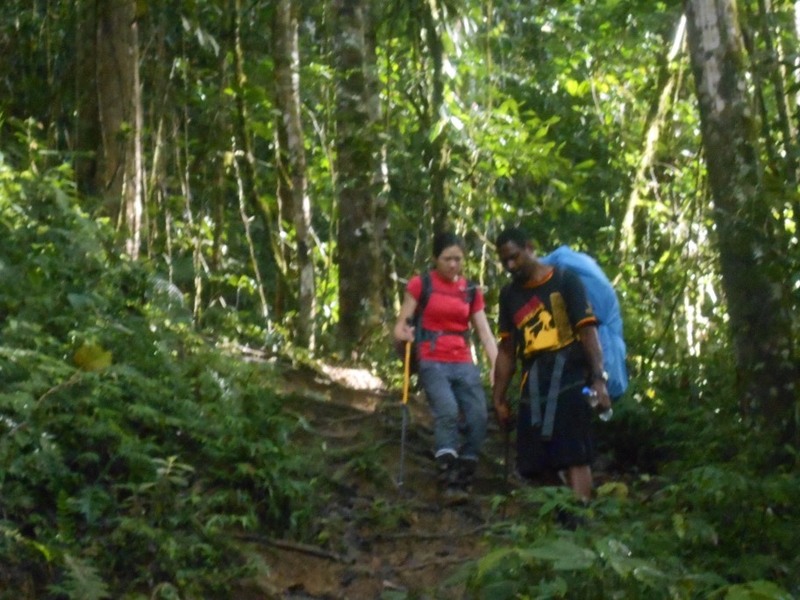 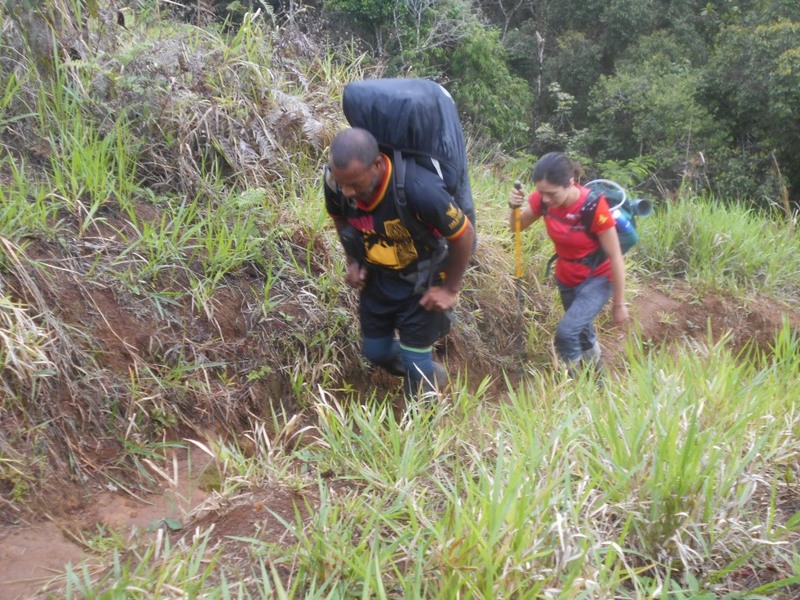 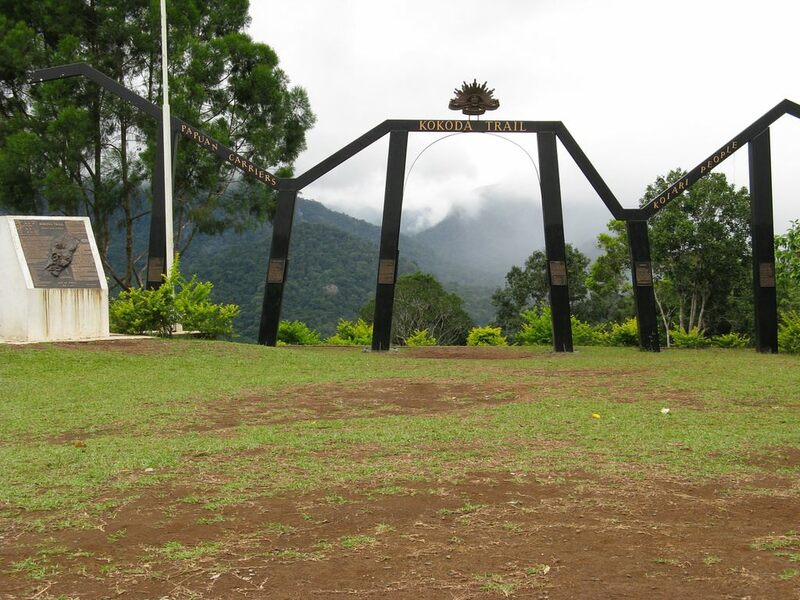 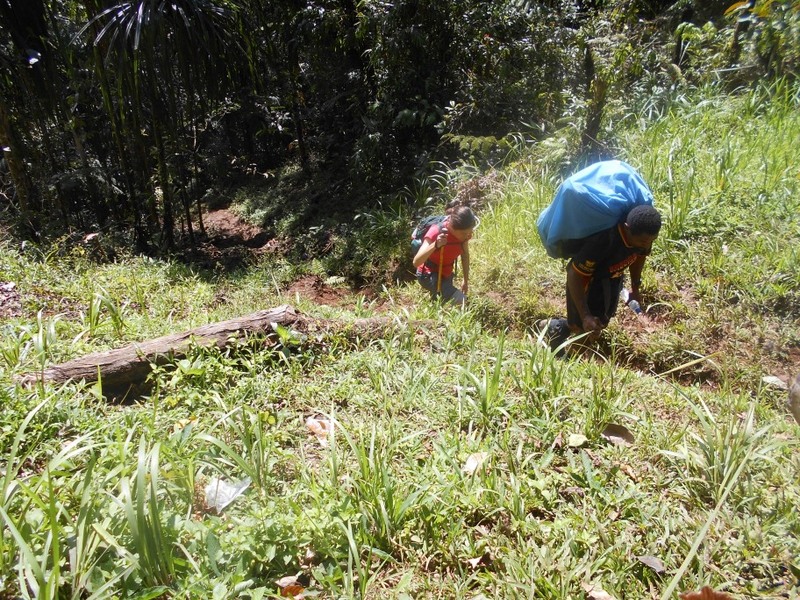 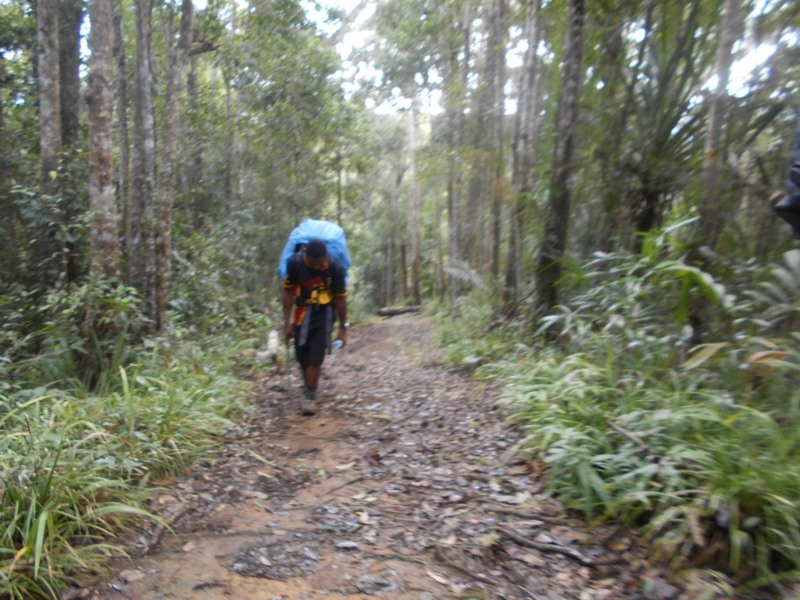 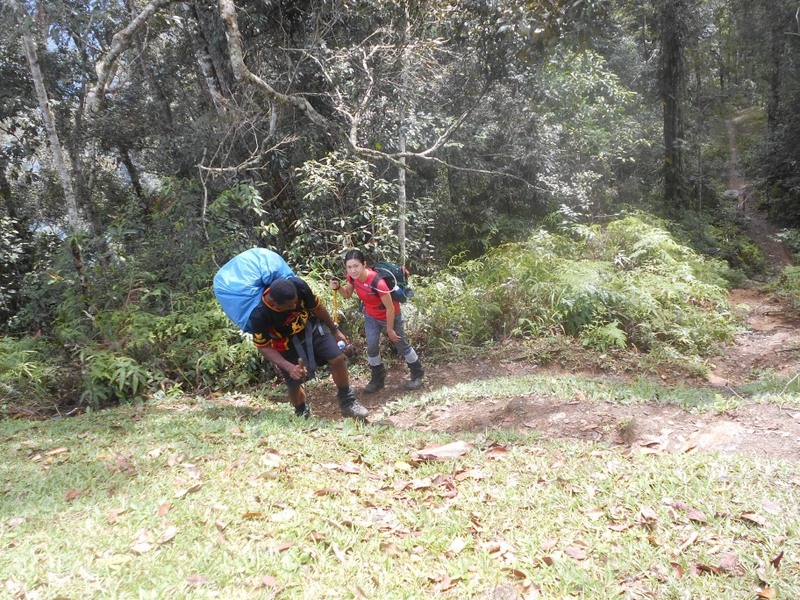 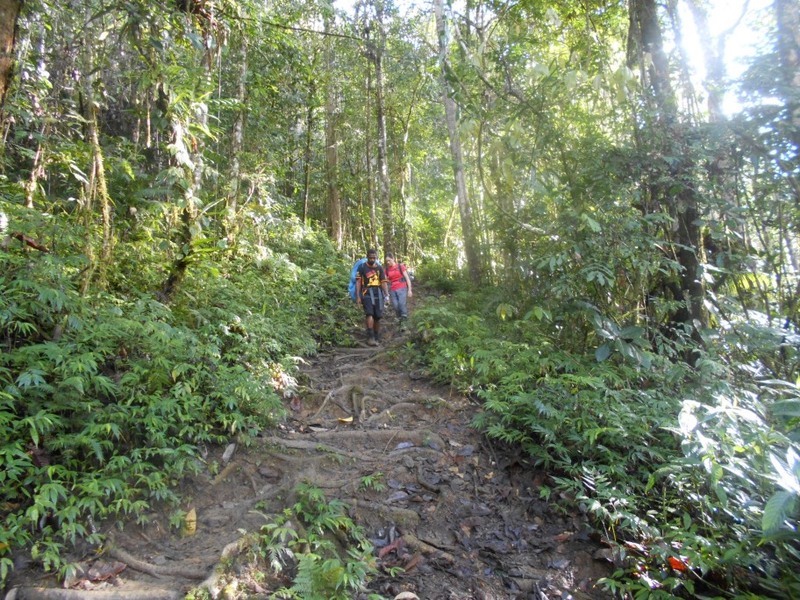 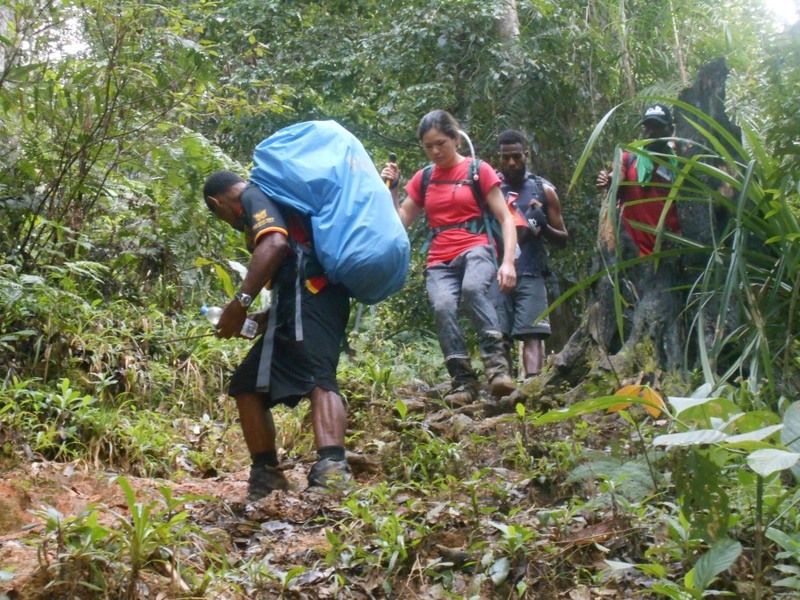 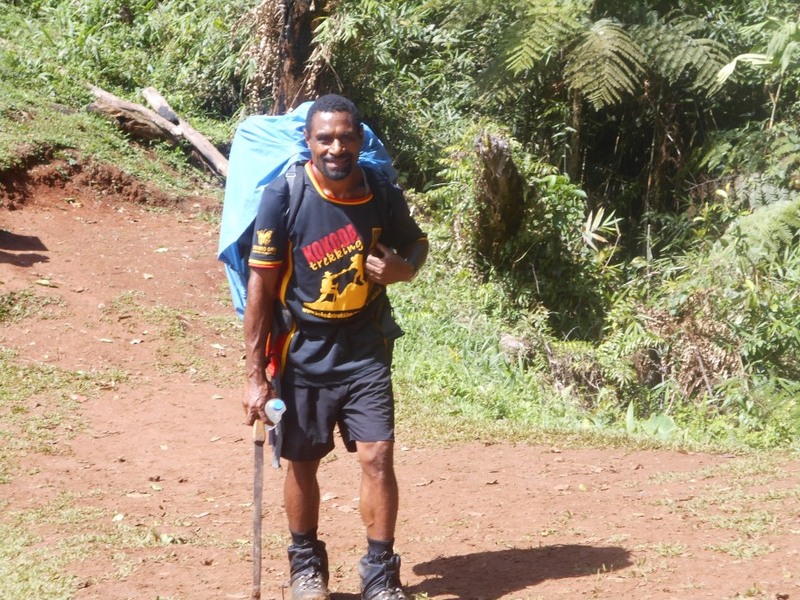 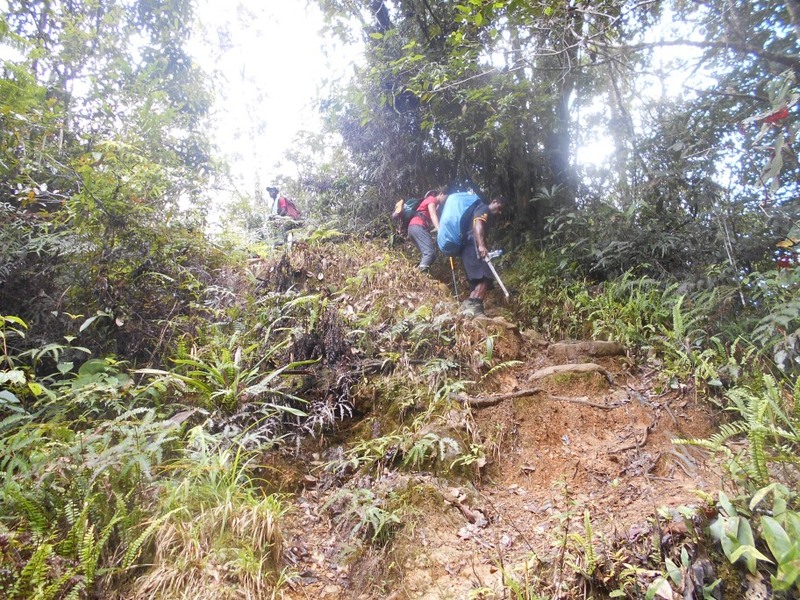 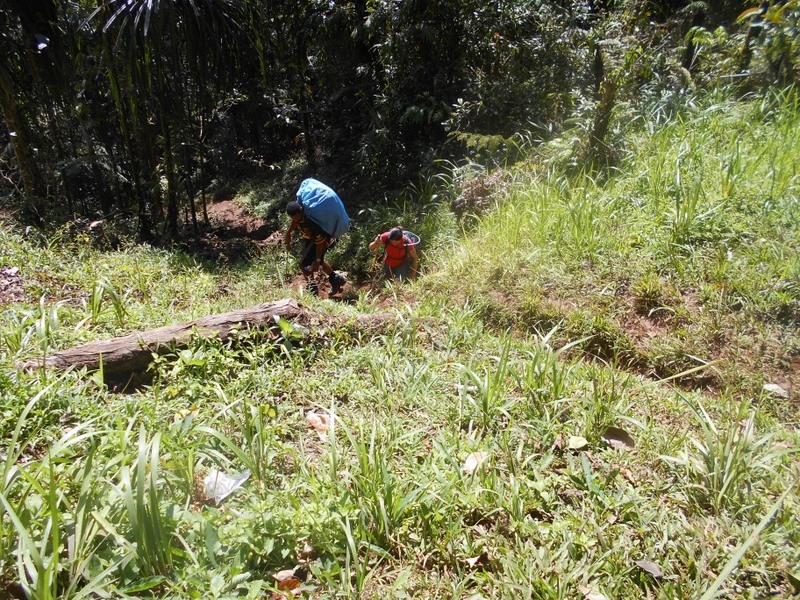 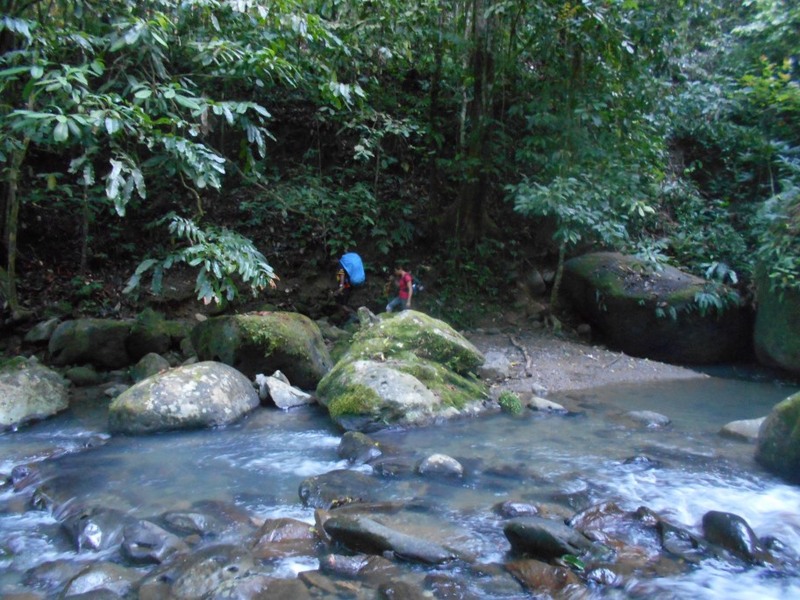 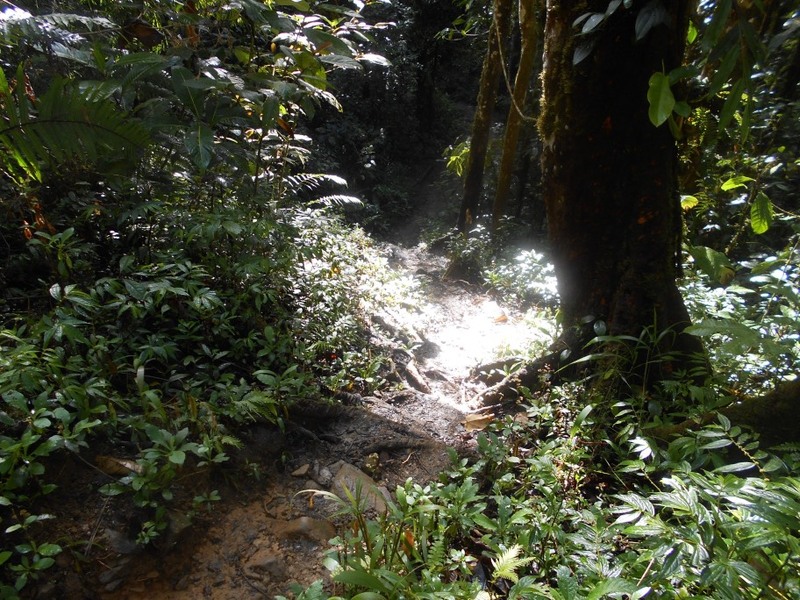 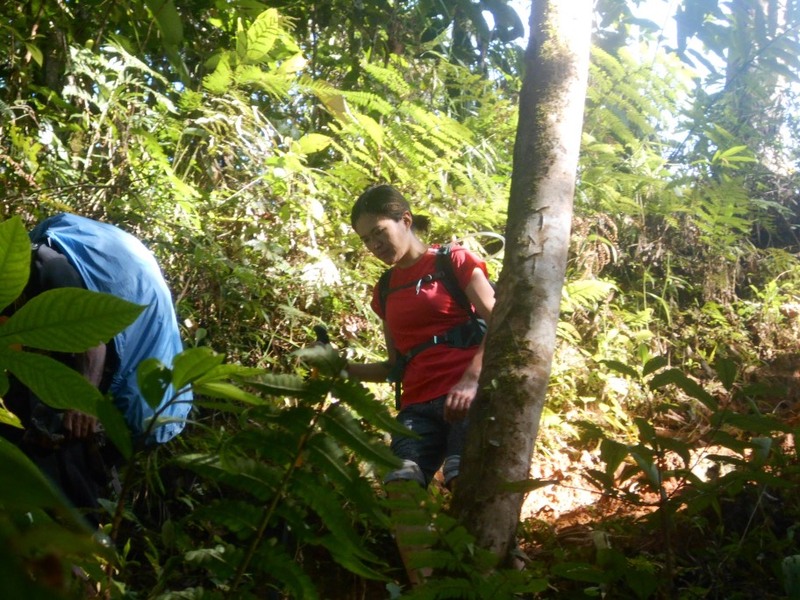 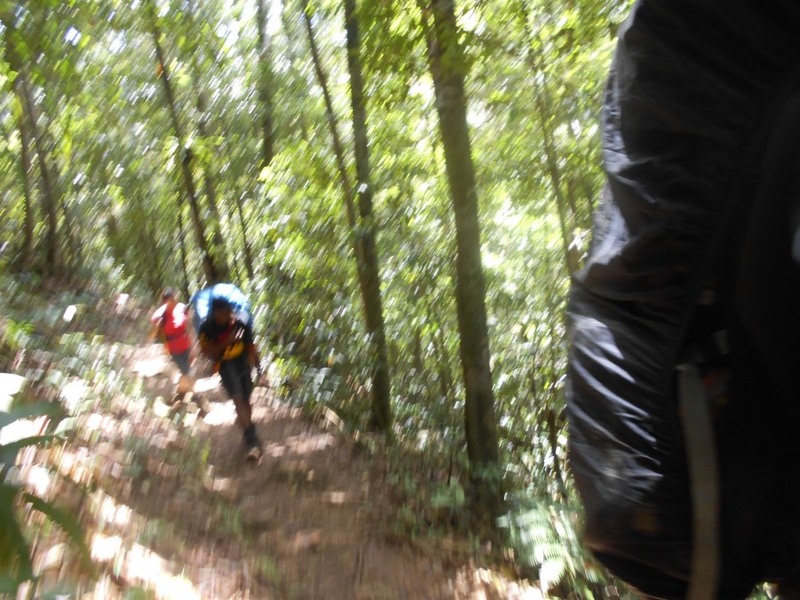 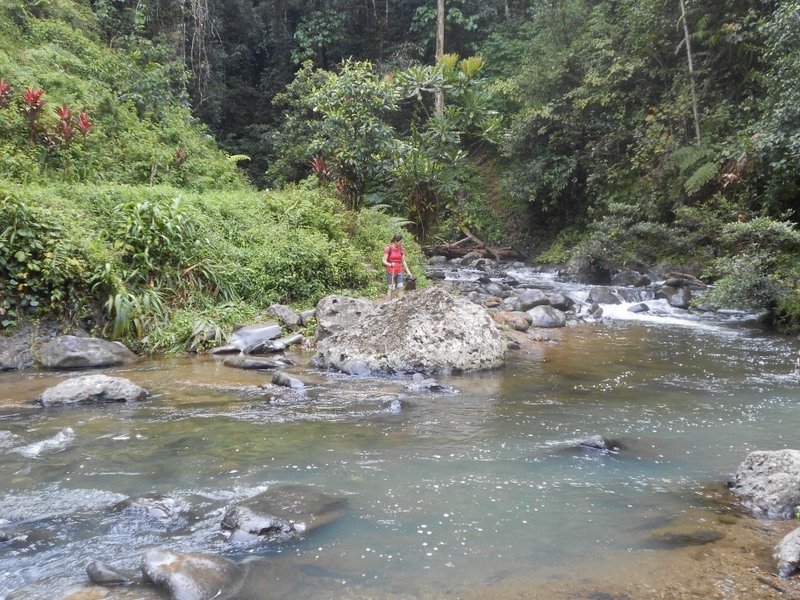 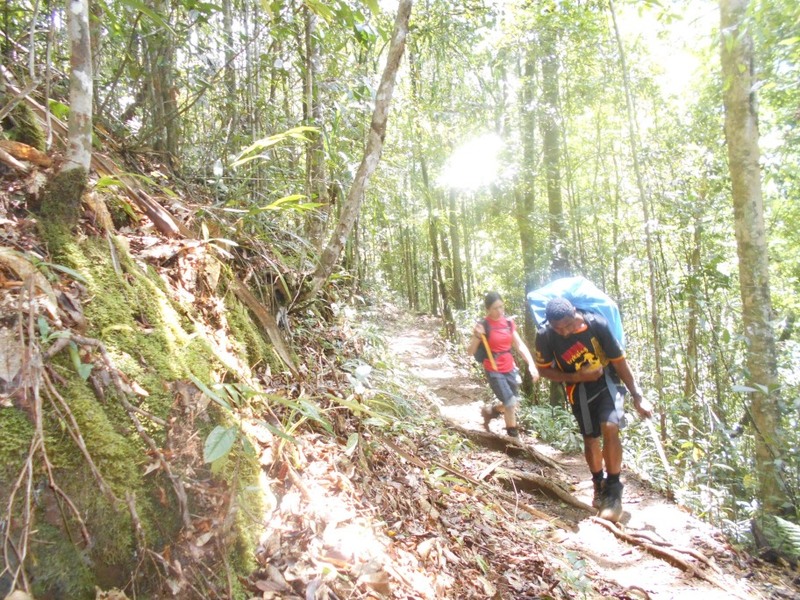 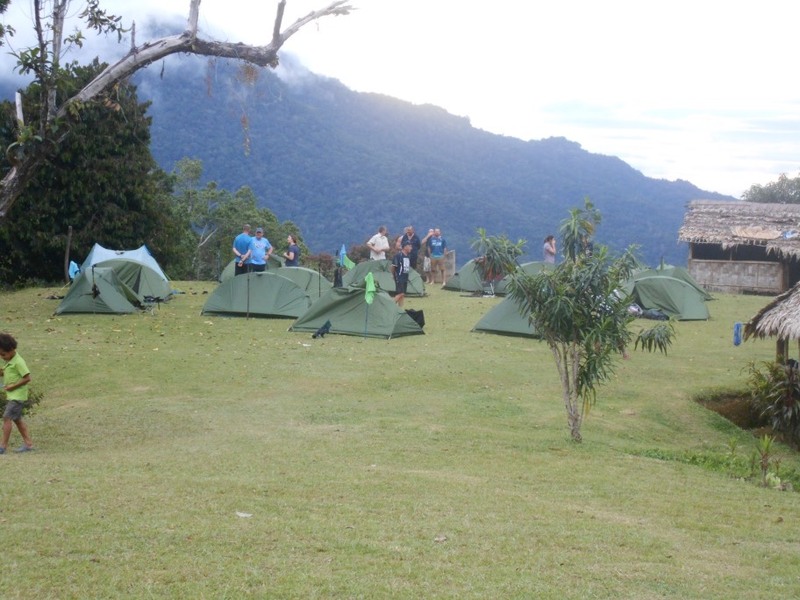 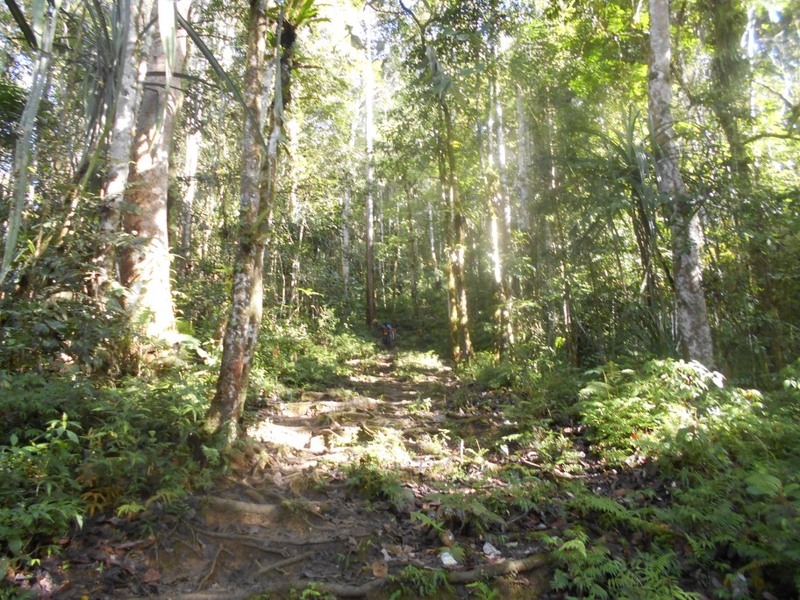 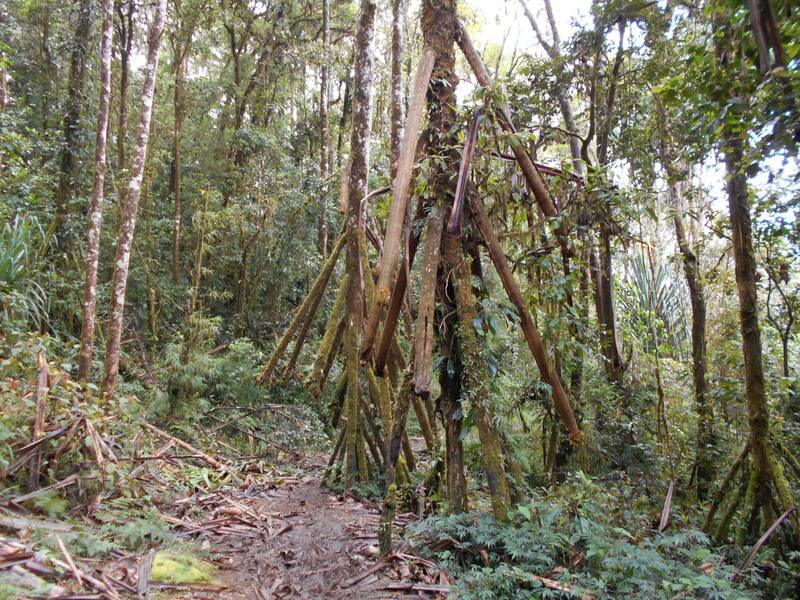 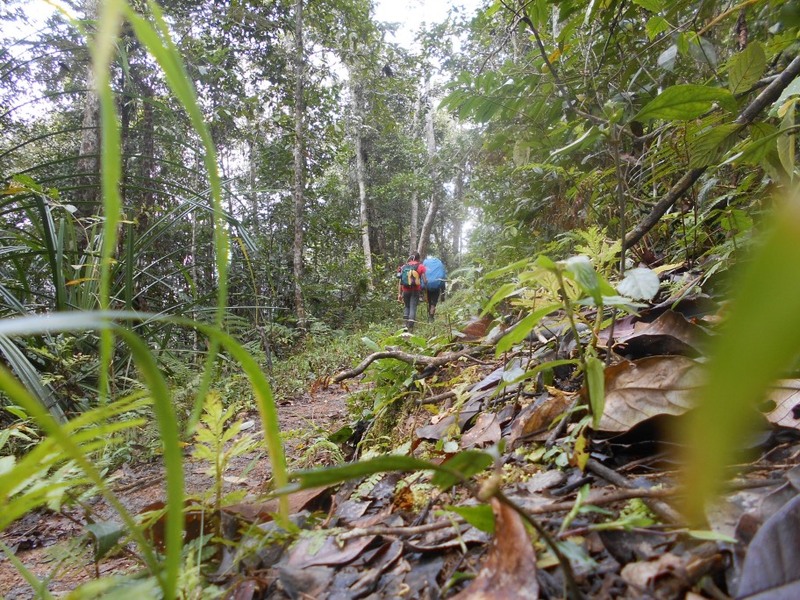 Thank you for choosing Kokoda Trekking. 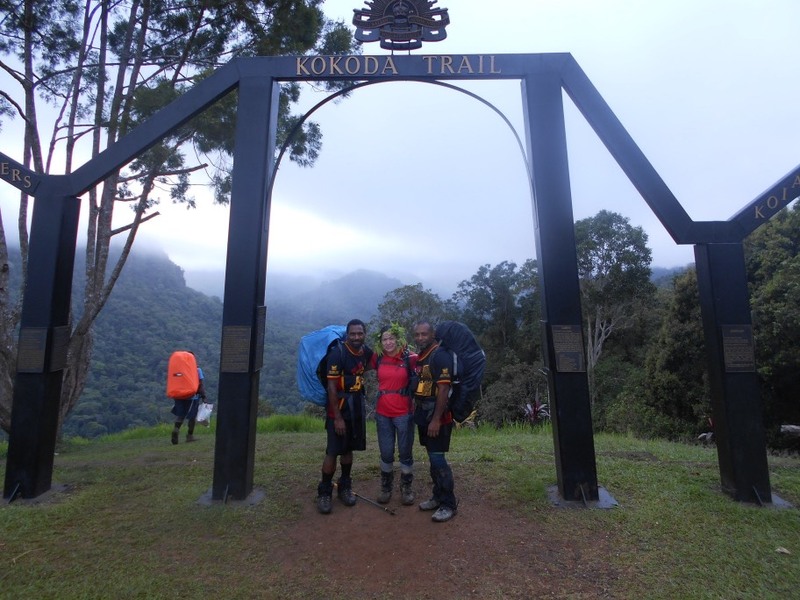 Thanks also to Pat, Tony and our team of porters for taking such good care of you all. 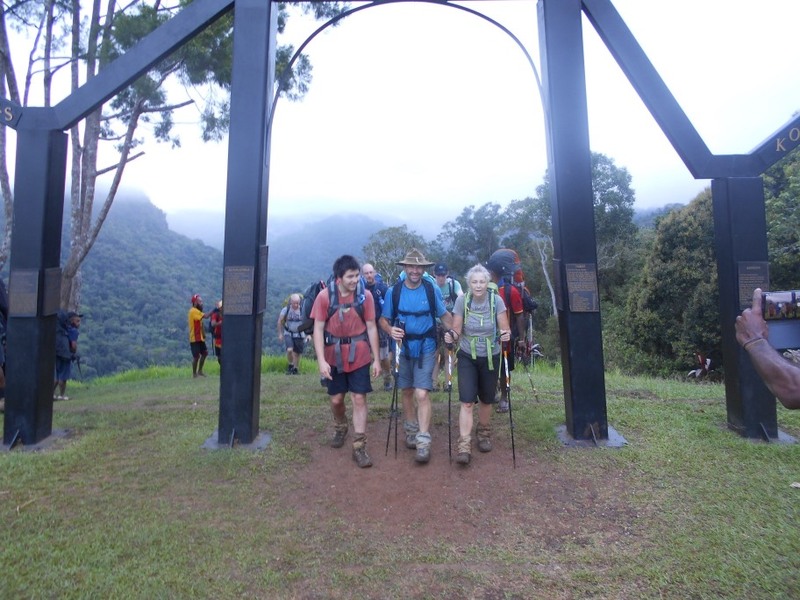 Think of how they would have felt walking up the last steep climb to walk under the archway earlier this morning.